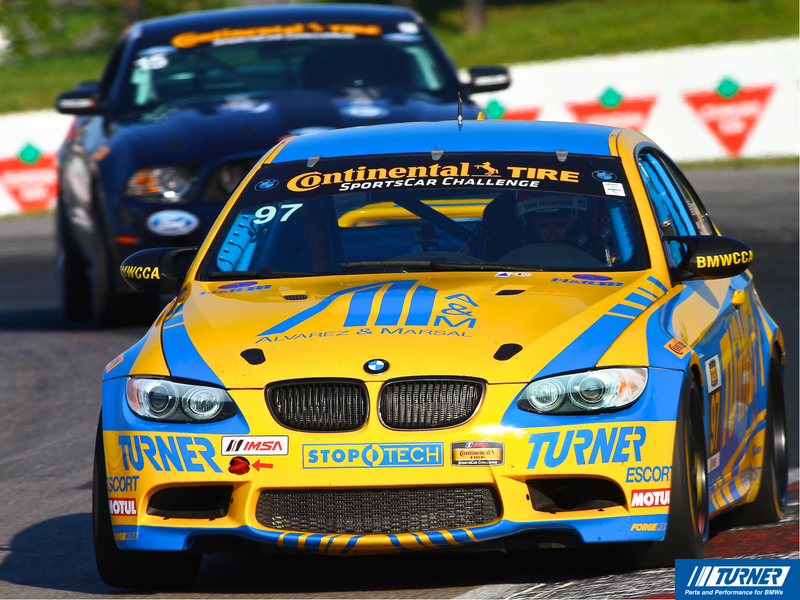 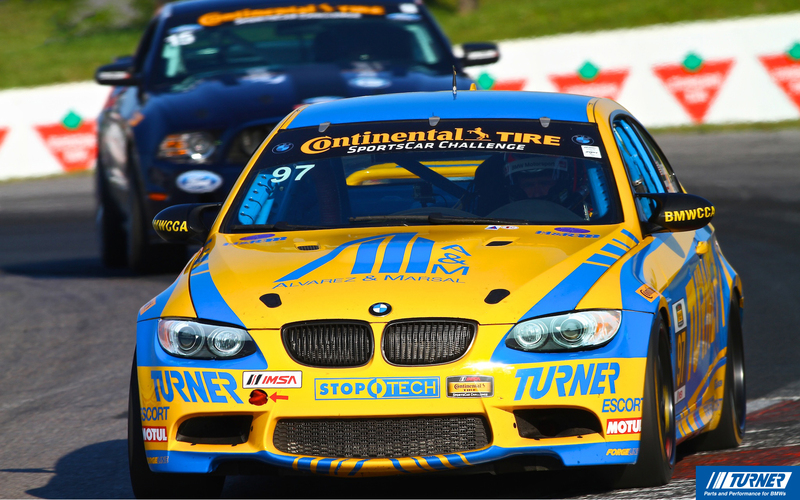 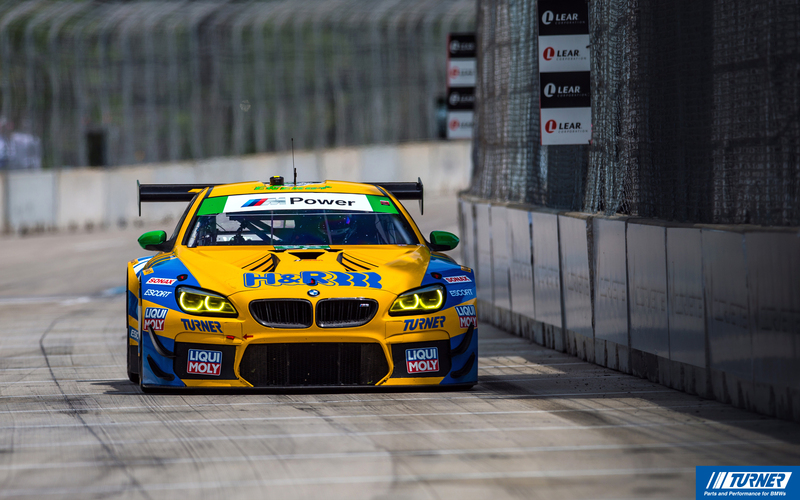 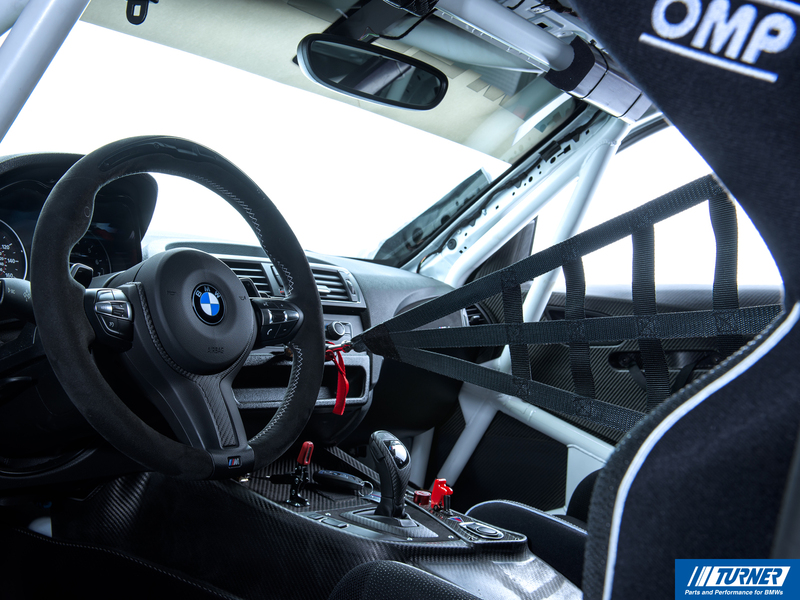 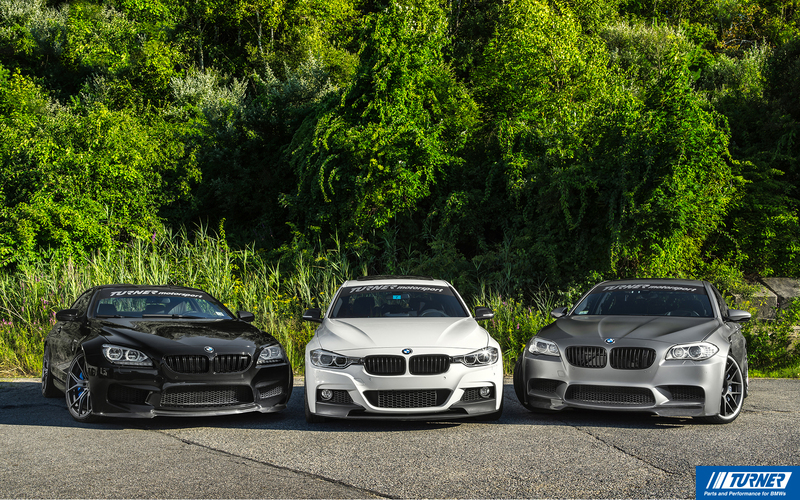 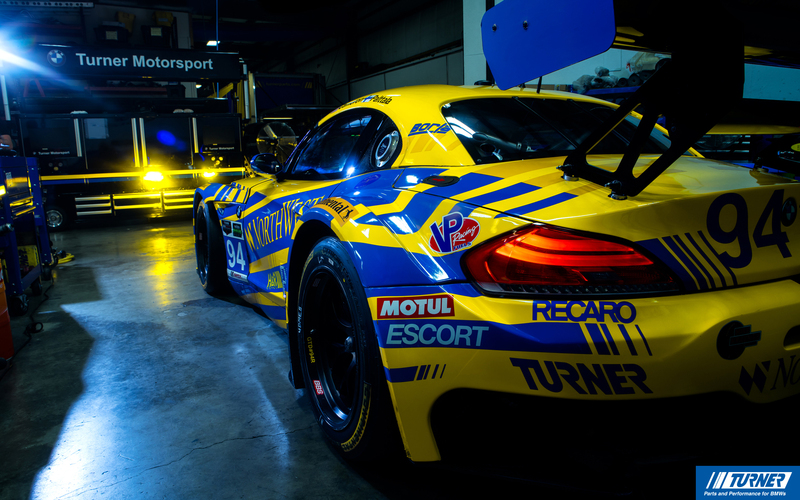 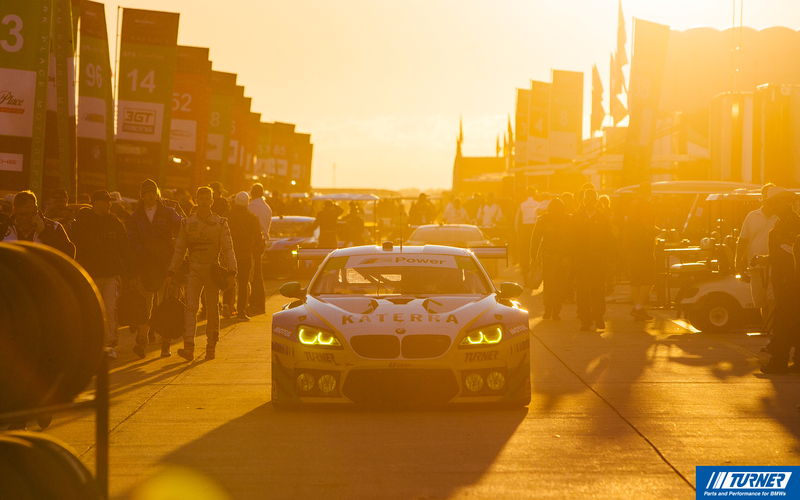 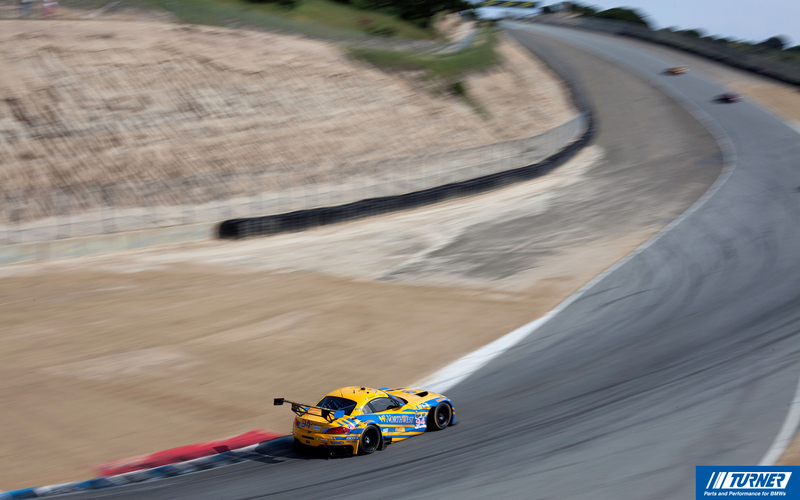 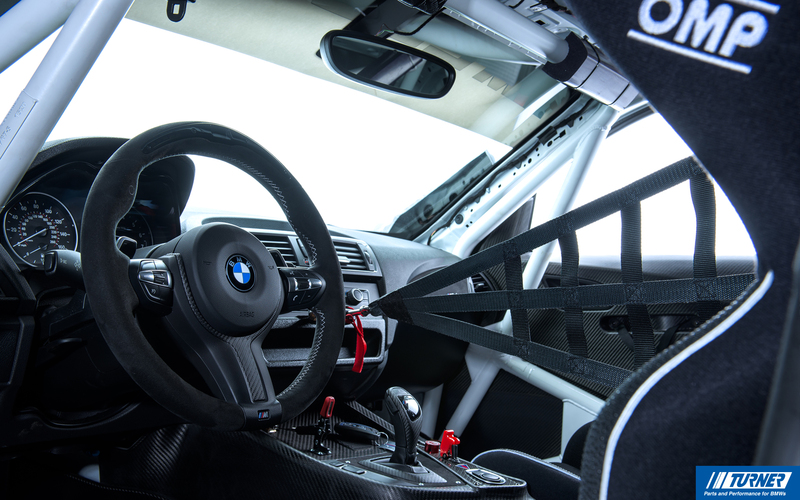 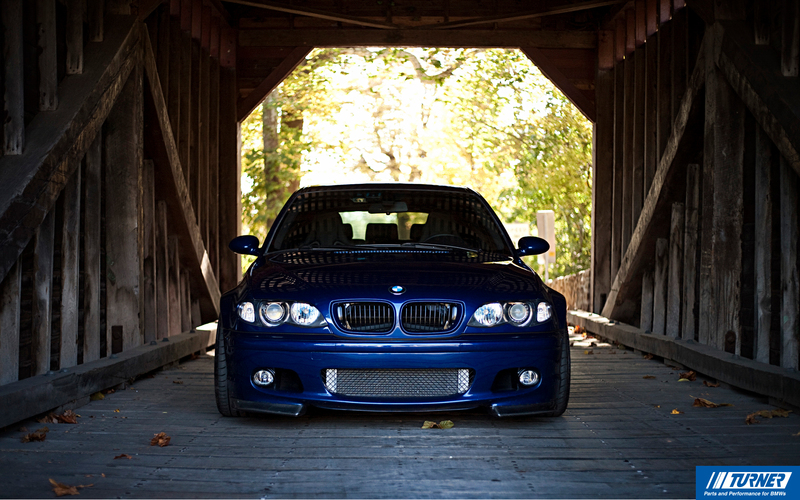 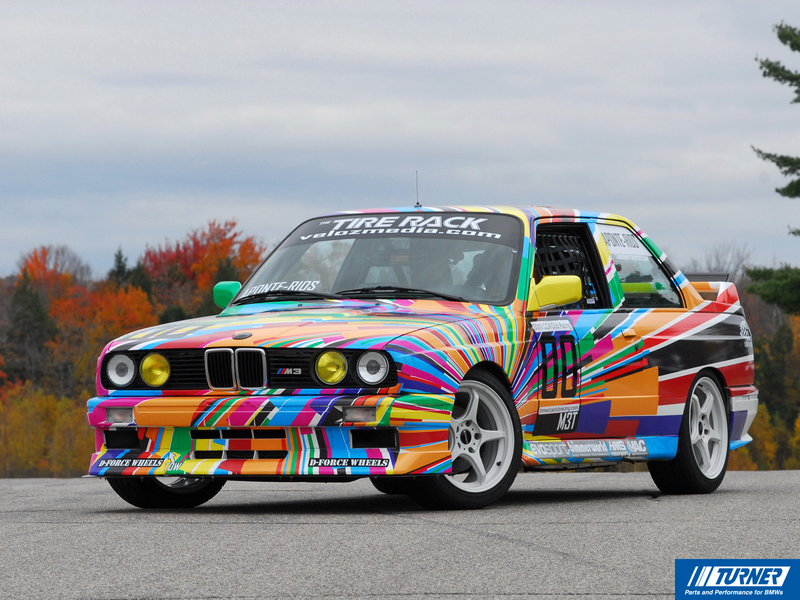 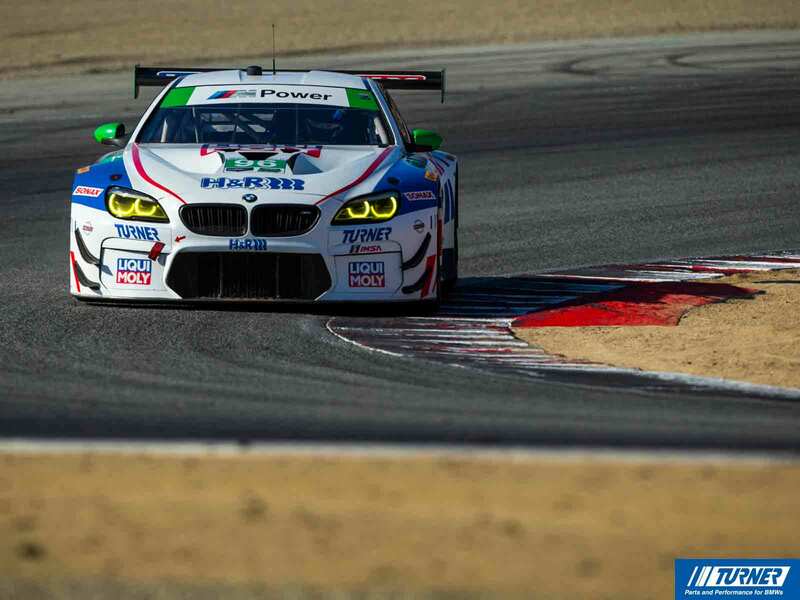 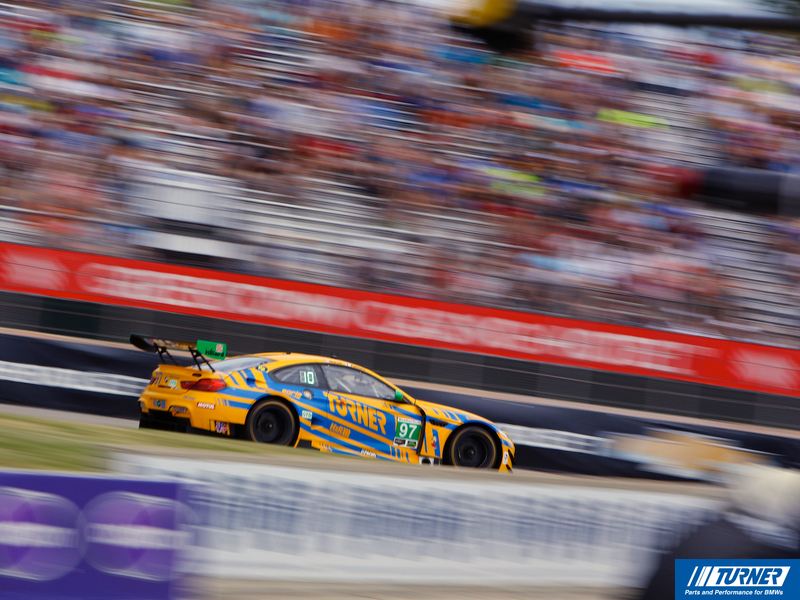 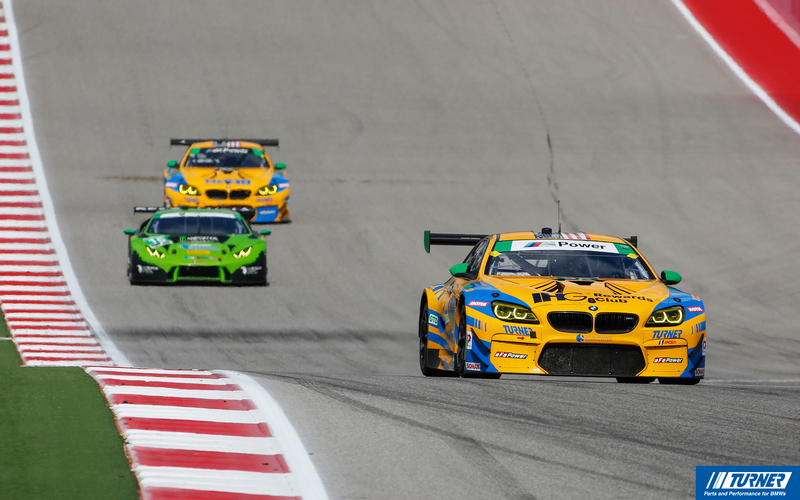 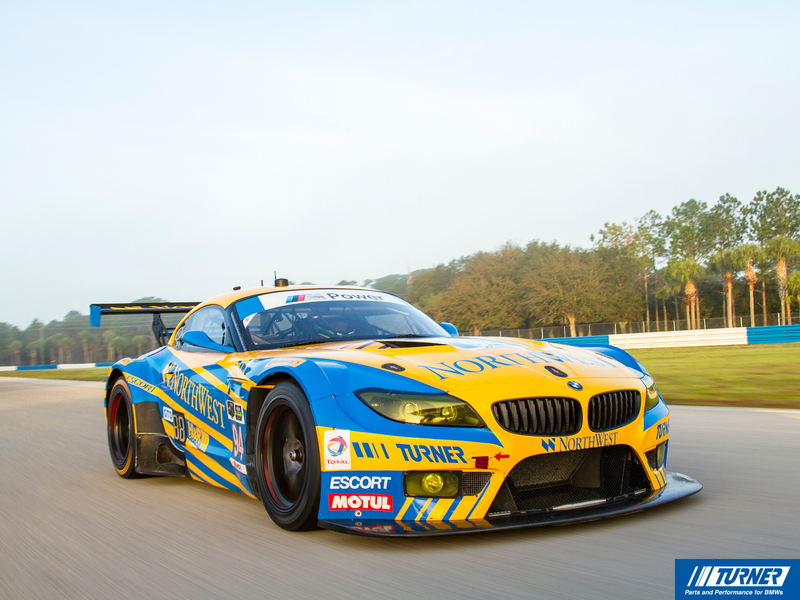 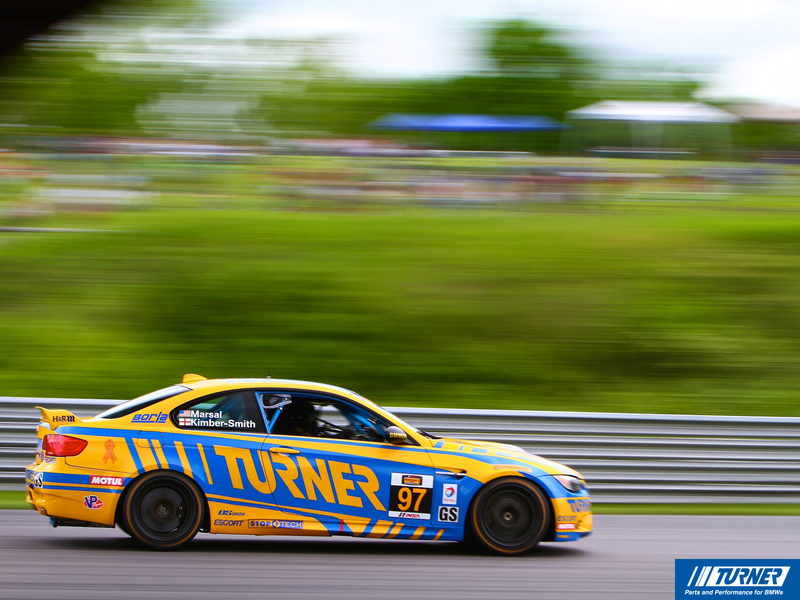 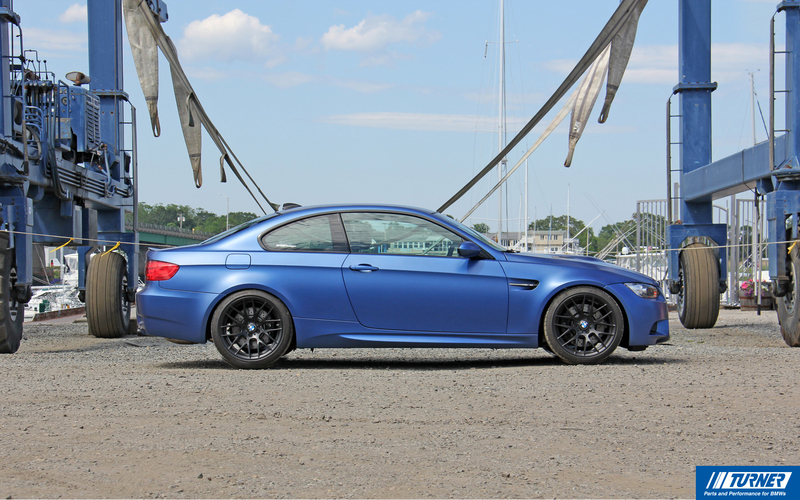 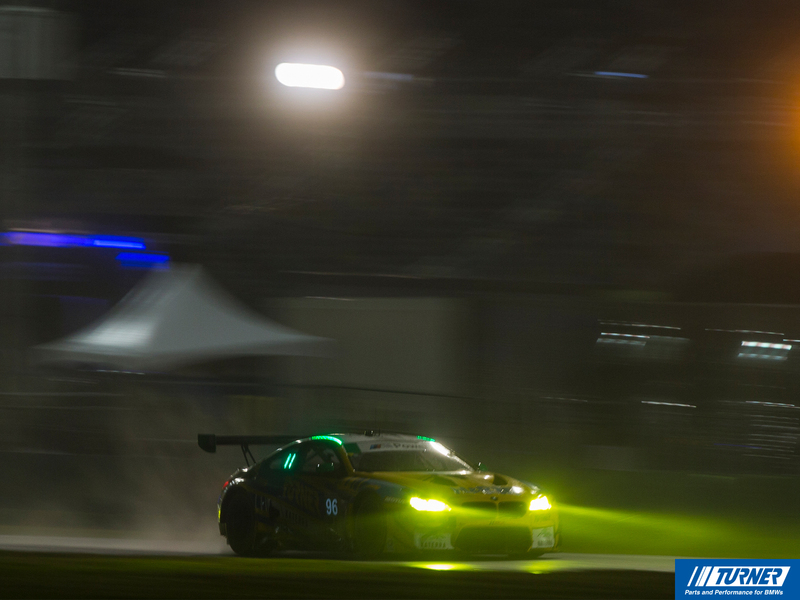 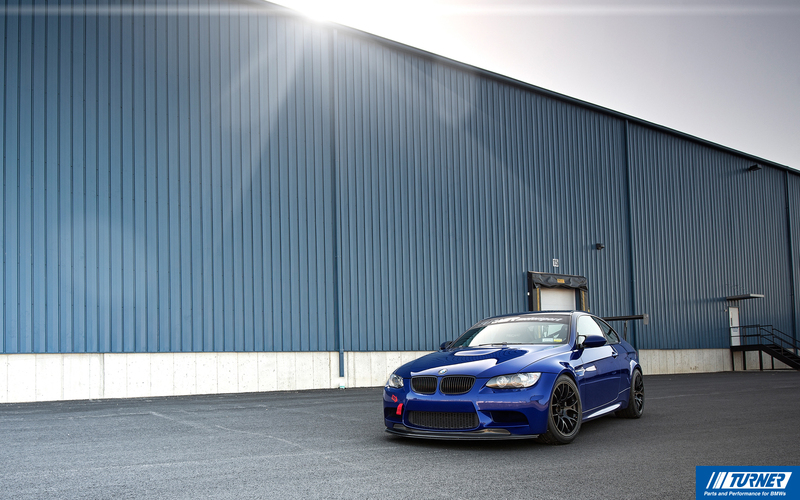 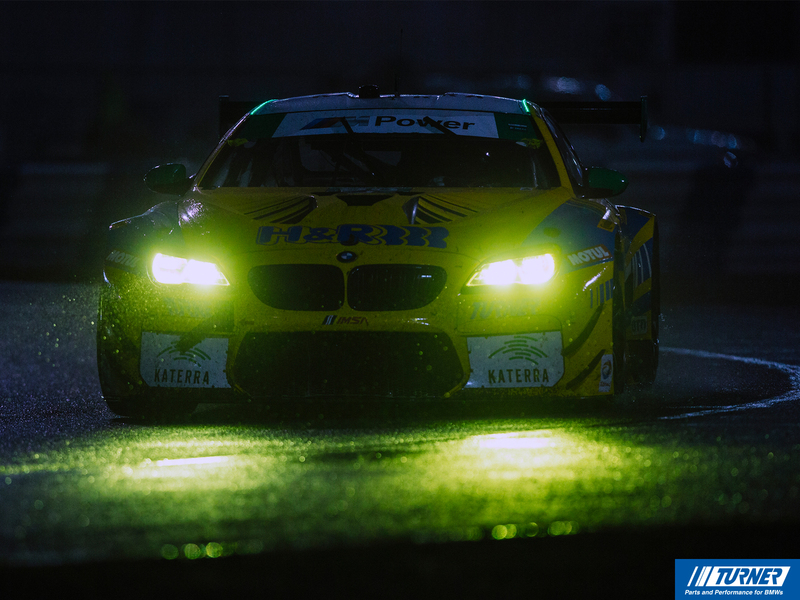 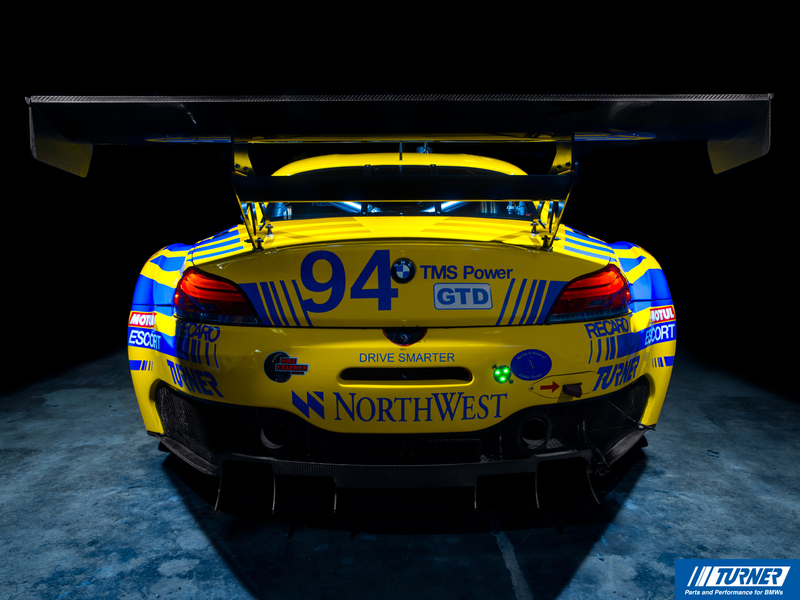 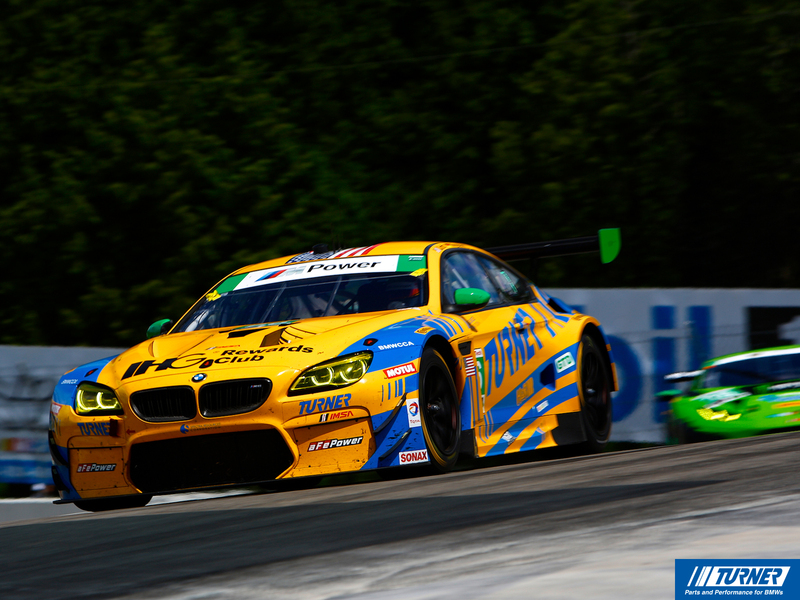 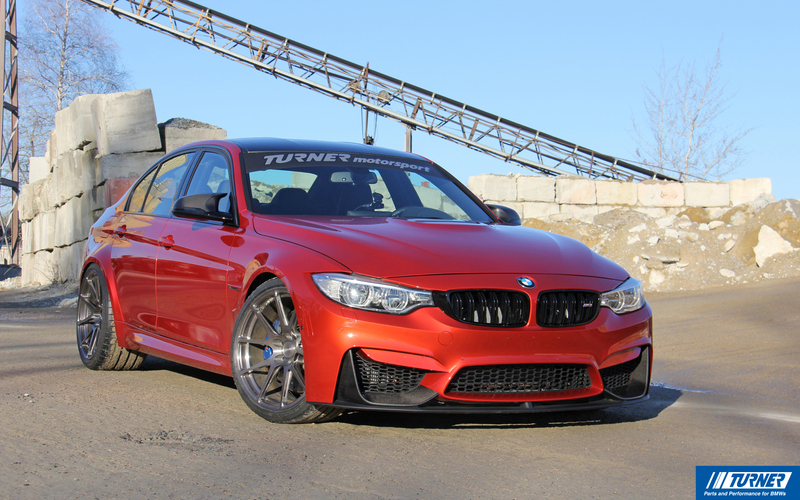 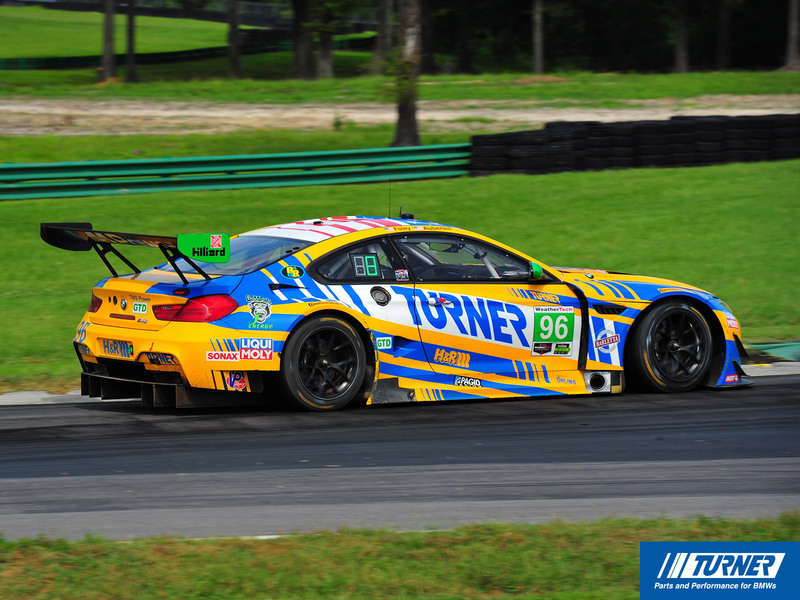 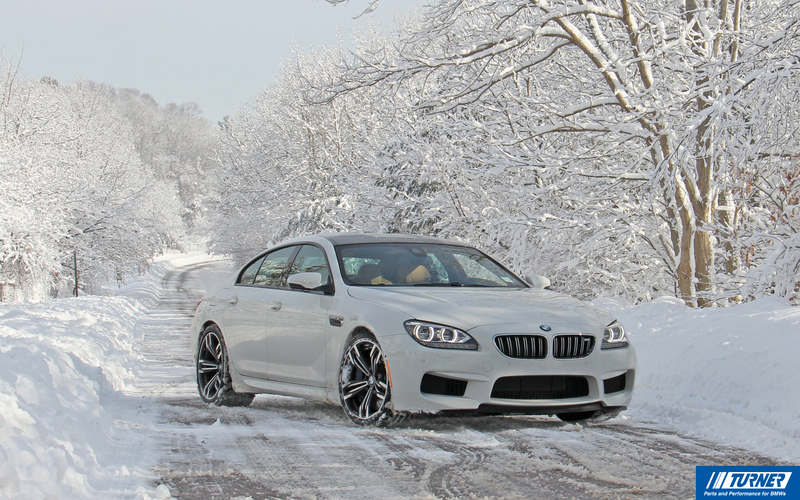 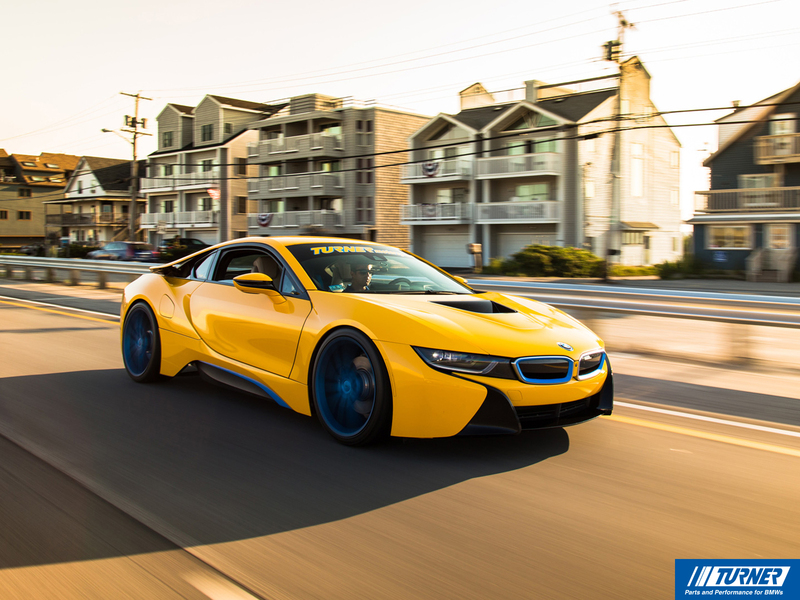 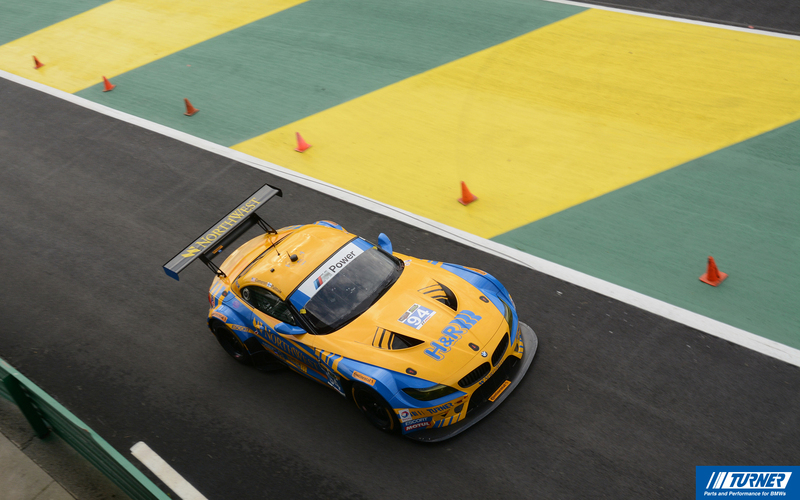 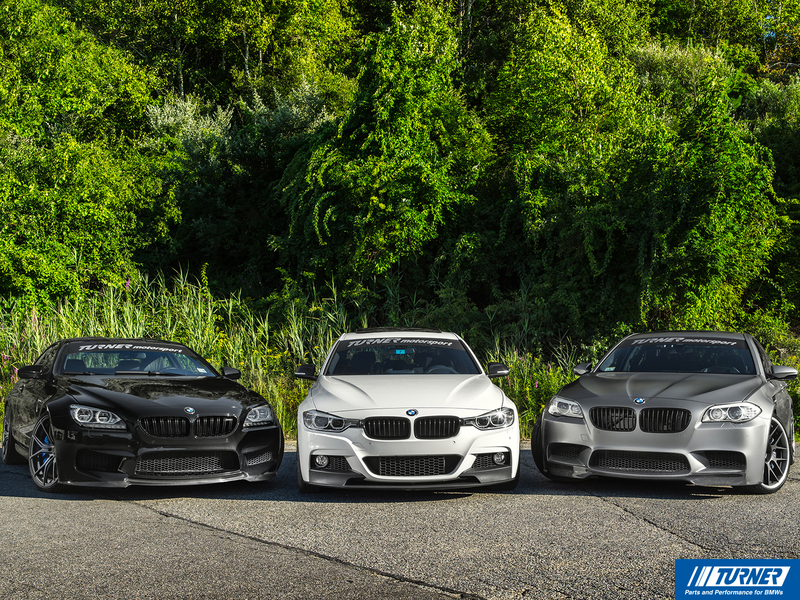 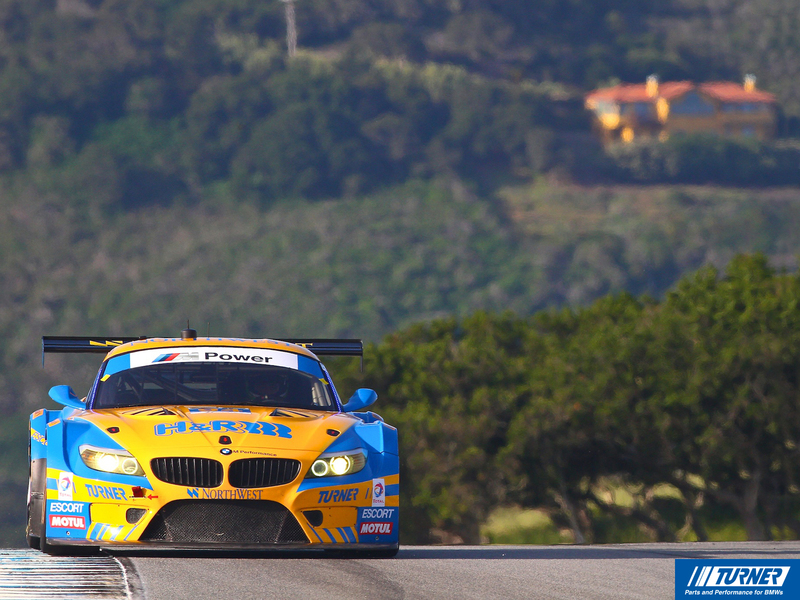 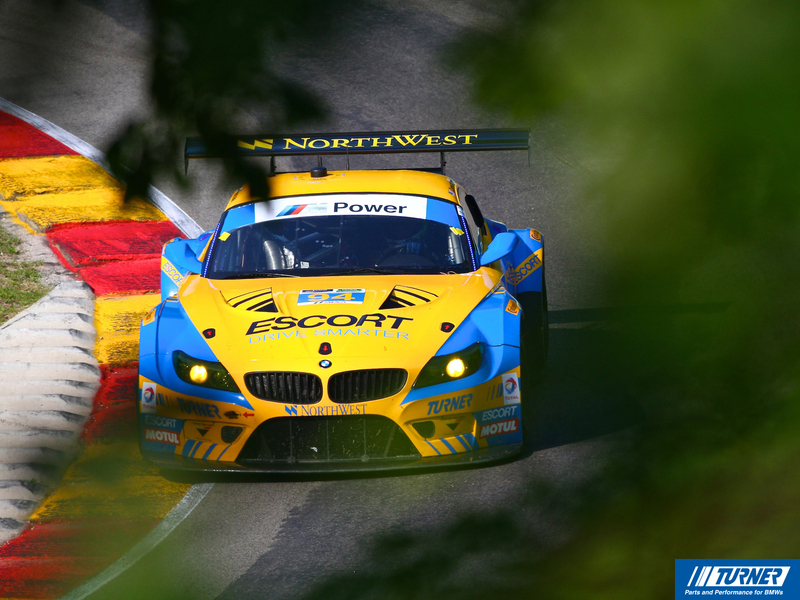 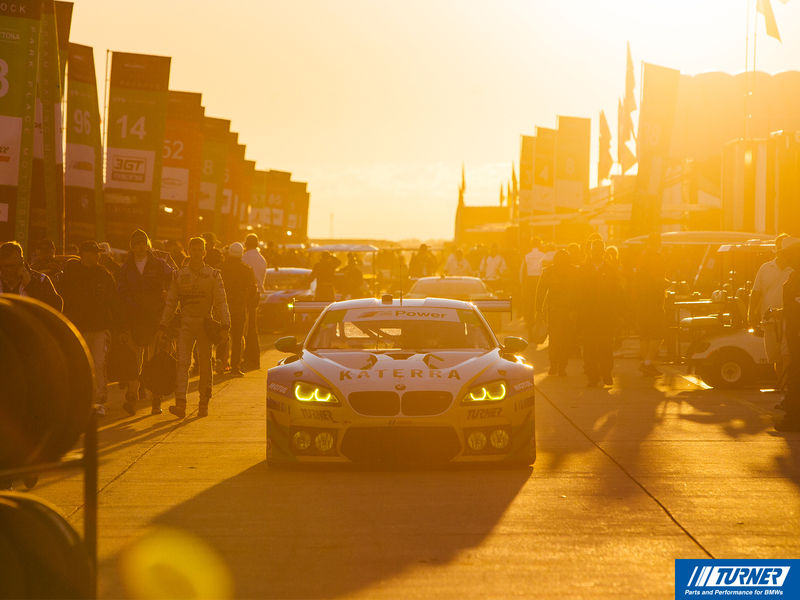 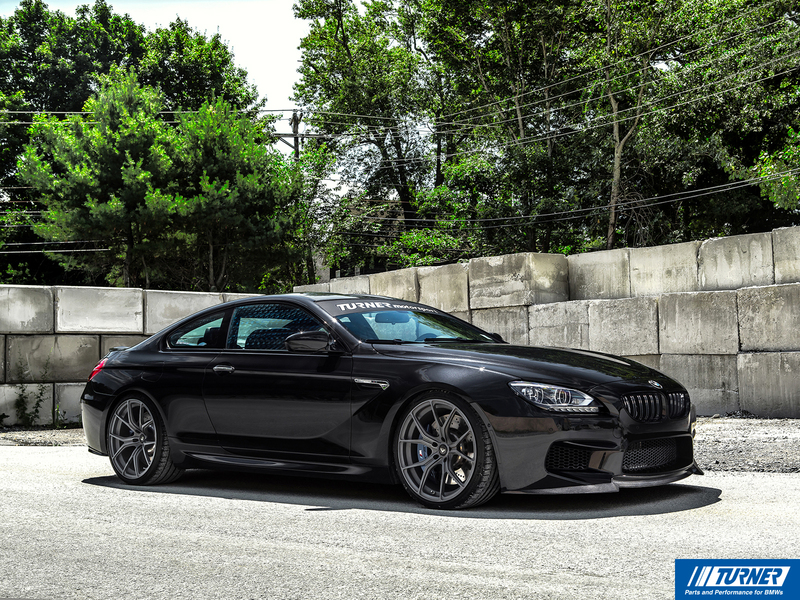 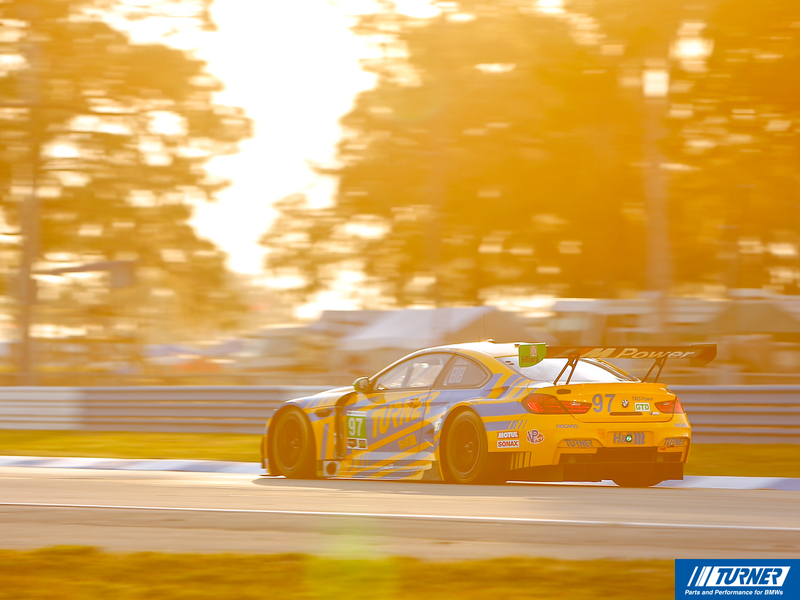 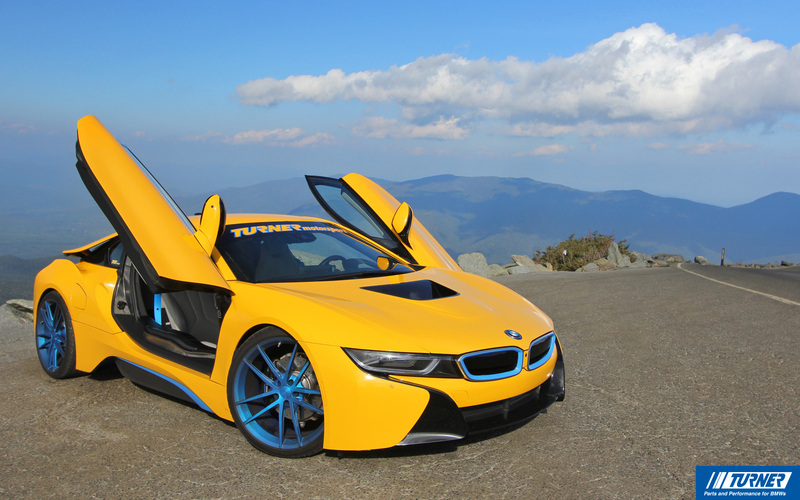 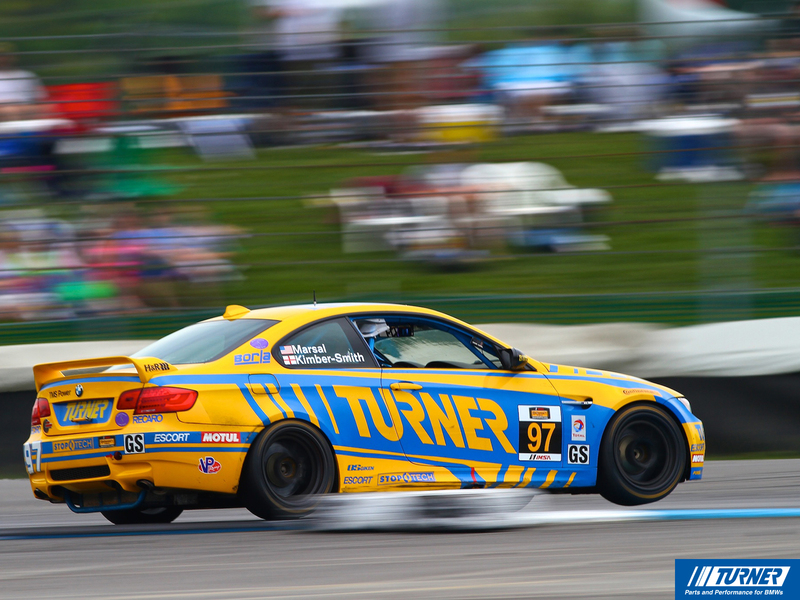 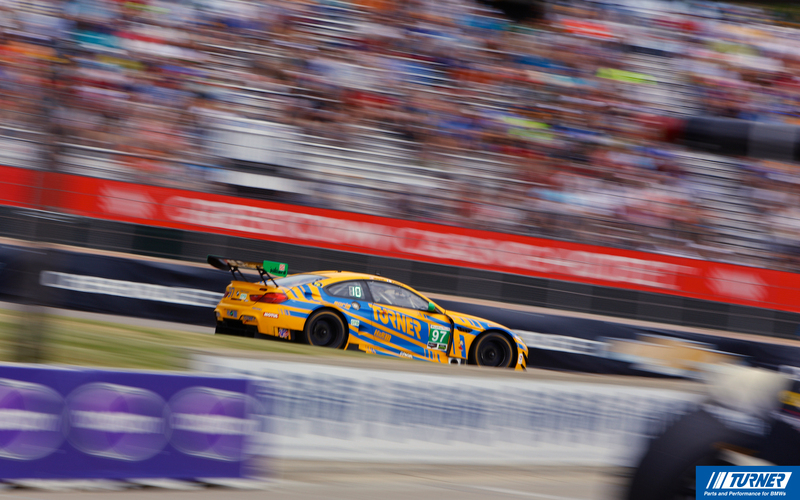 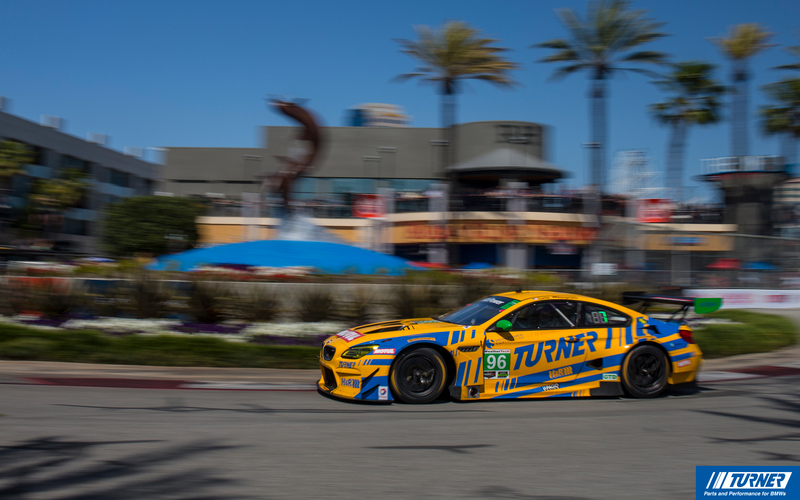 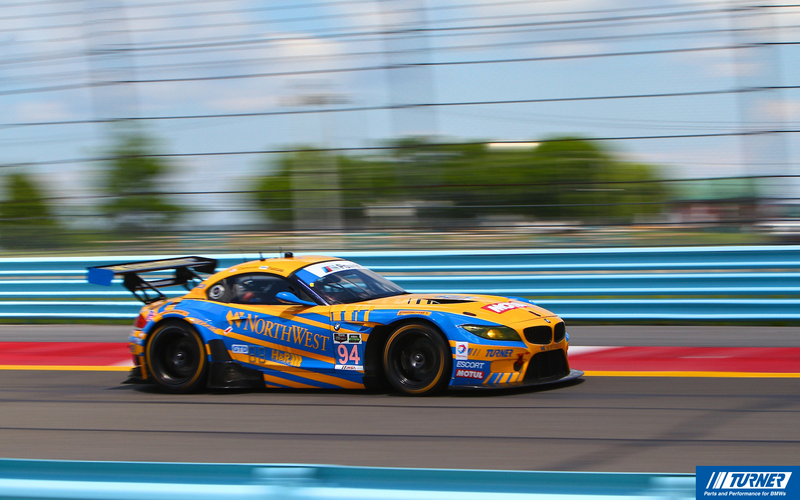 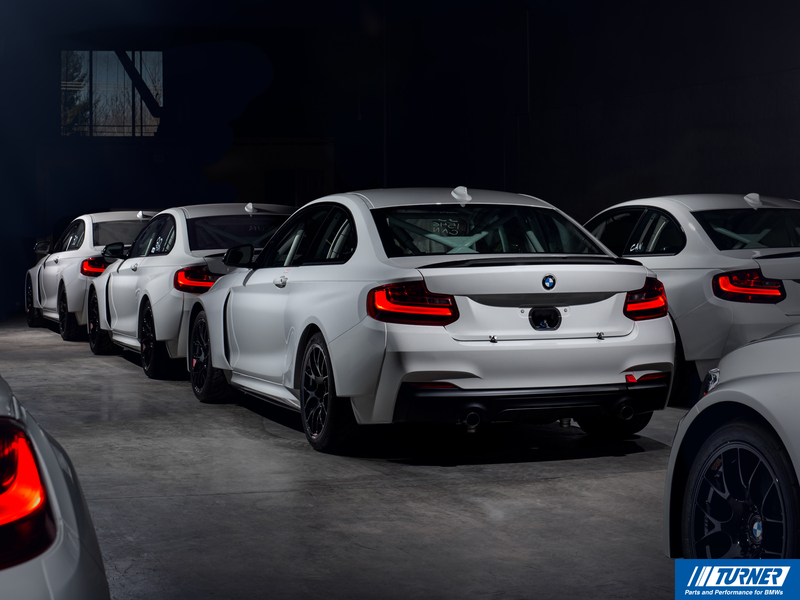 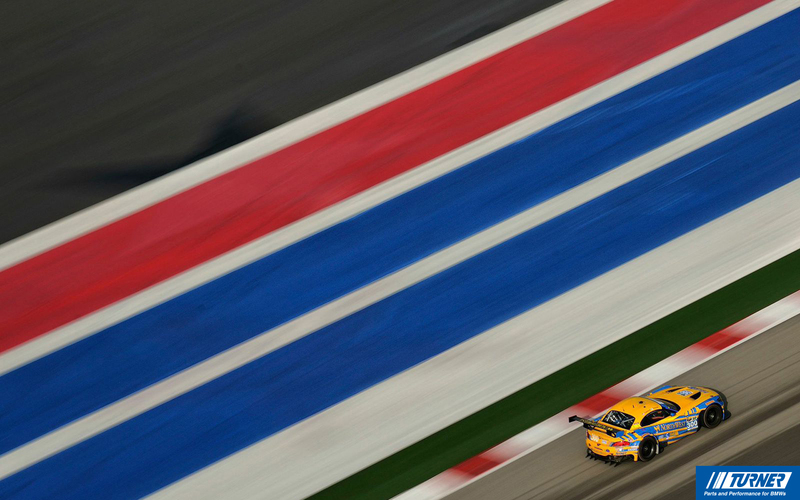 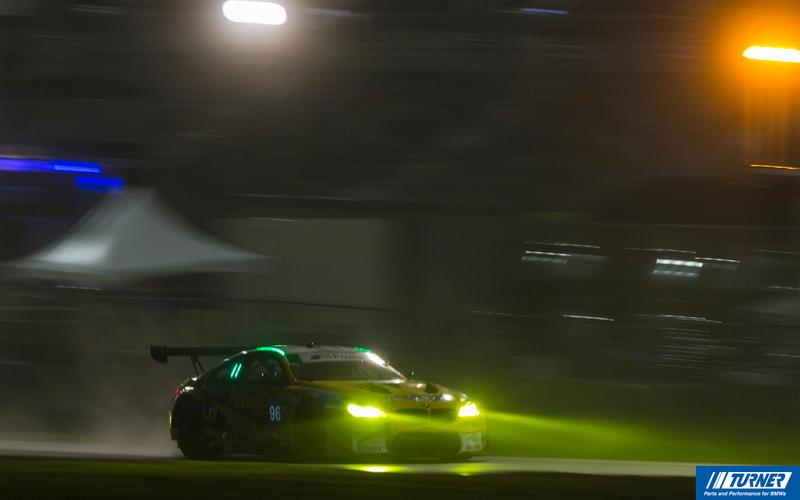 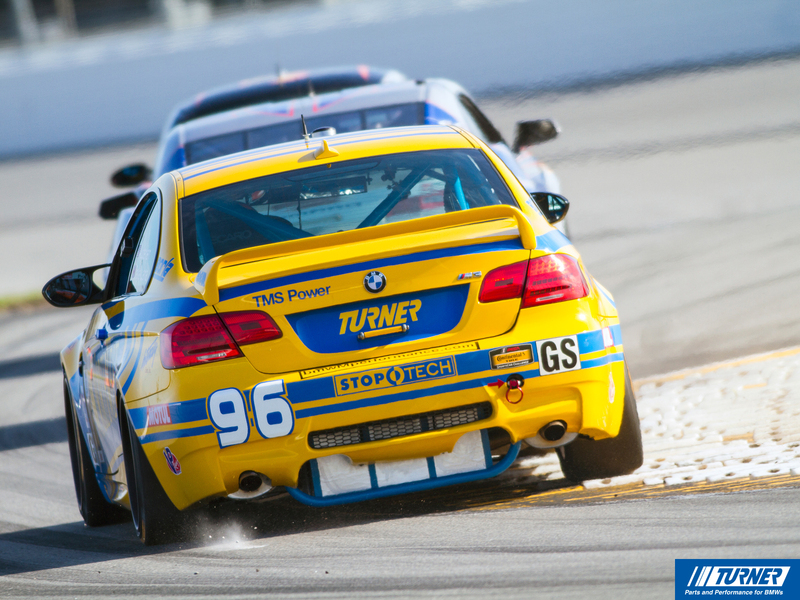 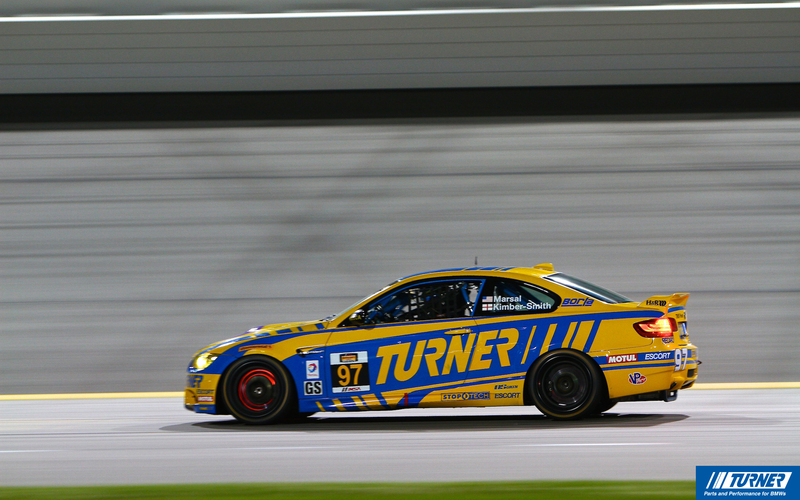 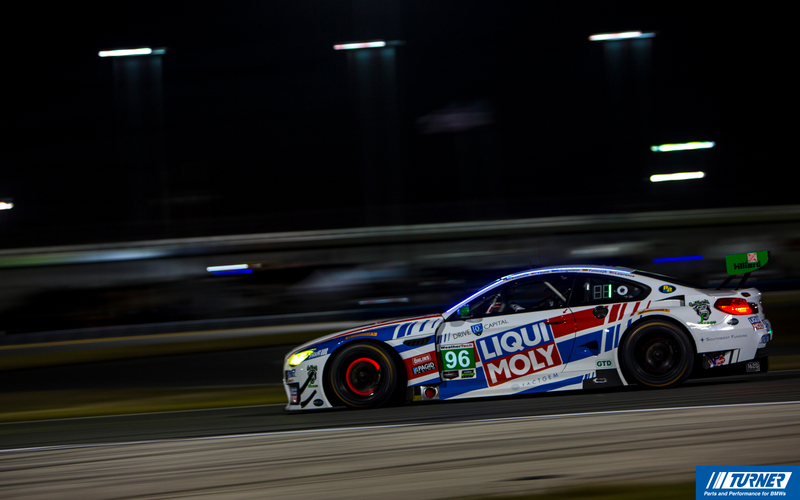 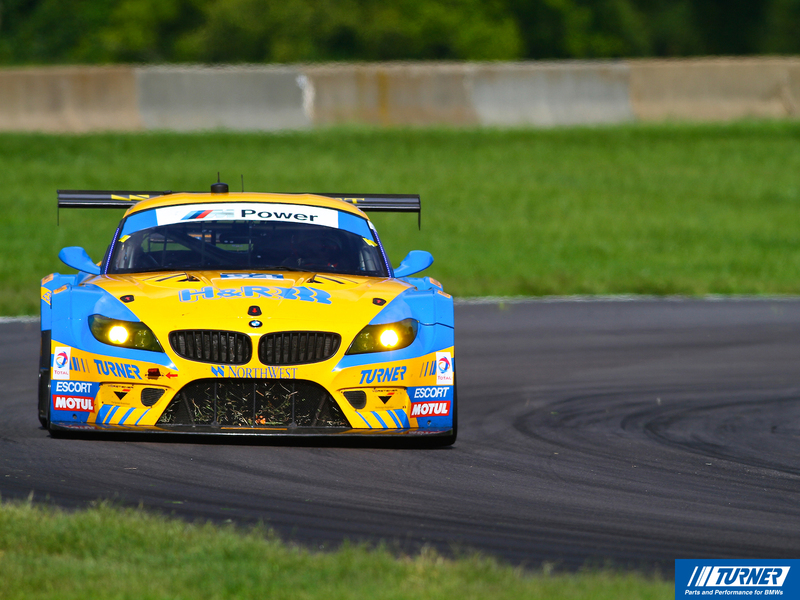 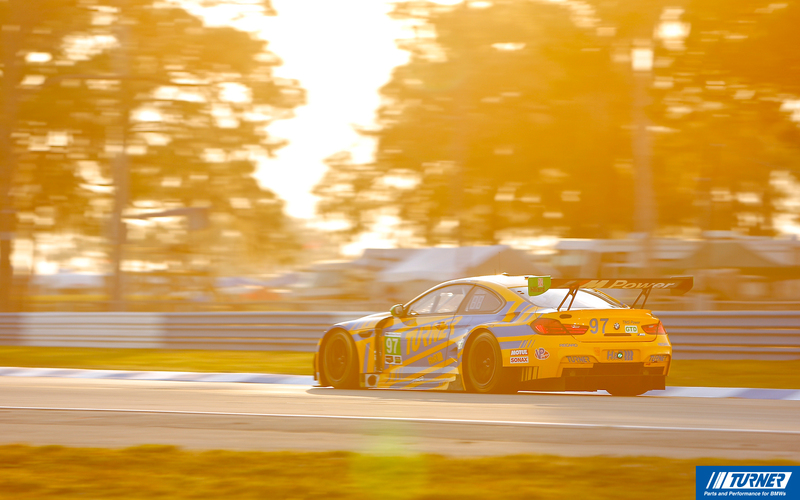 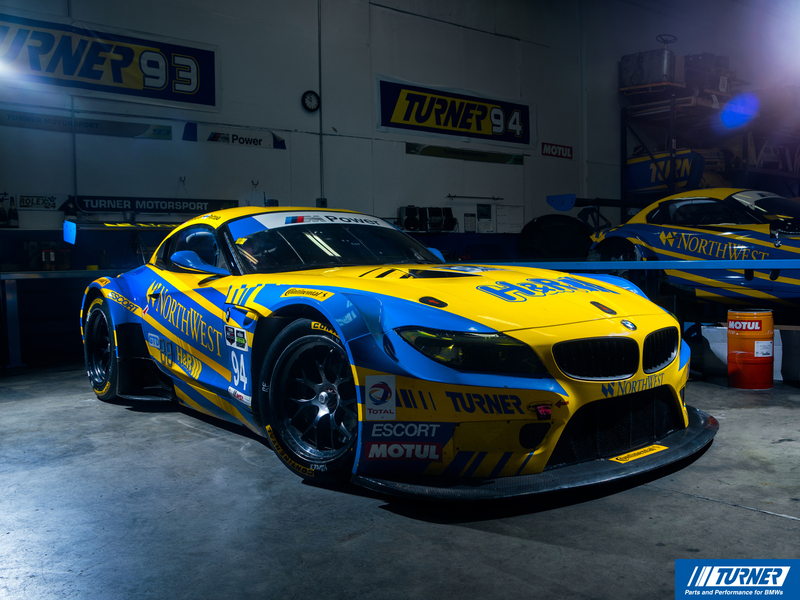 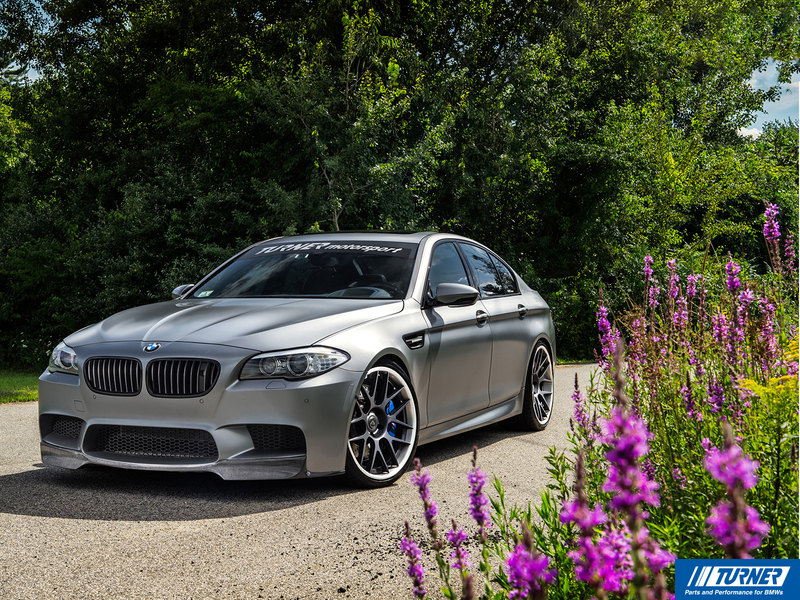 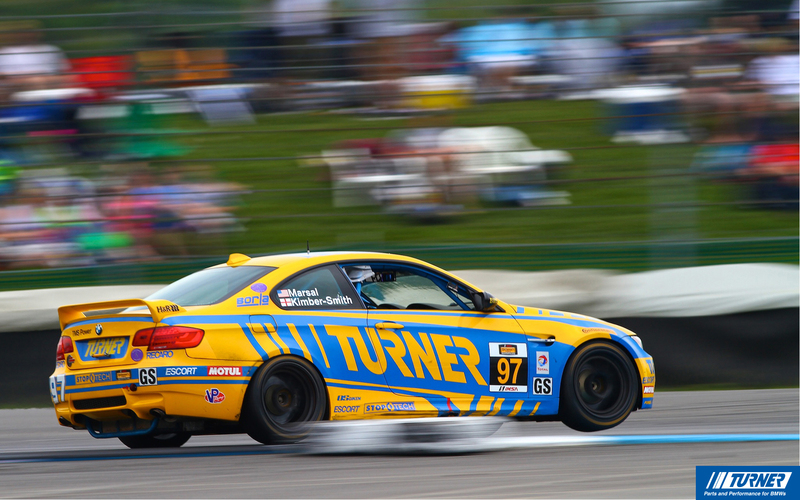 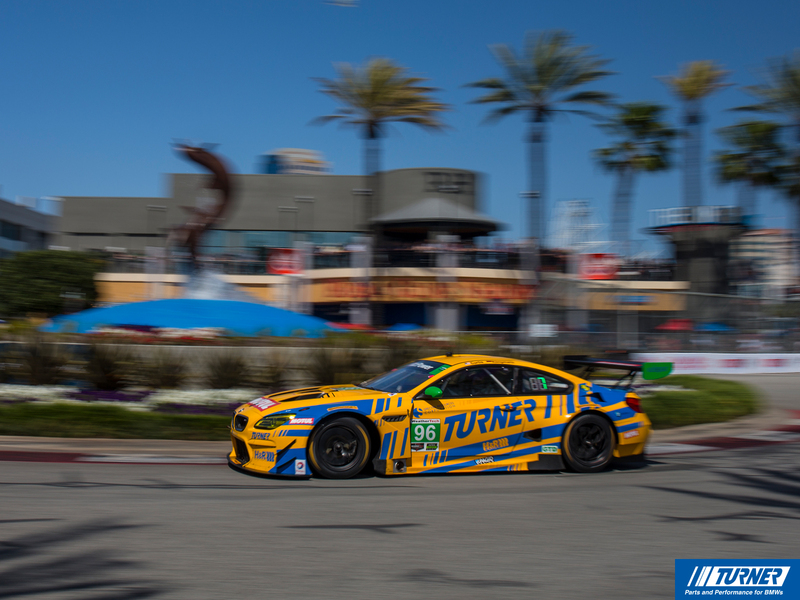 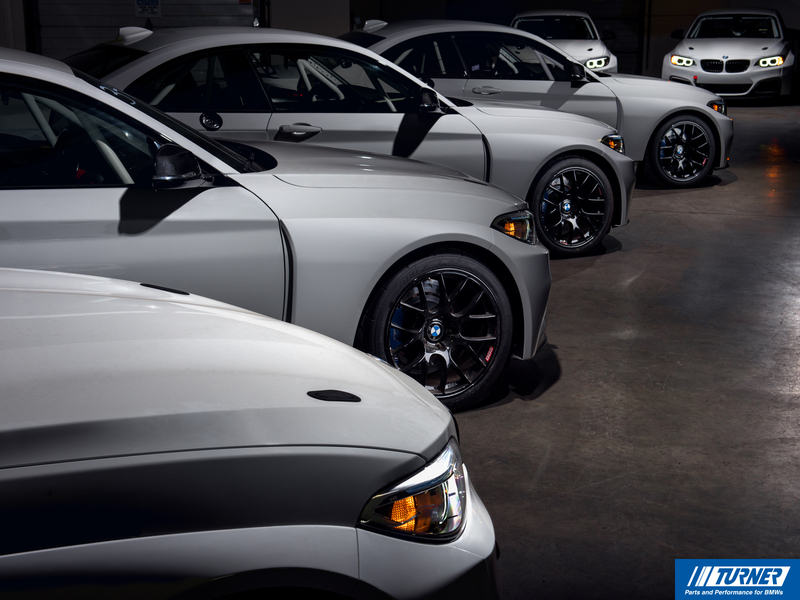 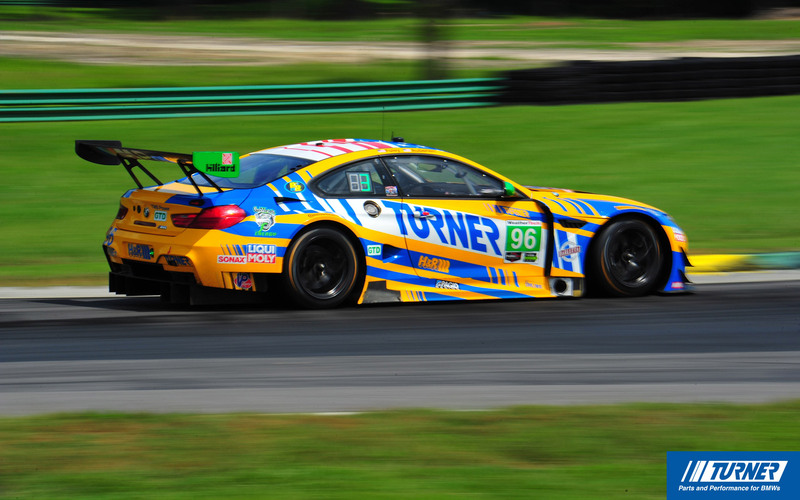 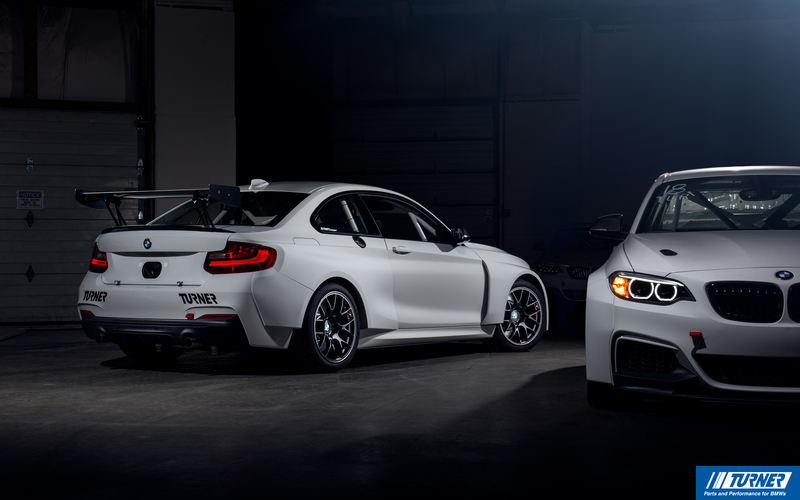 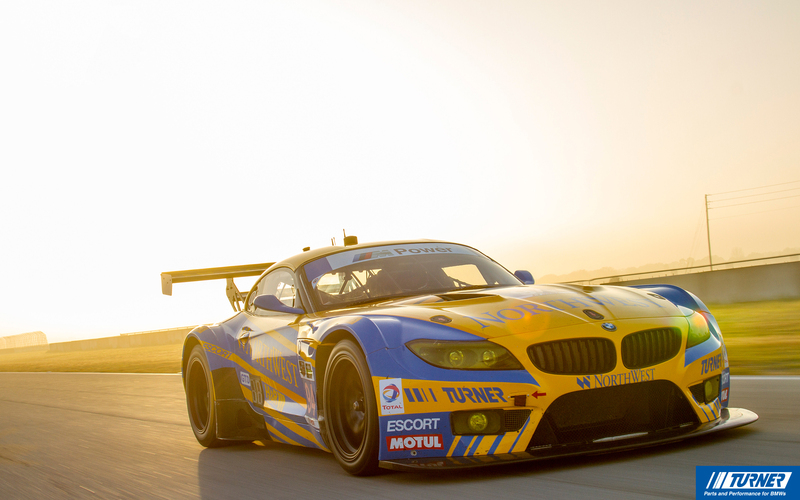 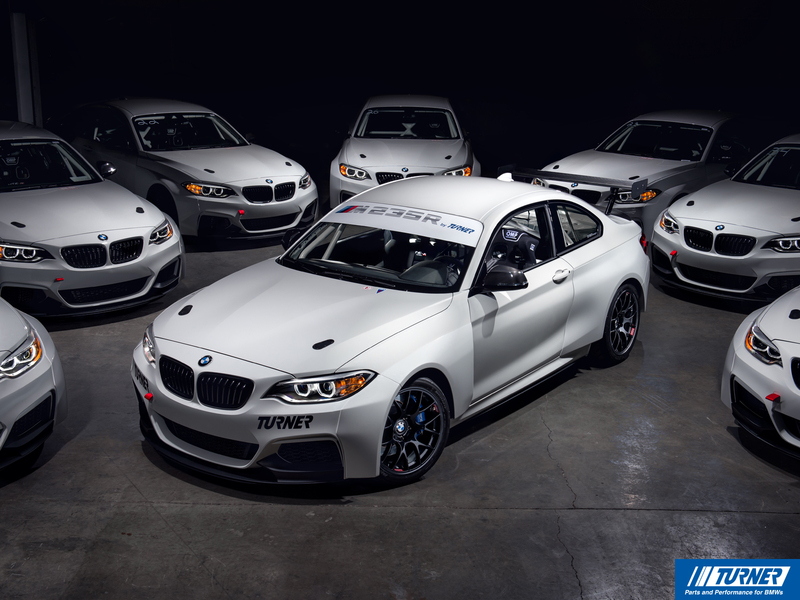 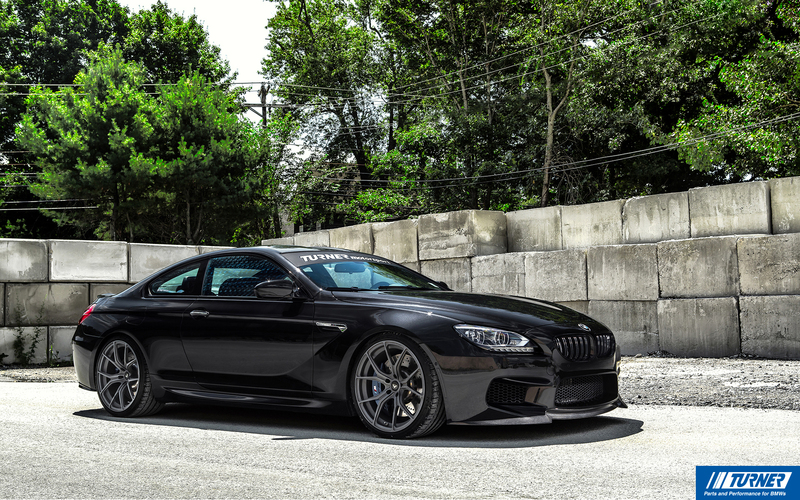 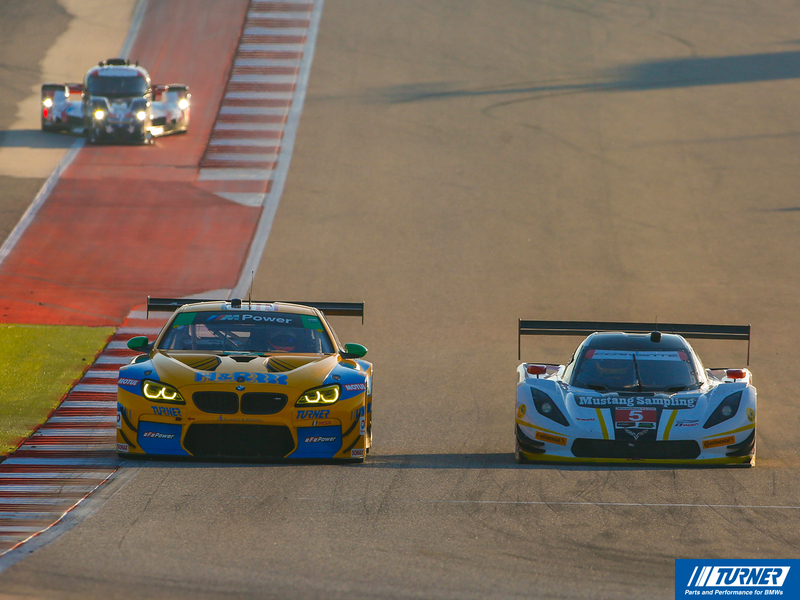 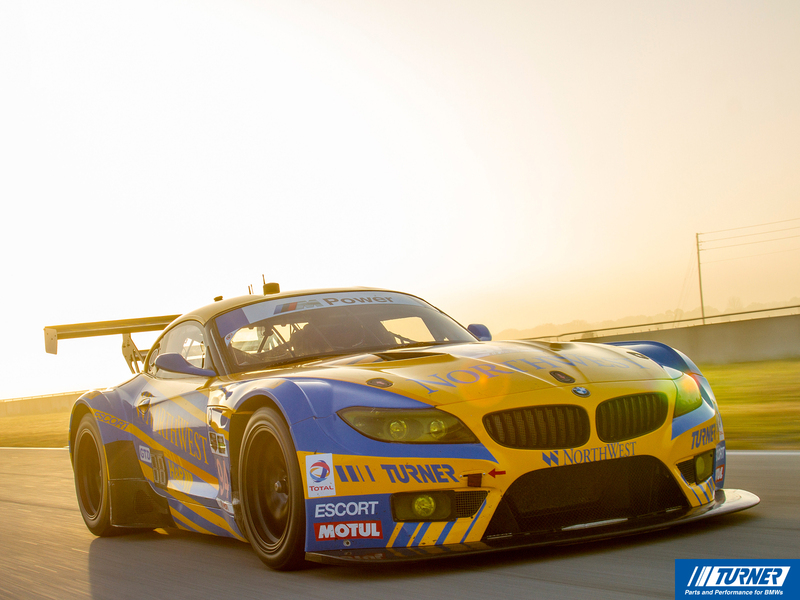 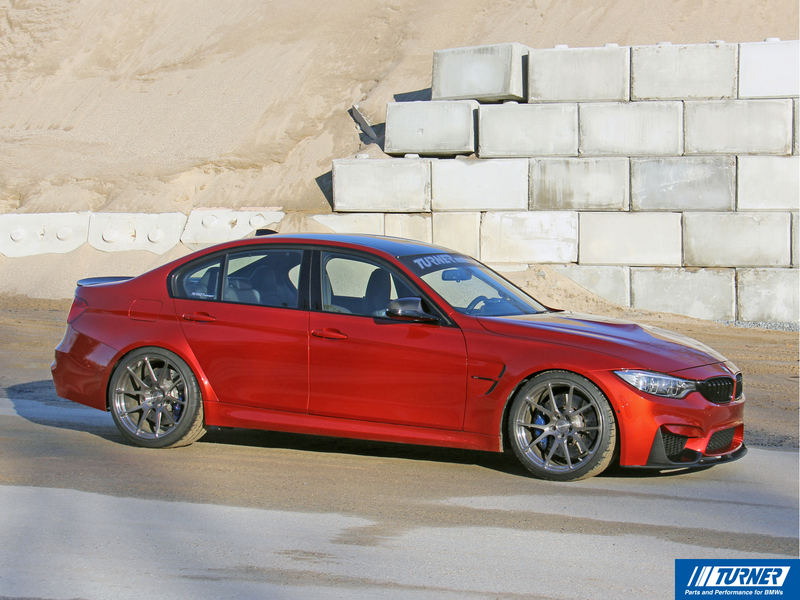 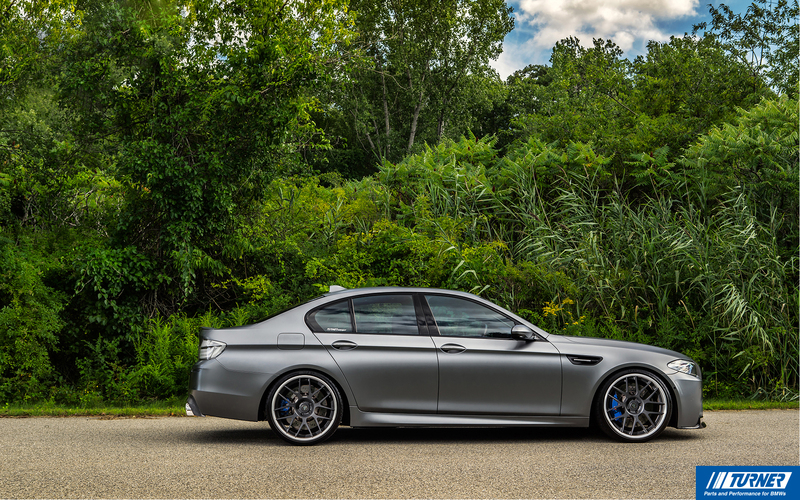 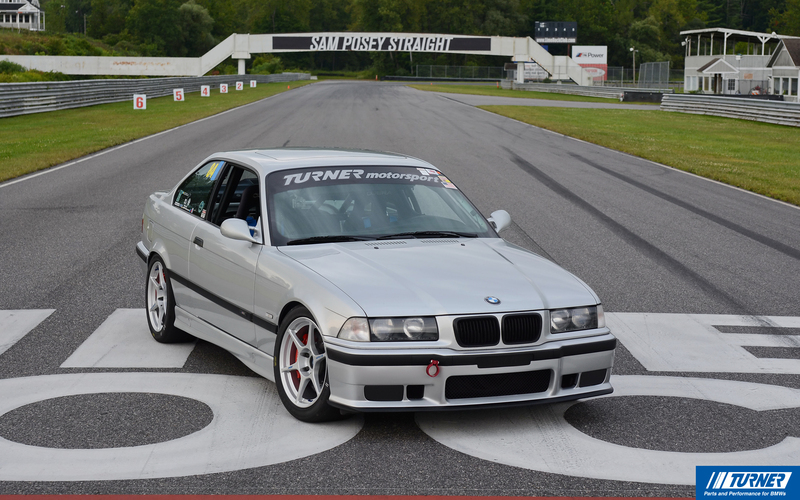 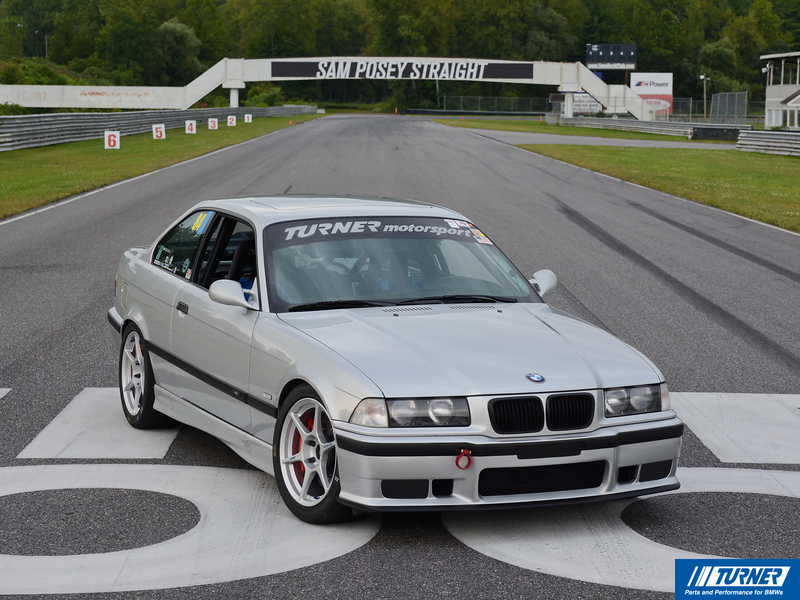 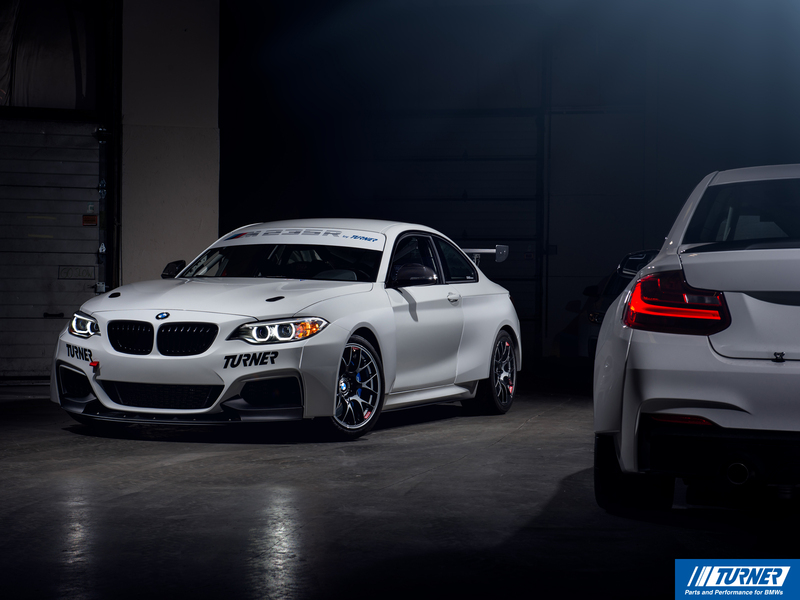 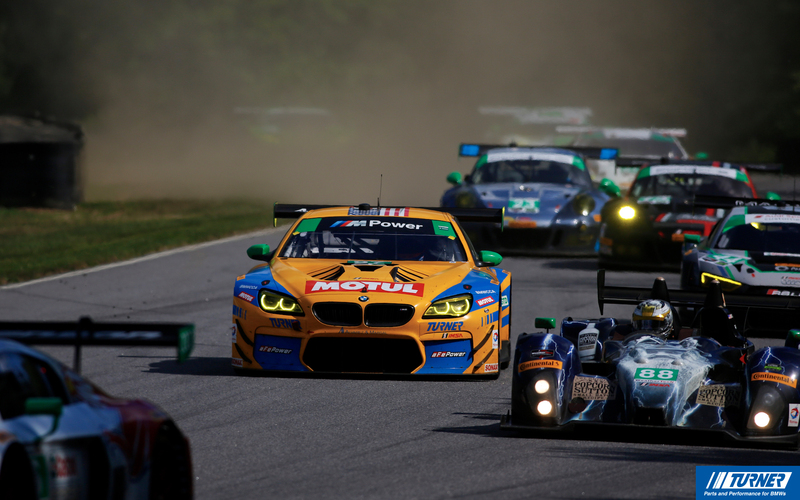 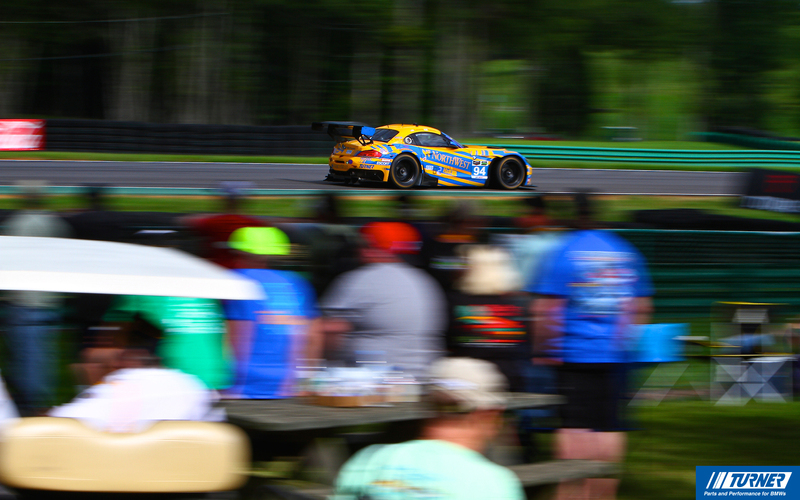 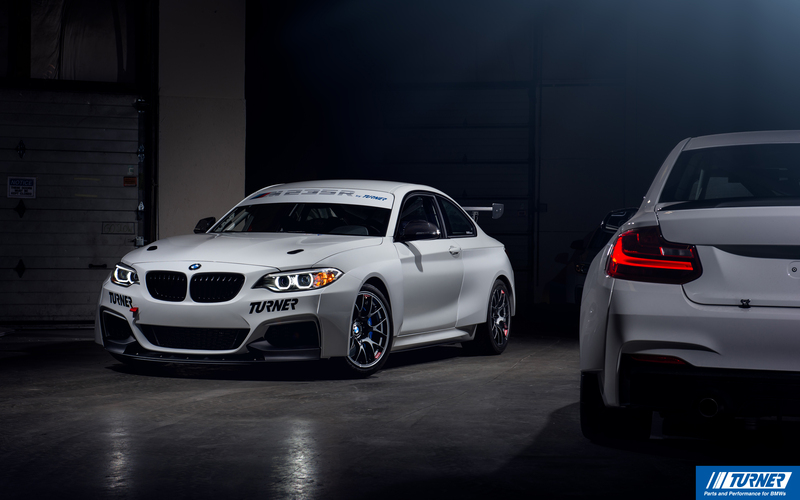 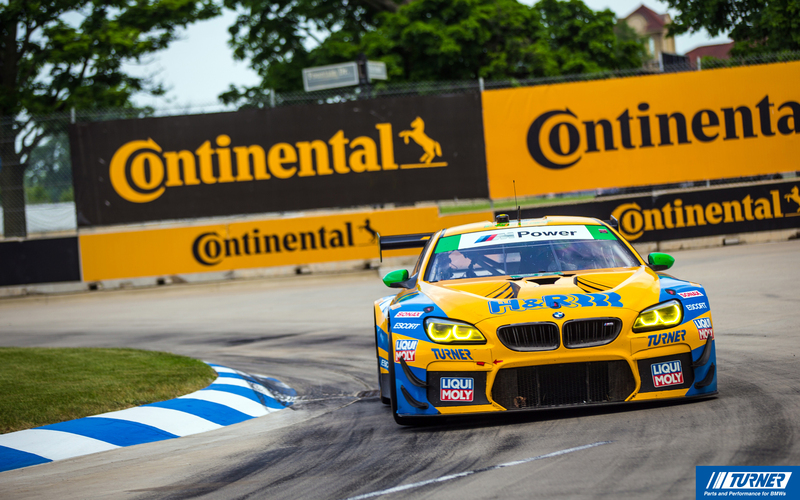 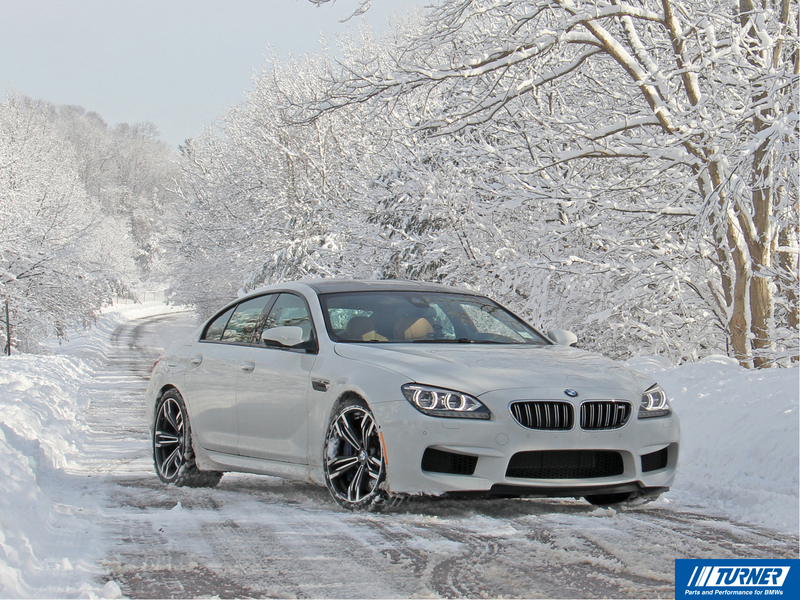 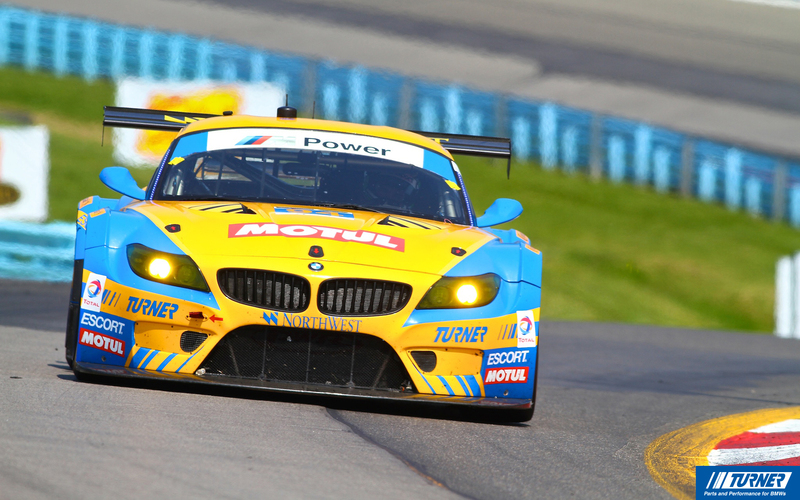 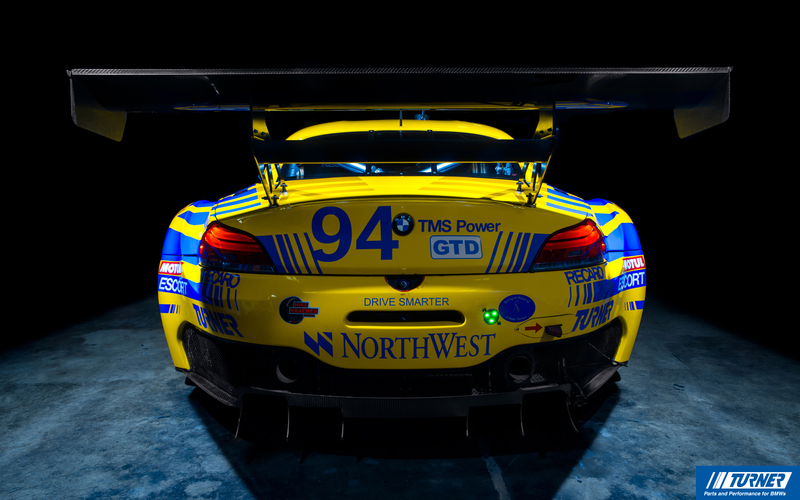 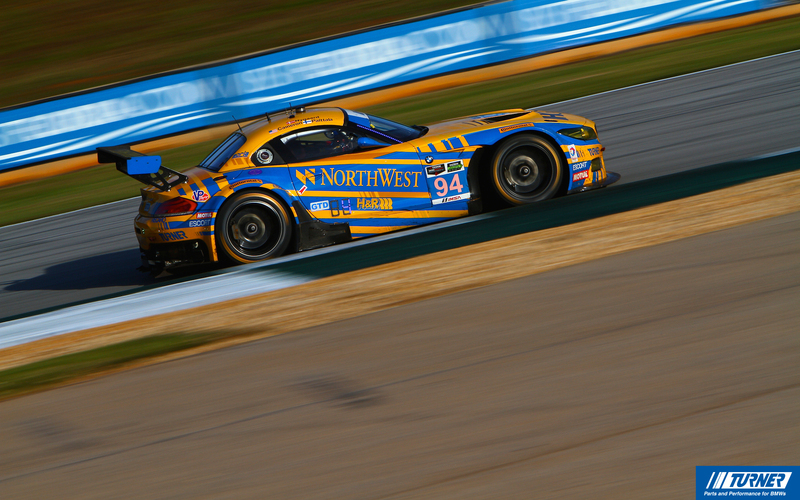 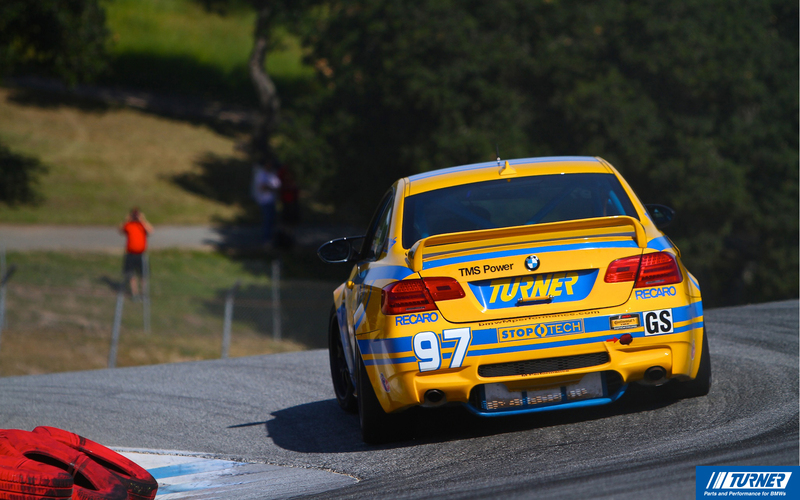 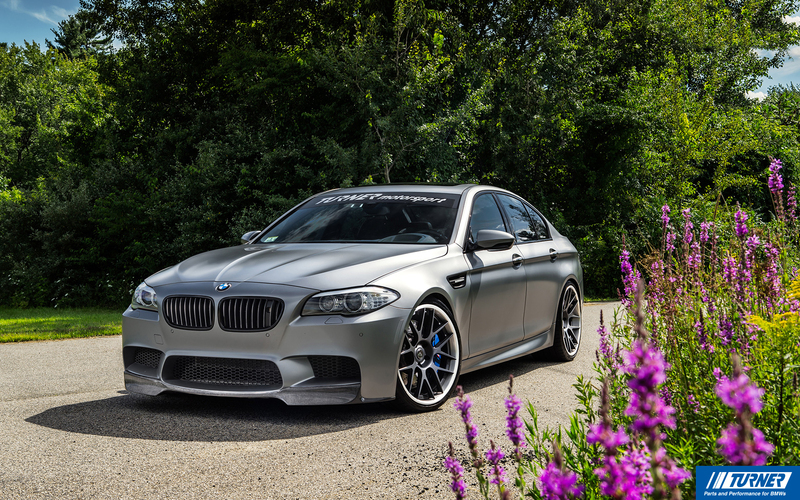 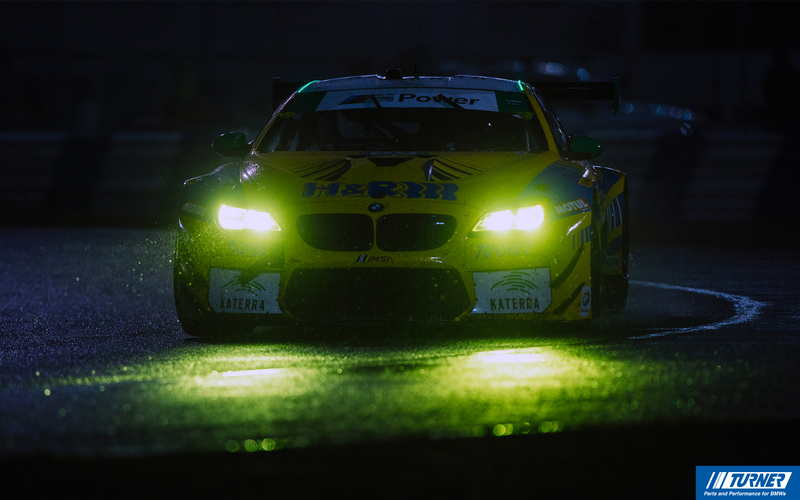 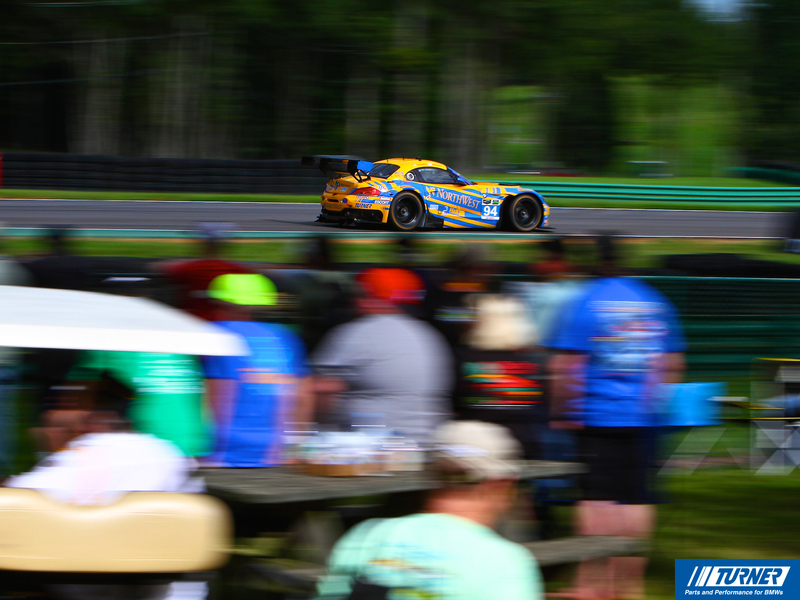 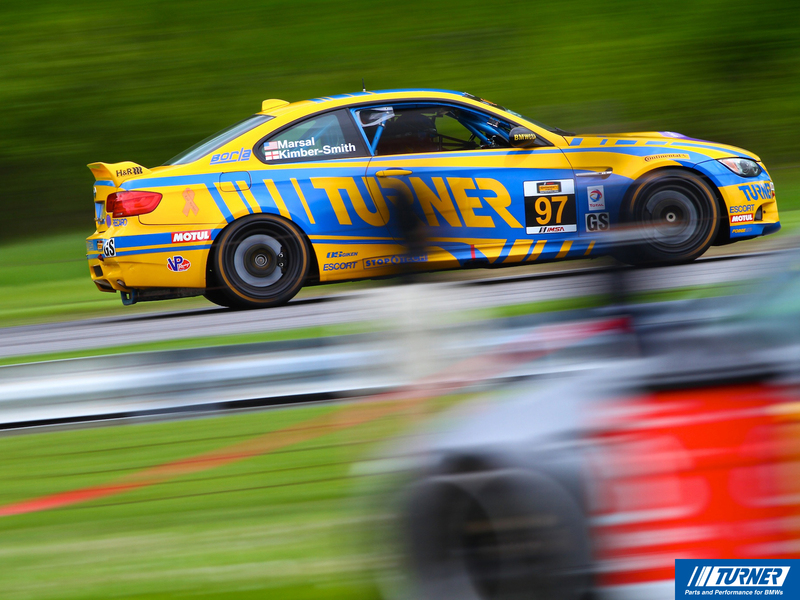 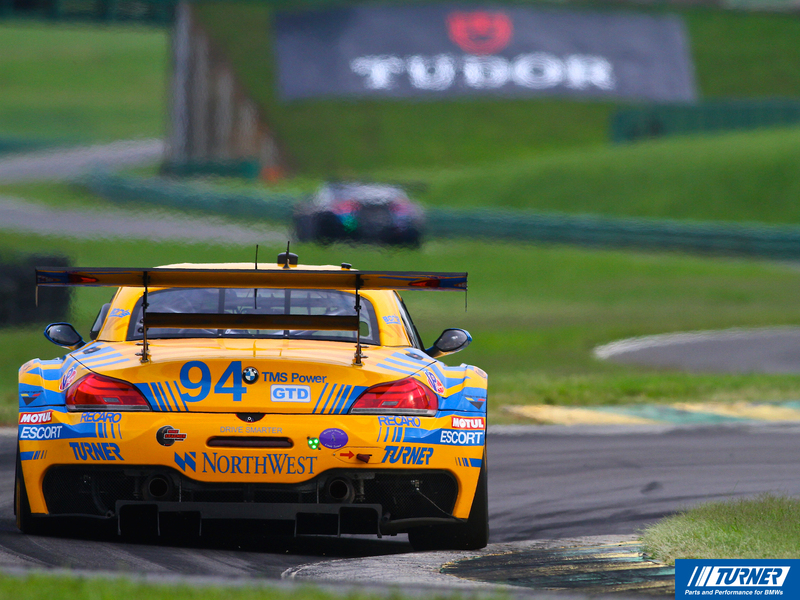 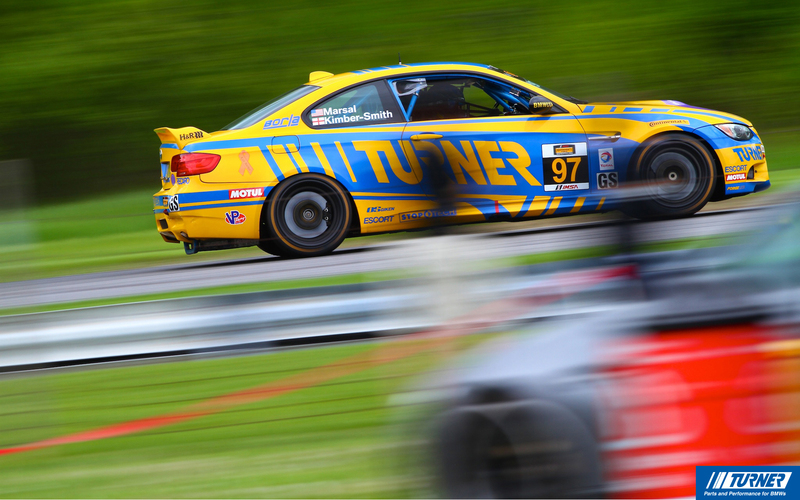 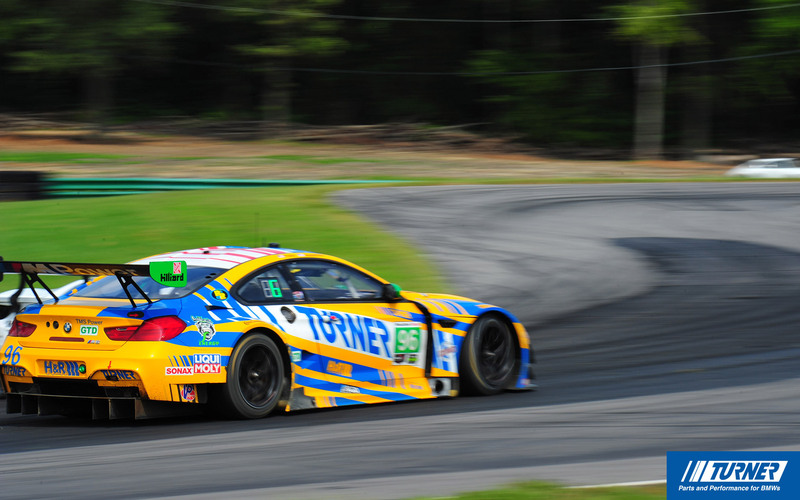 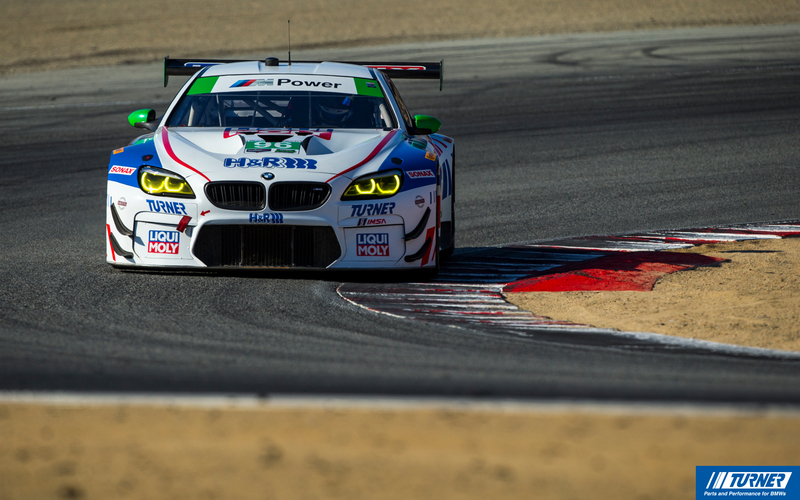 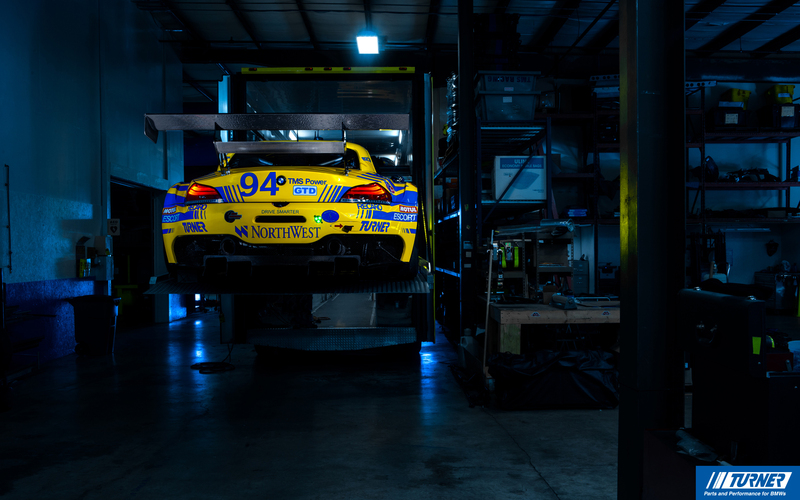 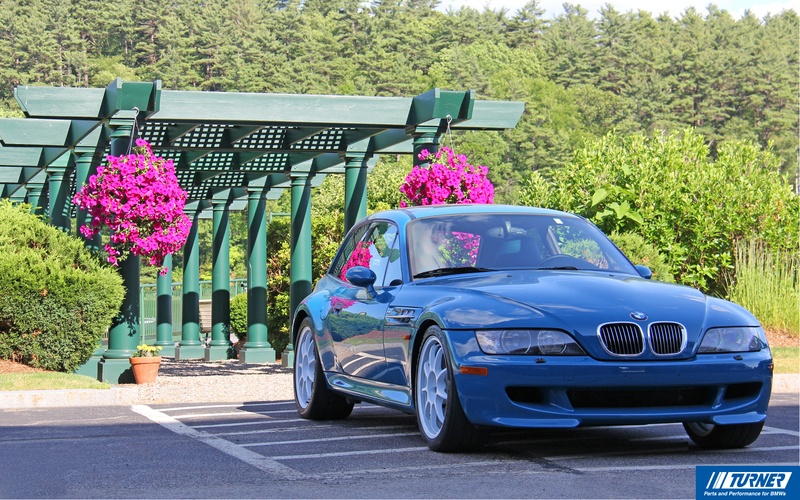 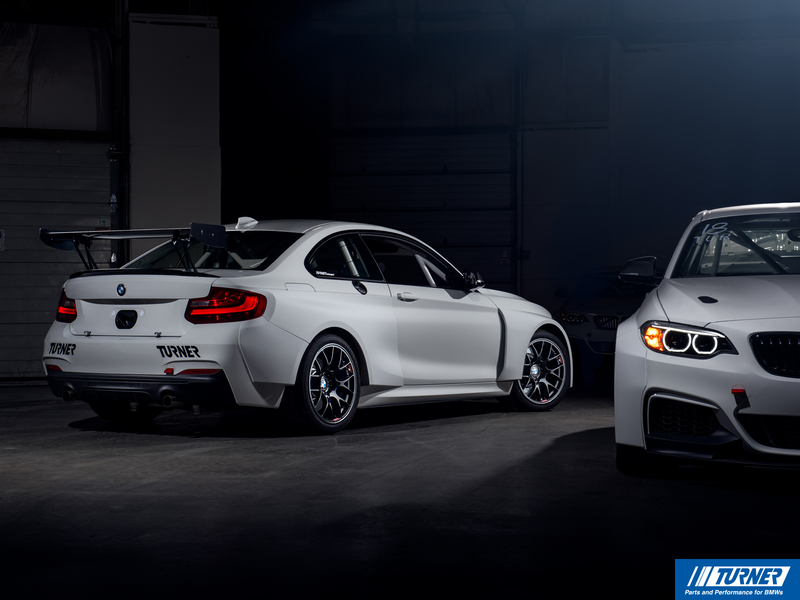 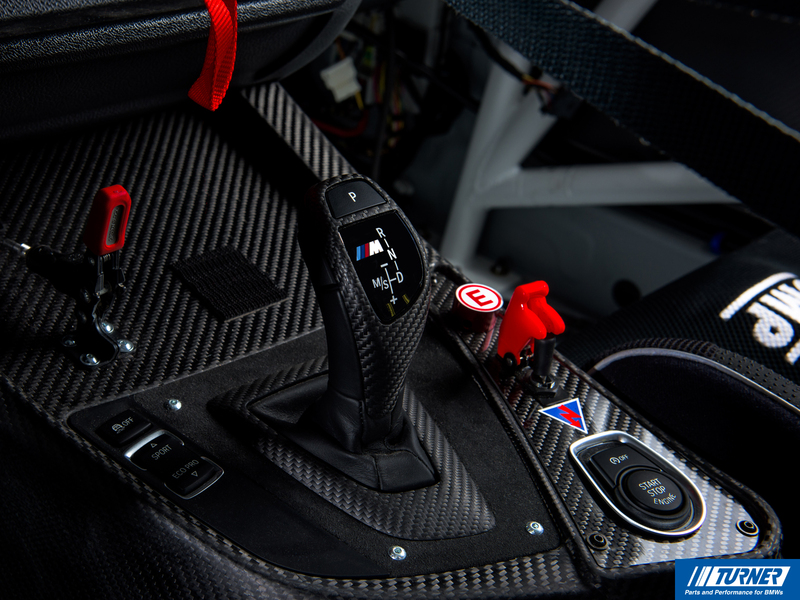 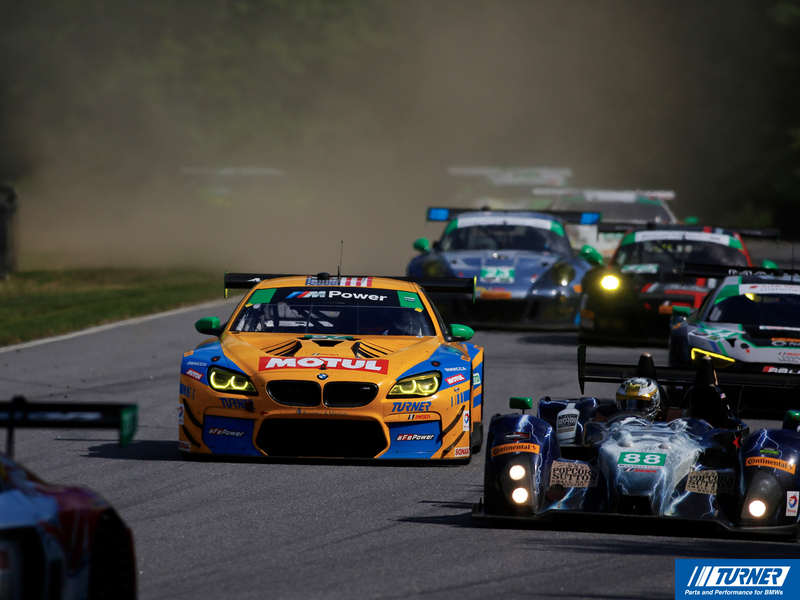 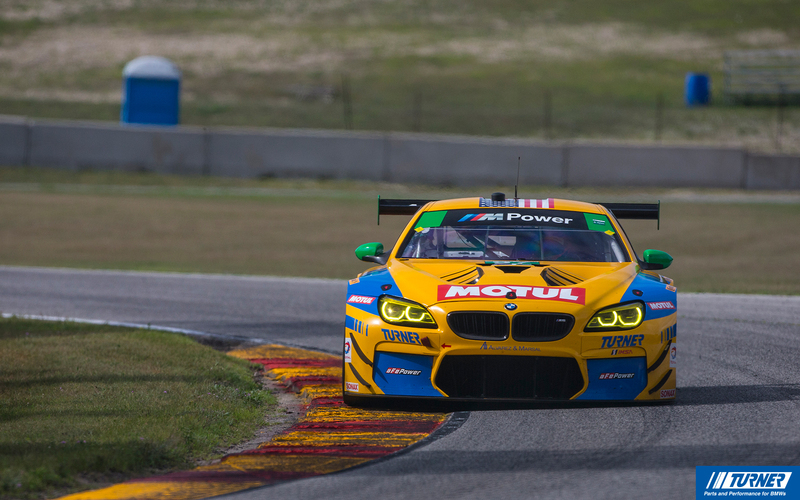 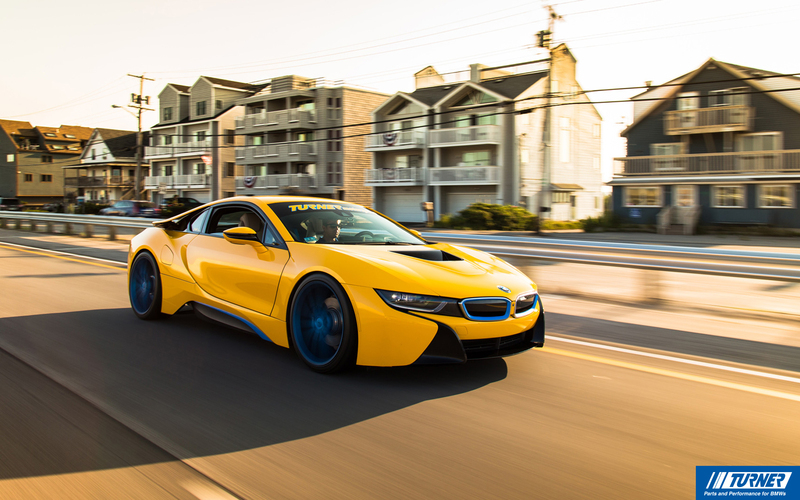 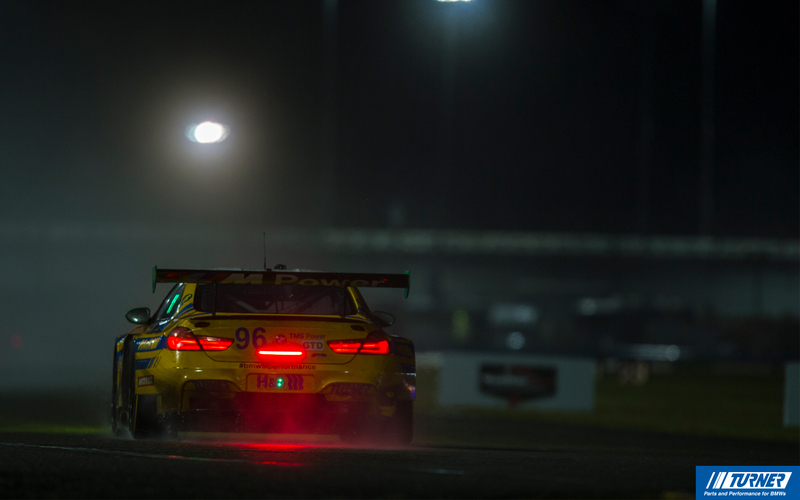 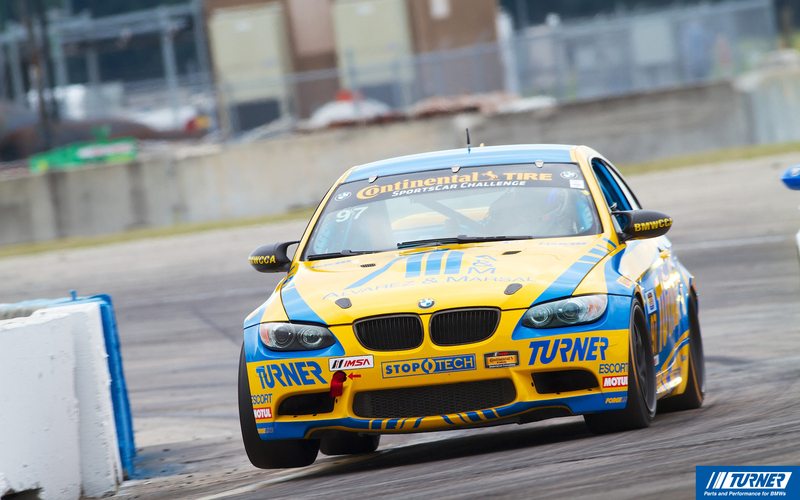 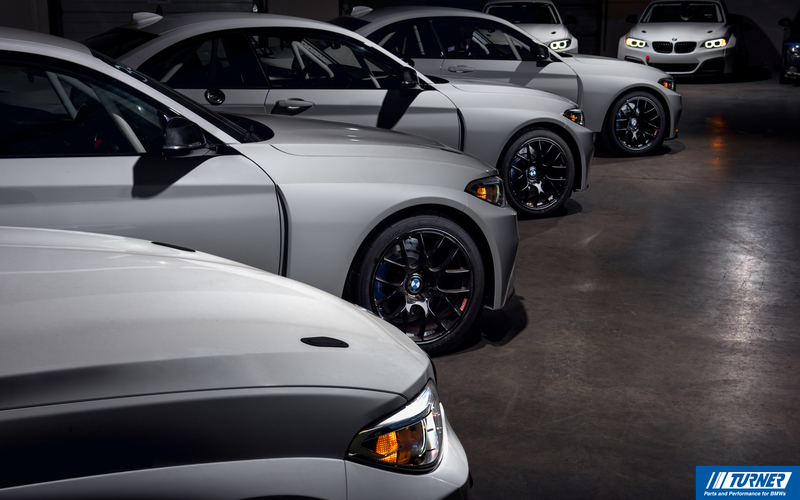 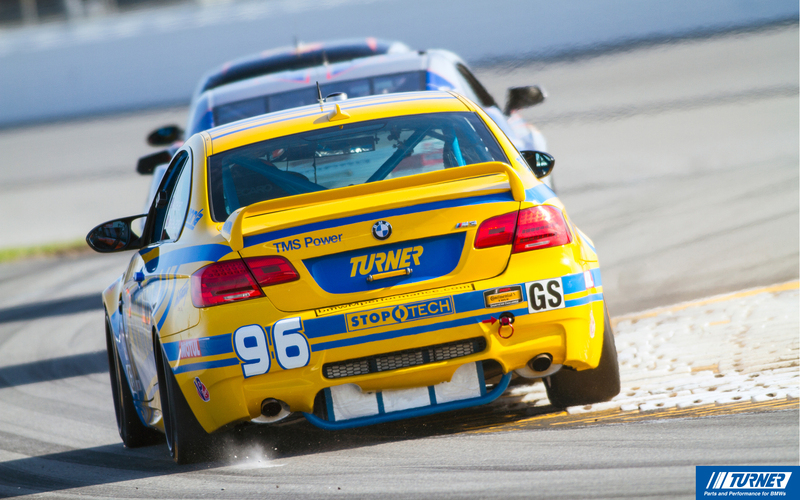 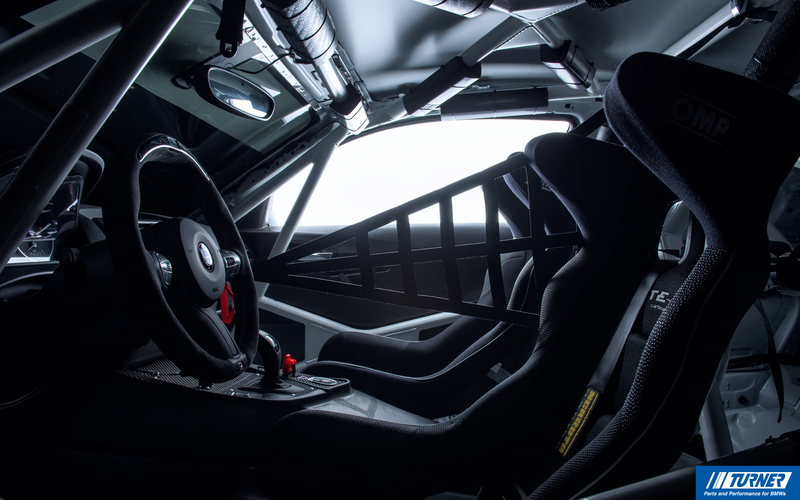 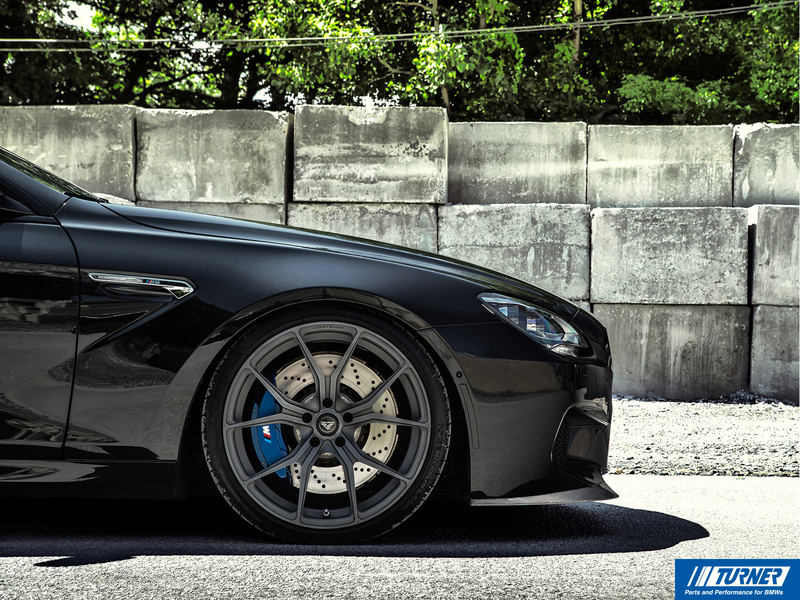 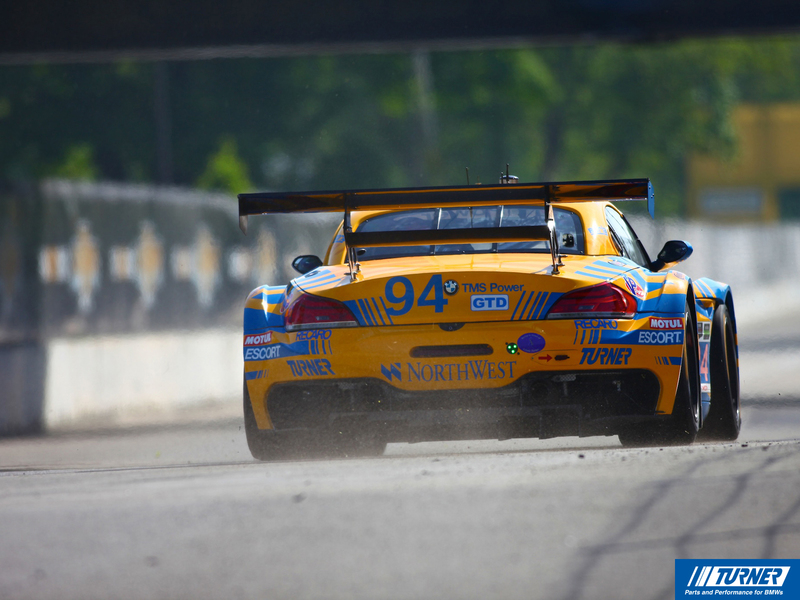 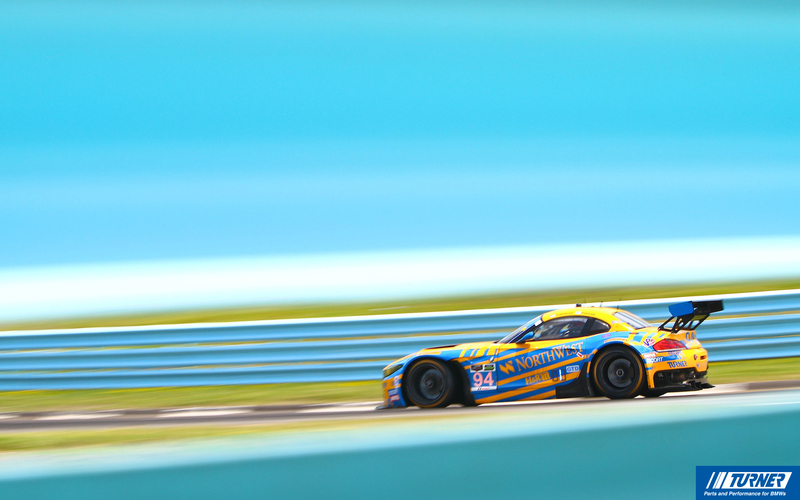 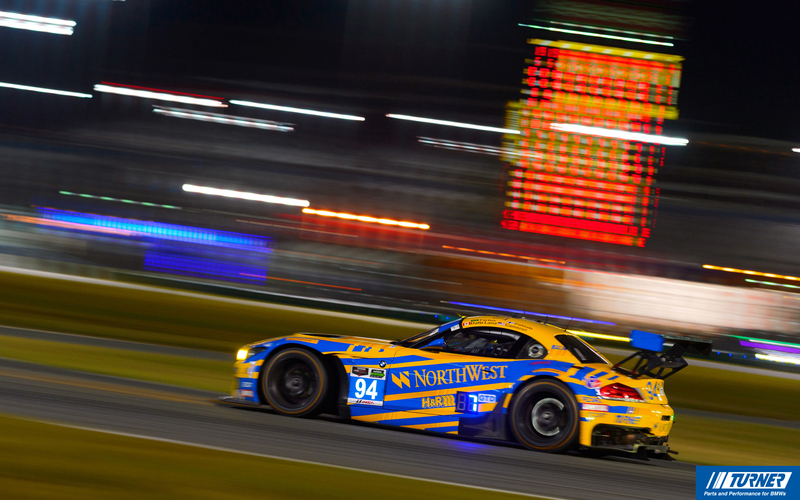 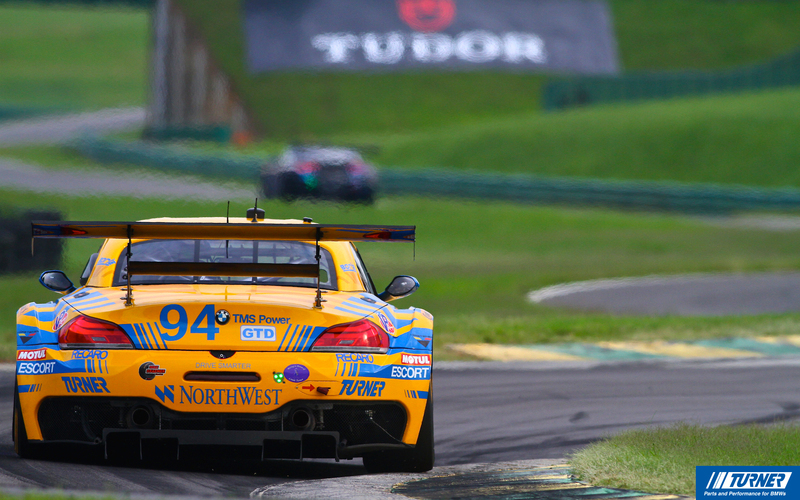 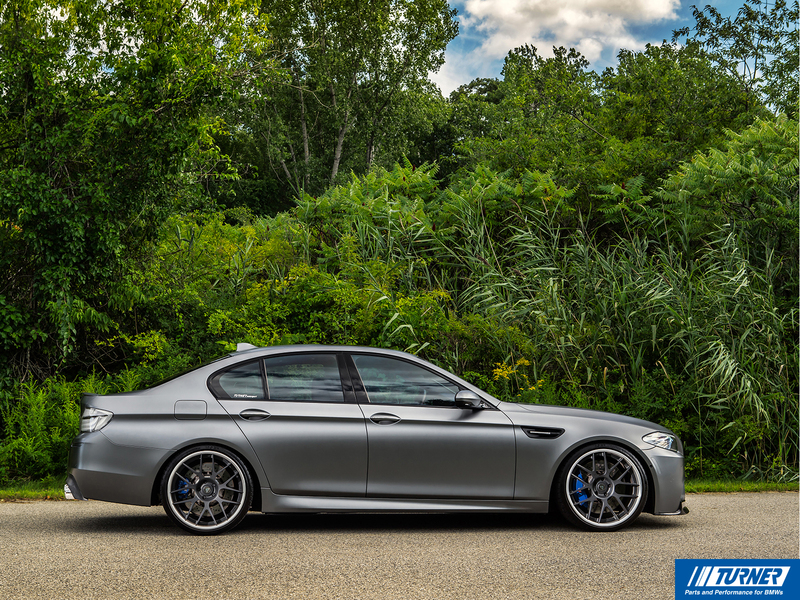 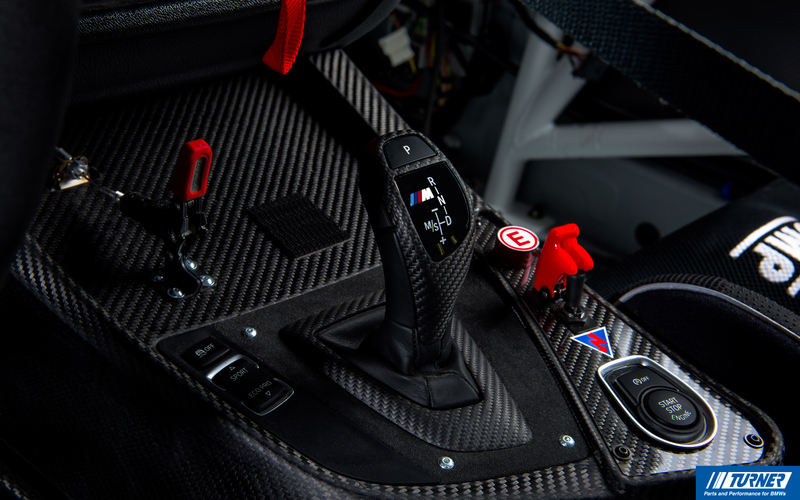 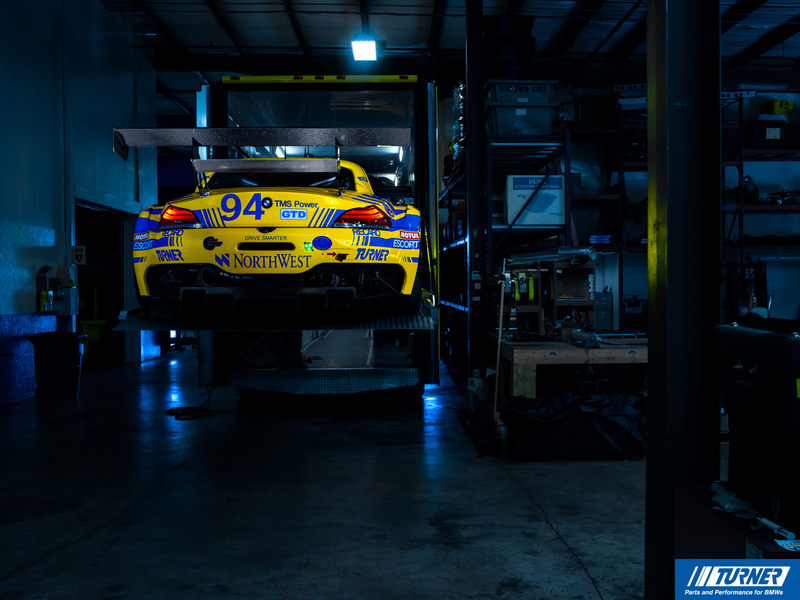 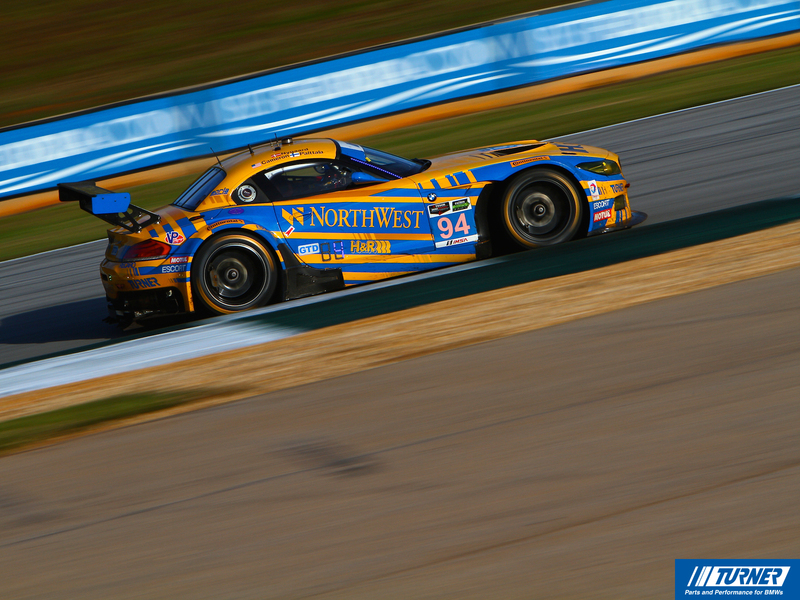 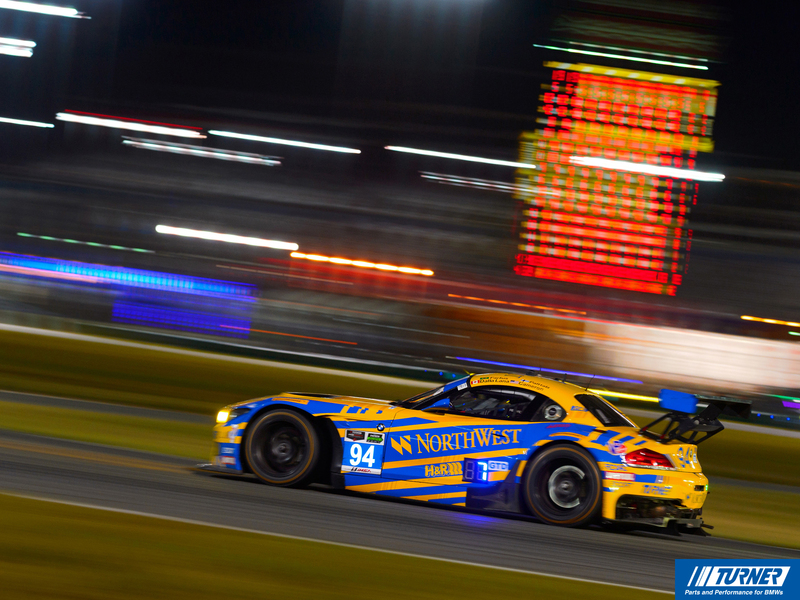 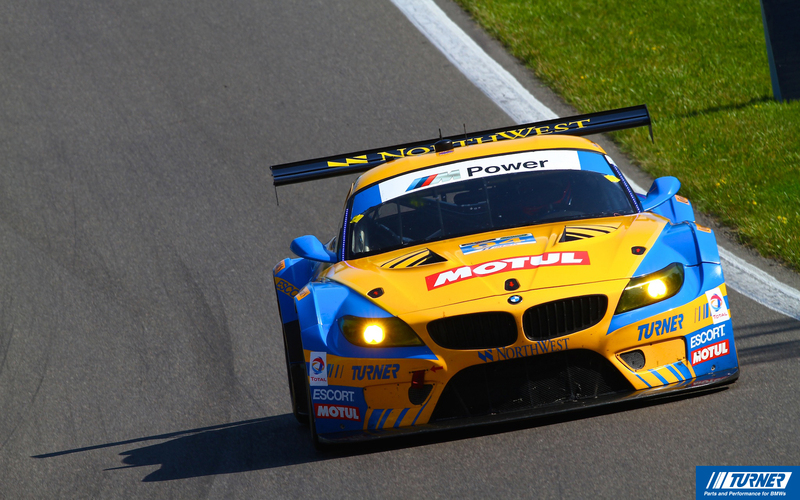 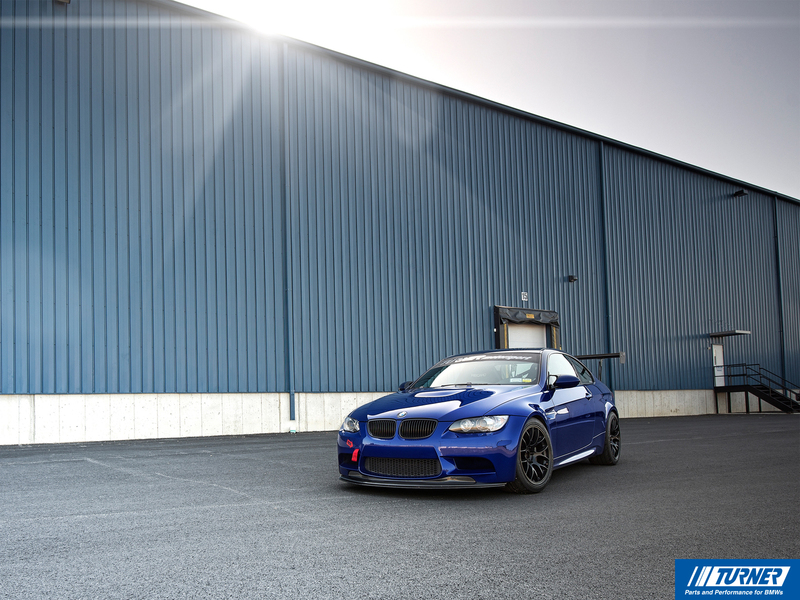 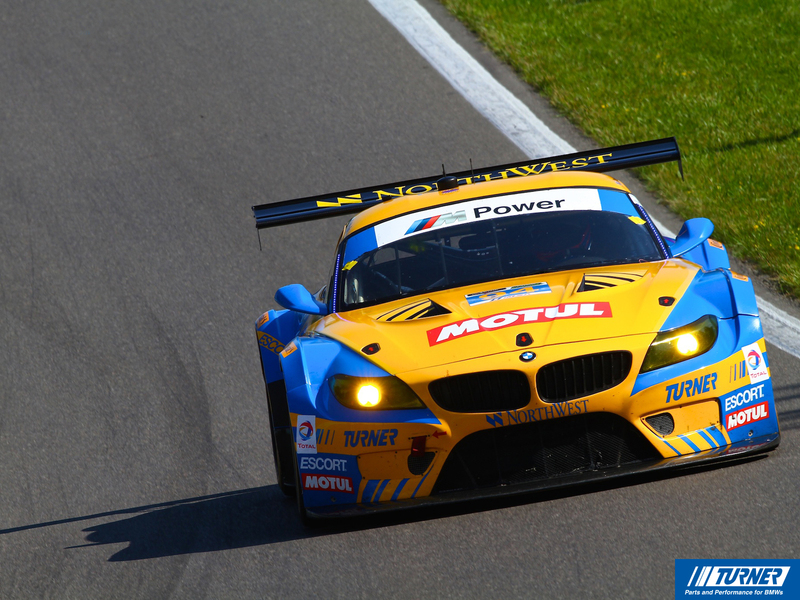 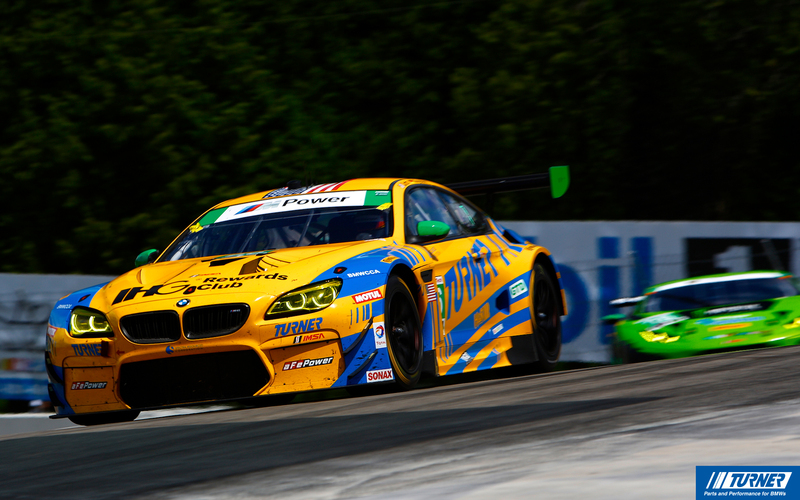 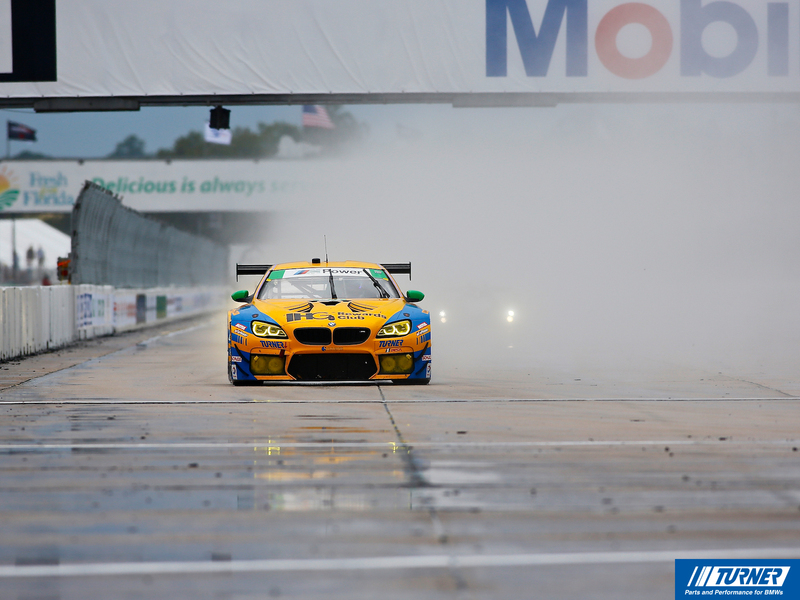 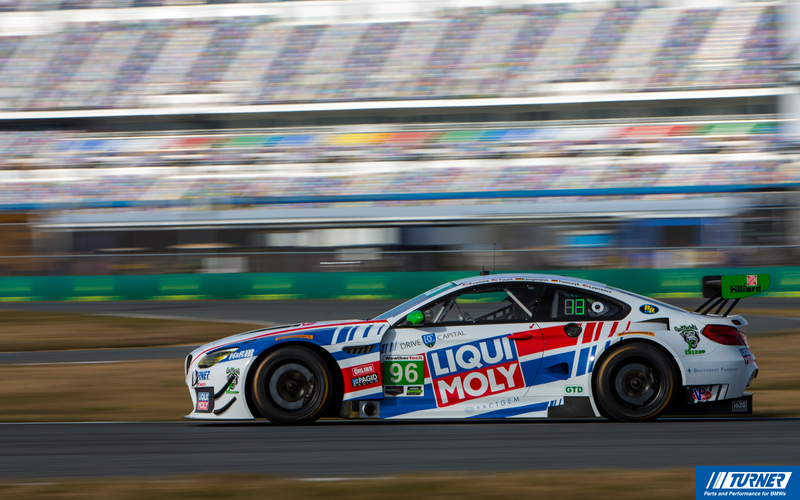 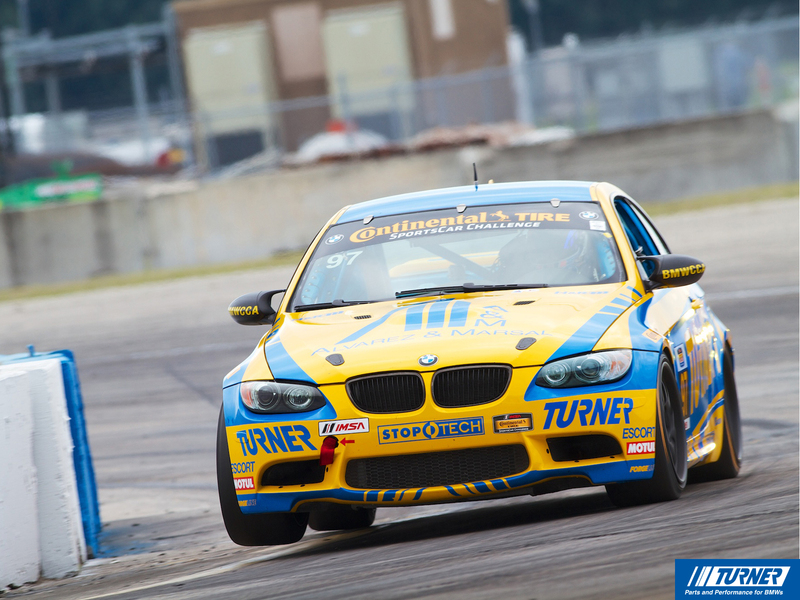 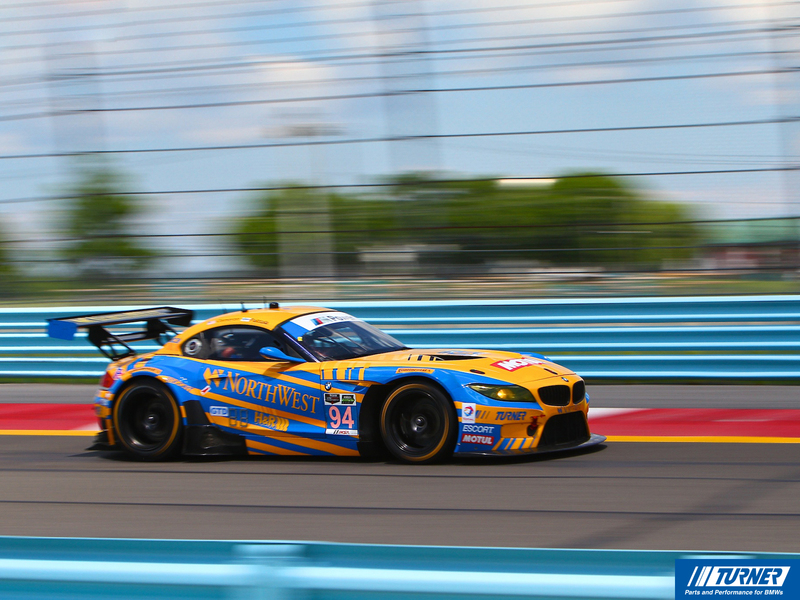 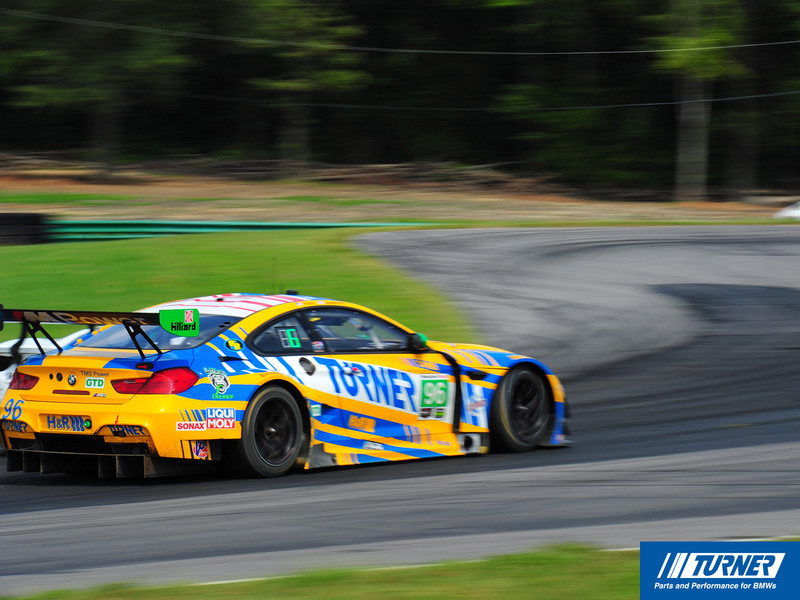 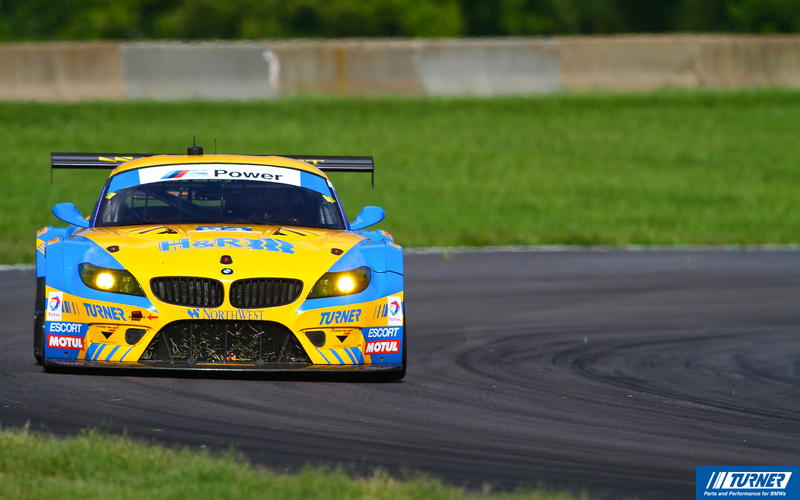 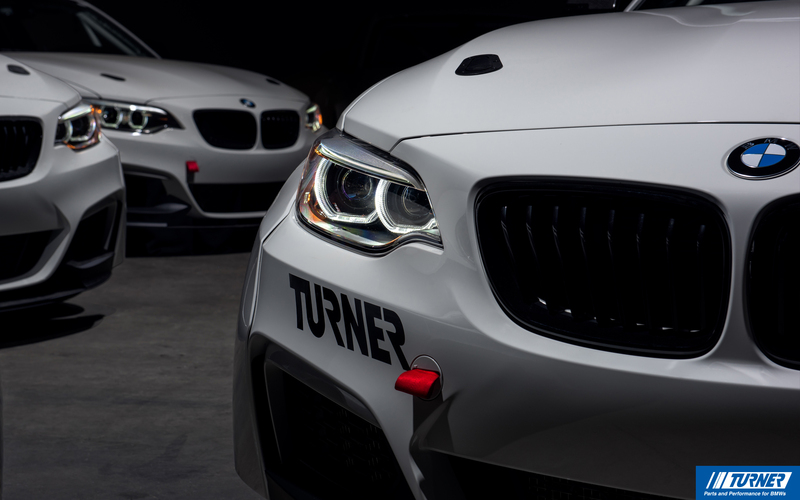 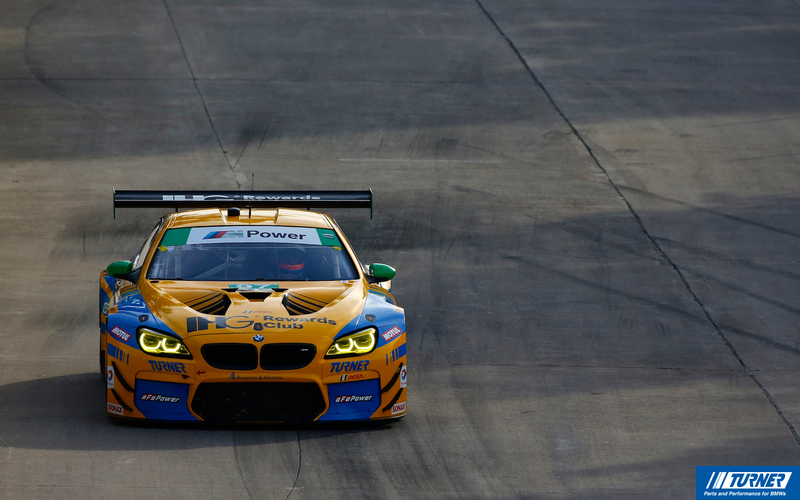 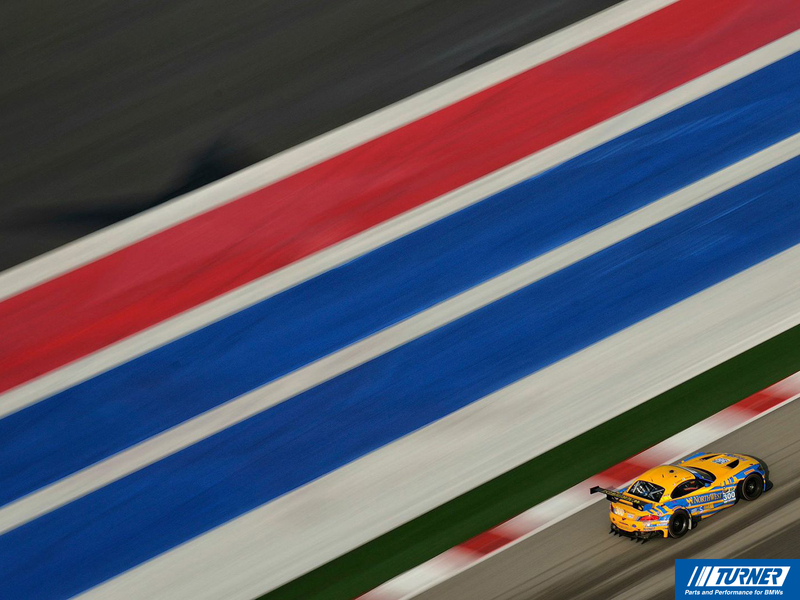 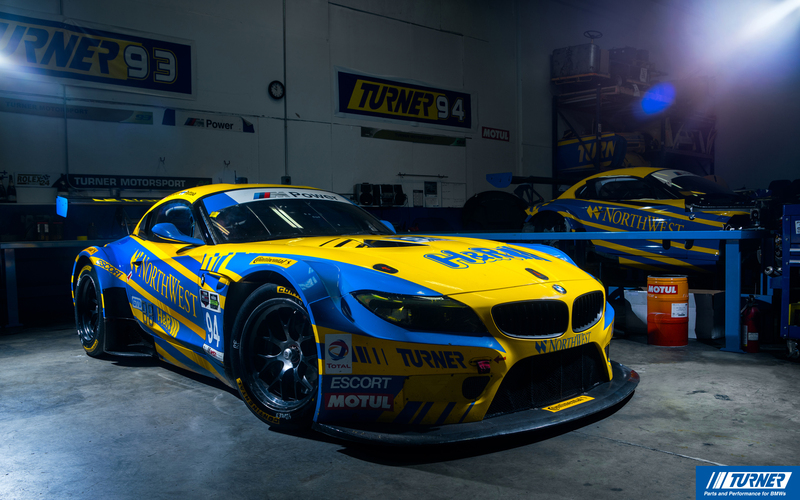 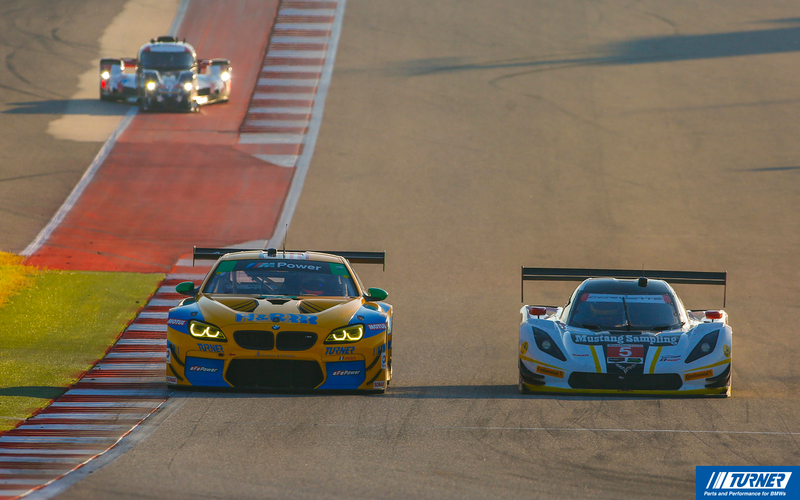 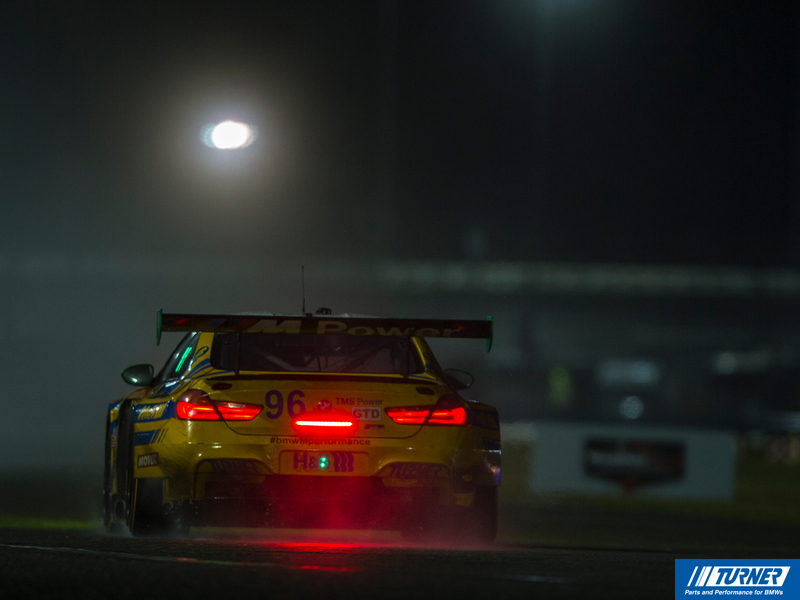 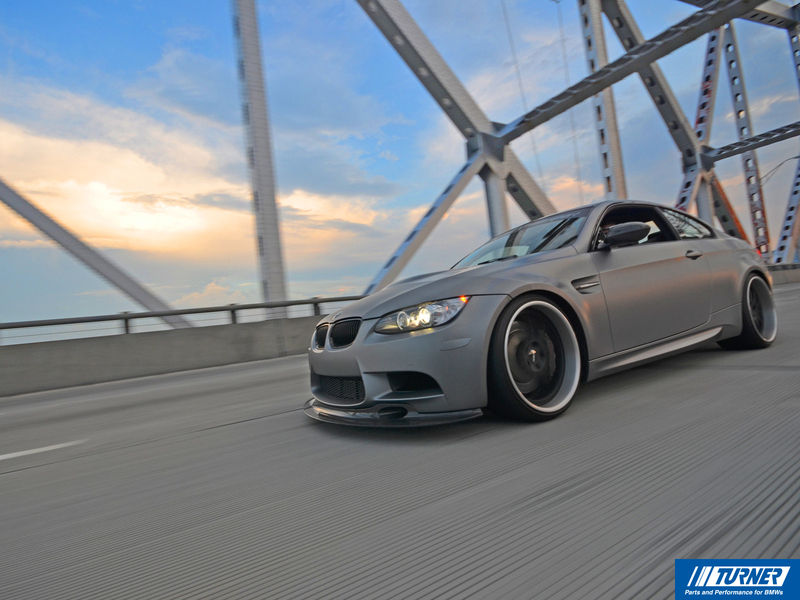 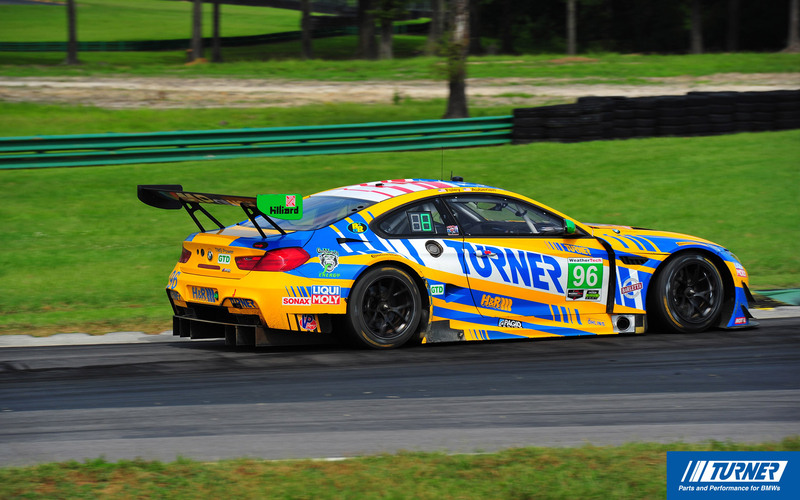 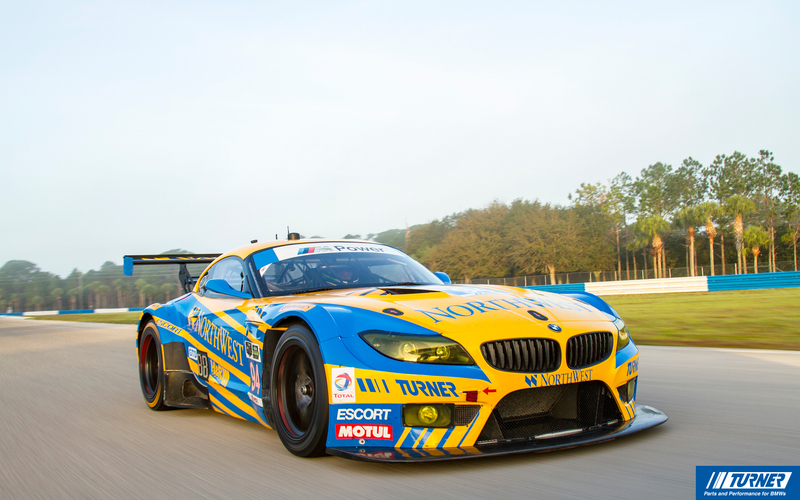 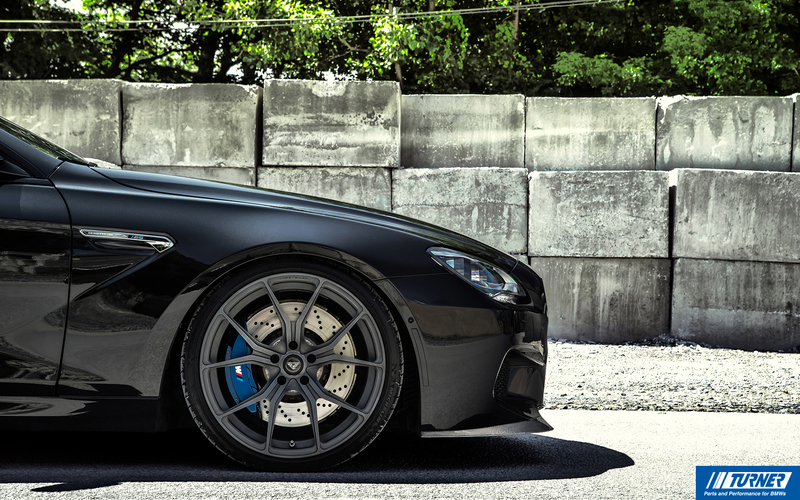 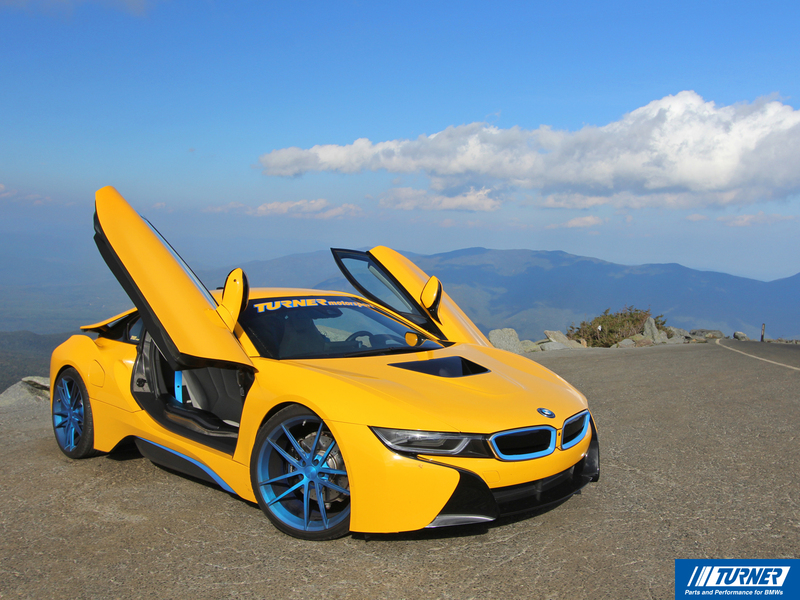 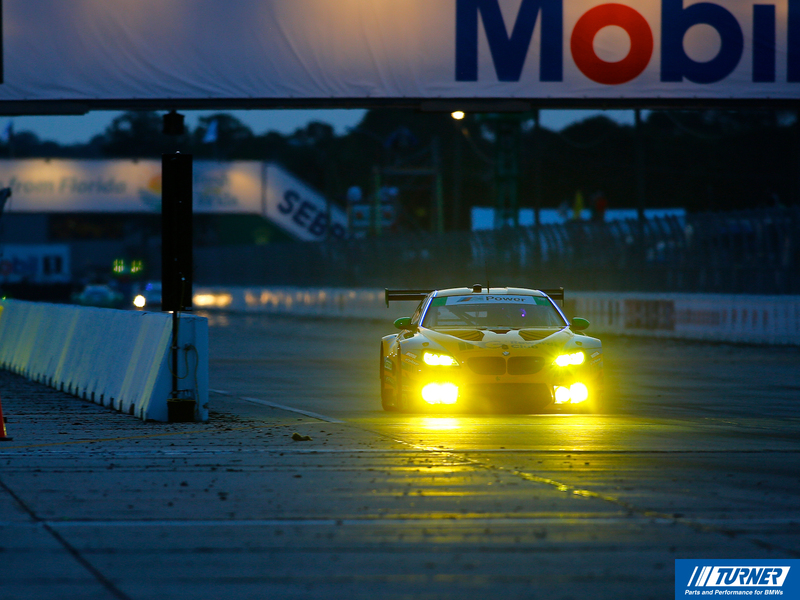 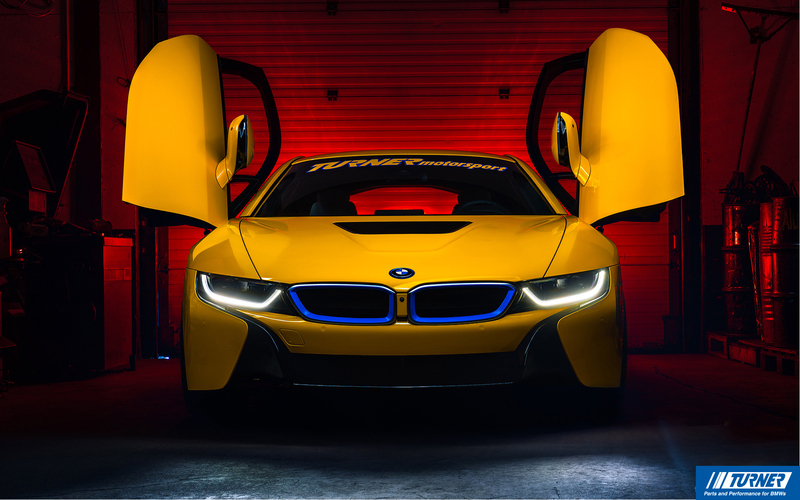 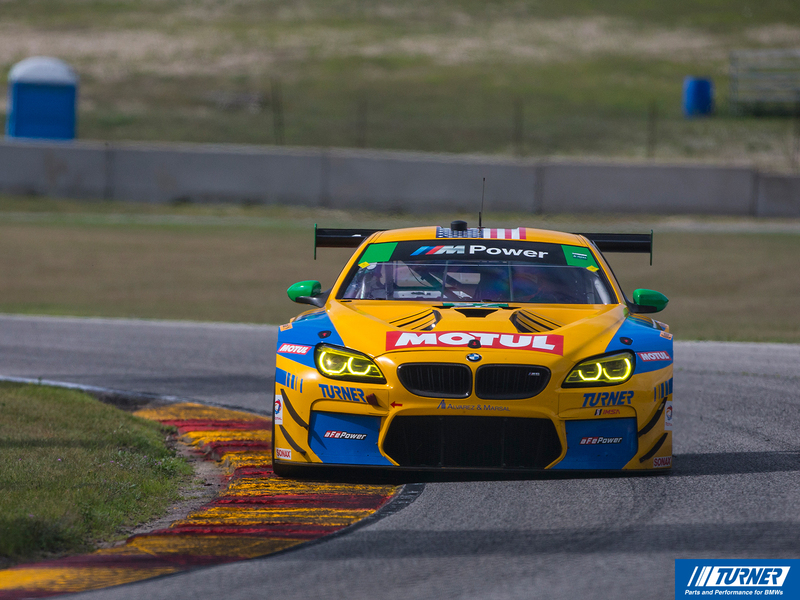 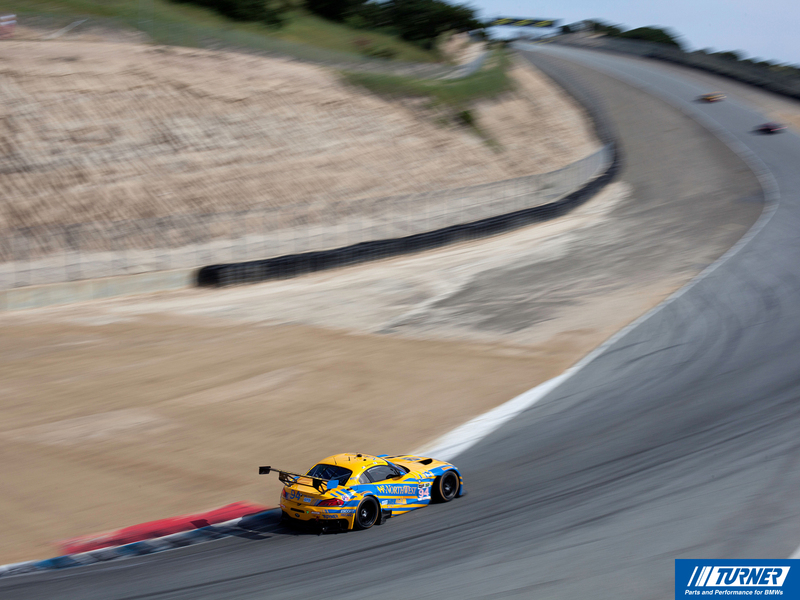 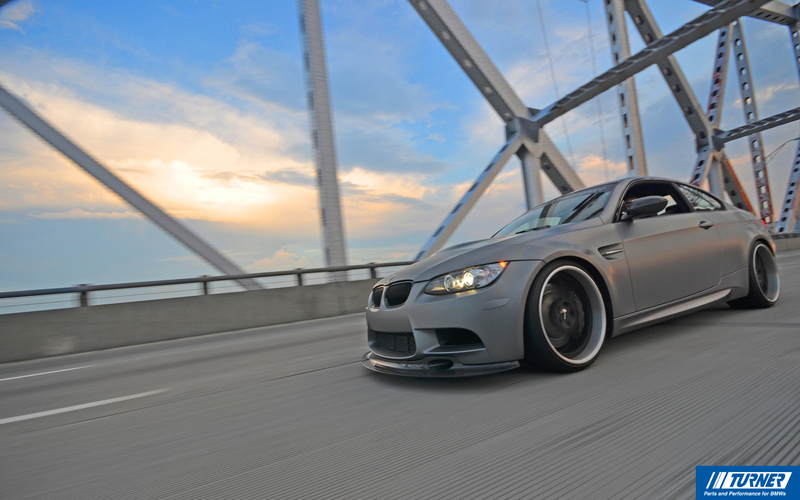 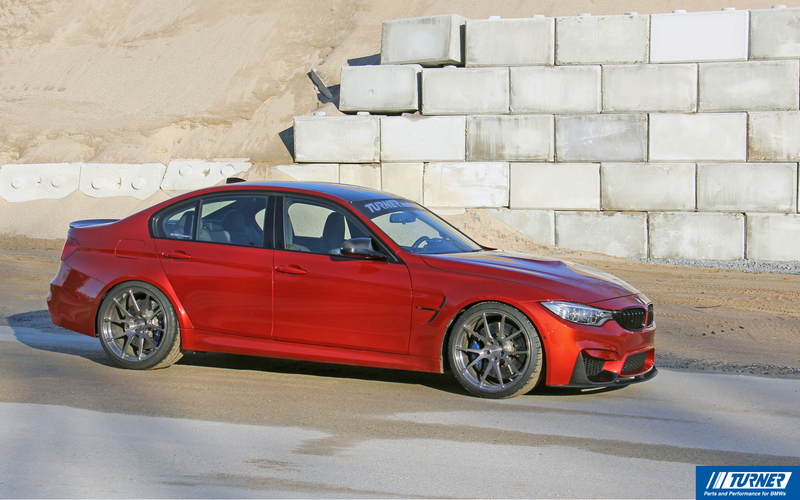 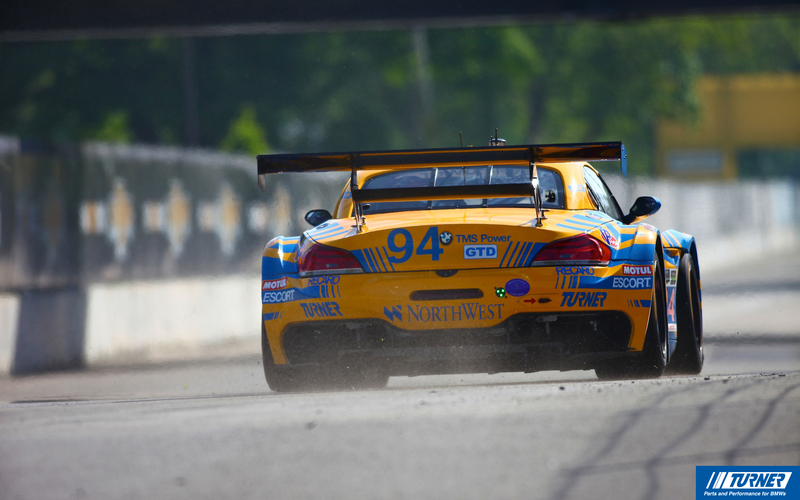 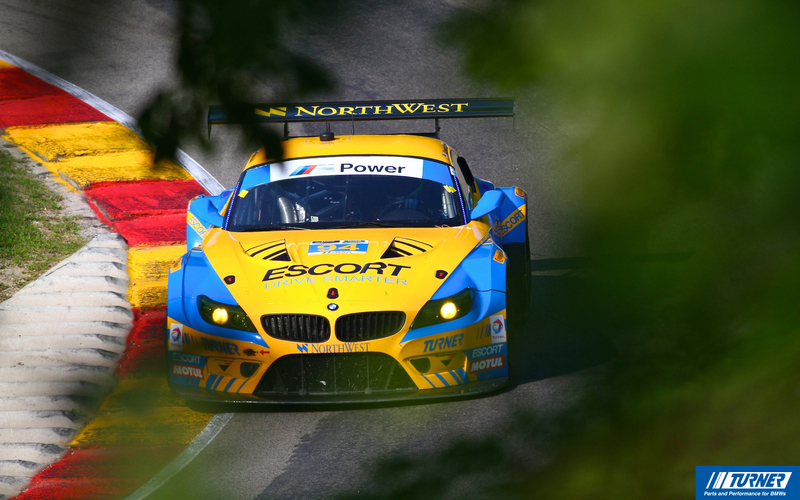 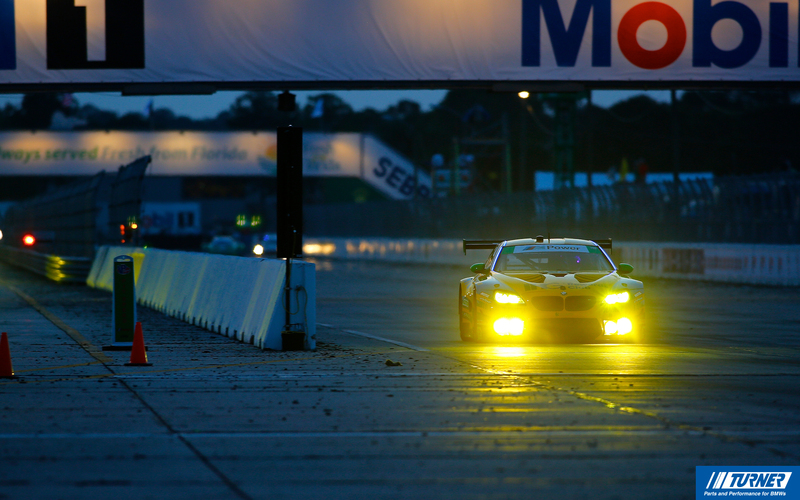 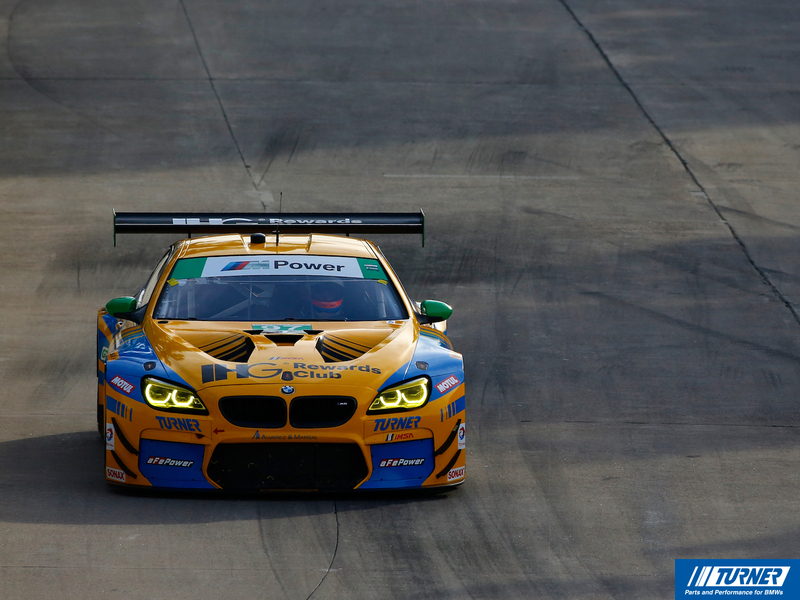 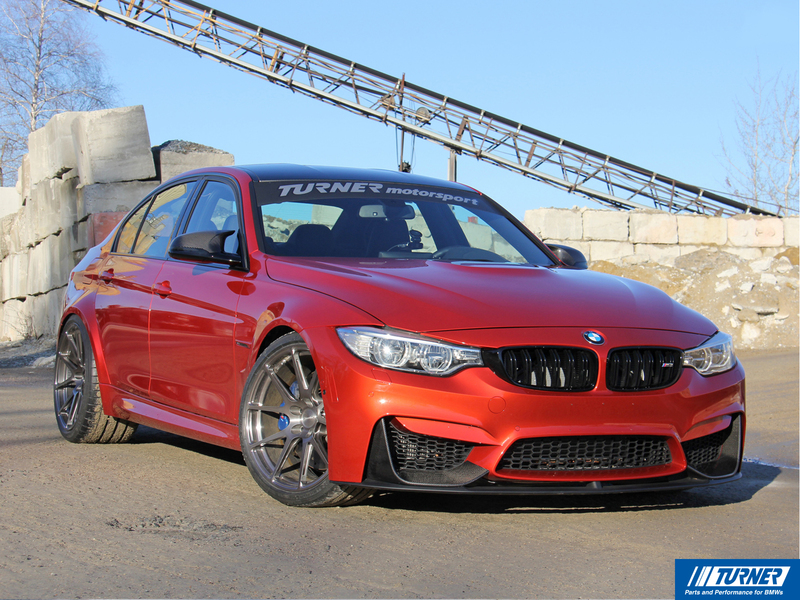 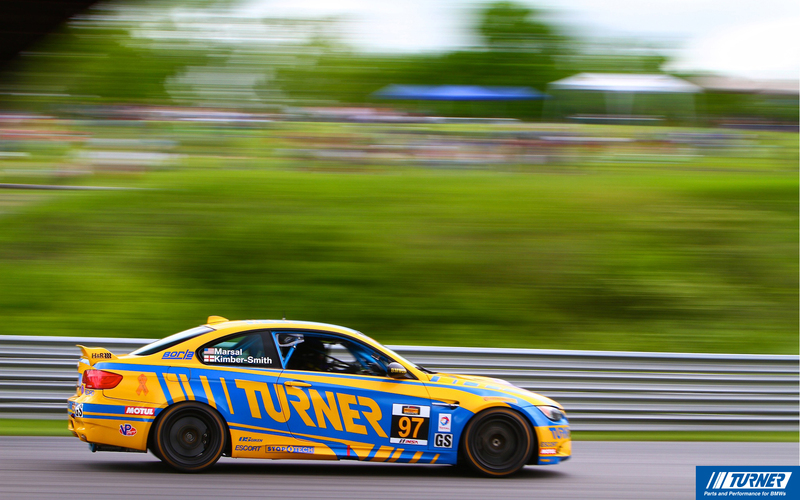 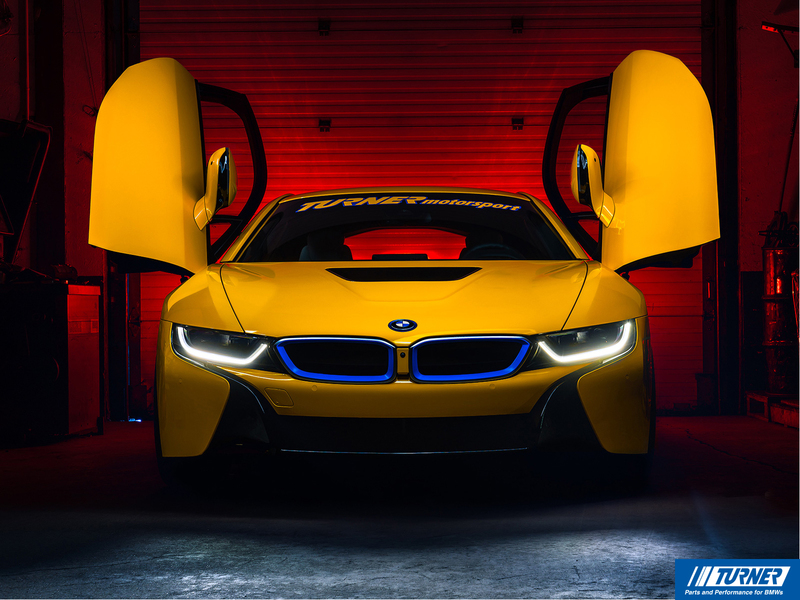 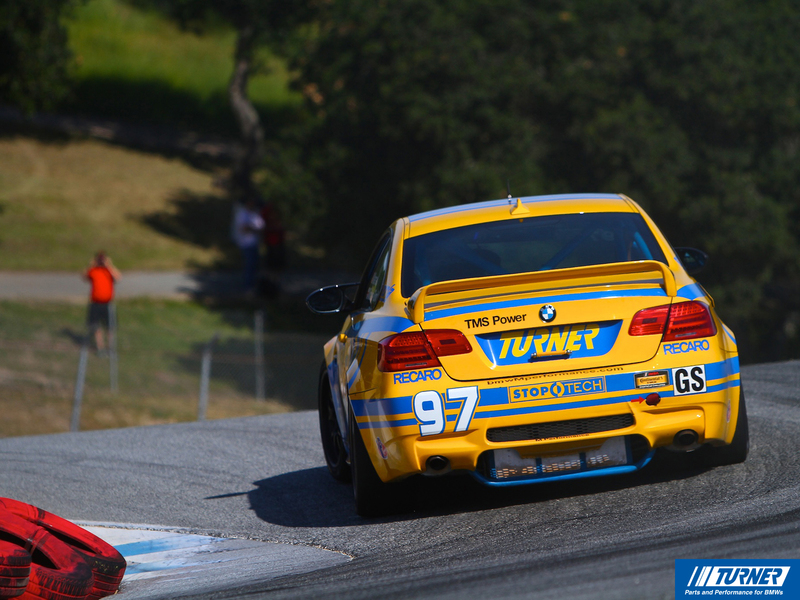 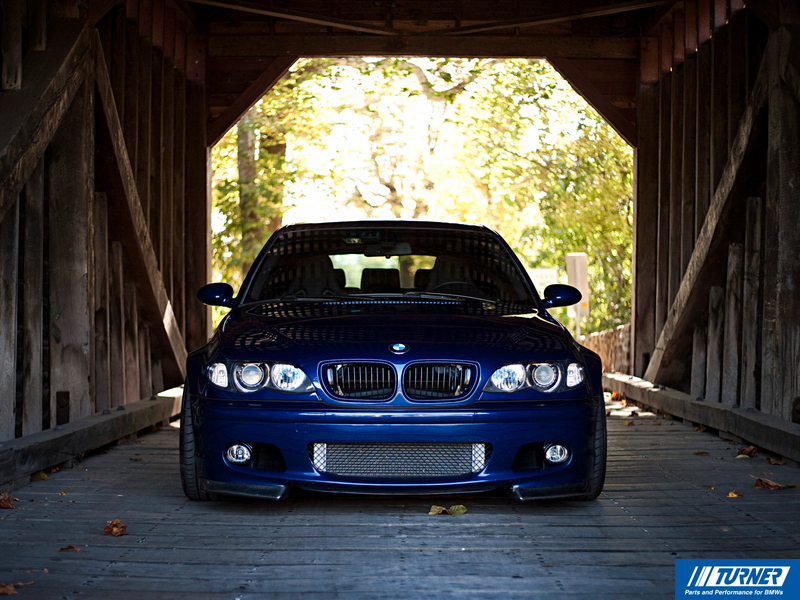 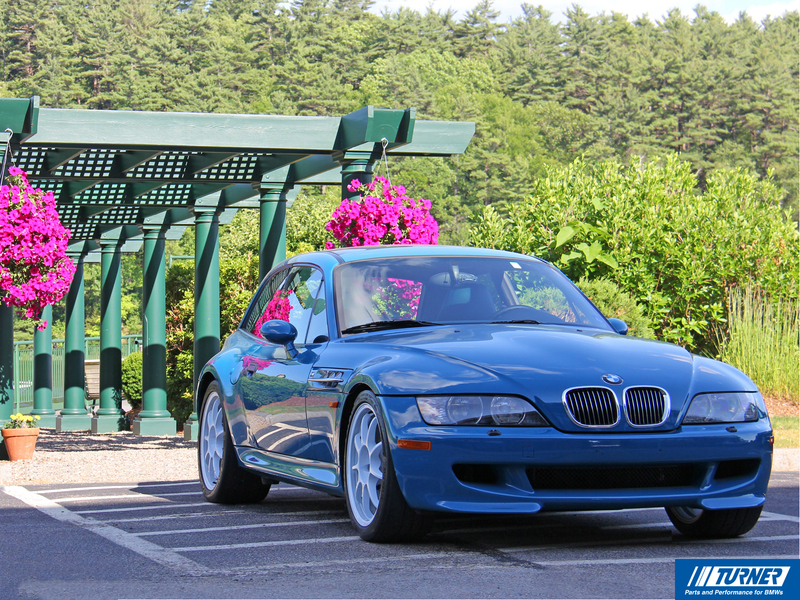 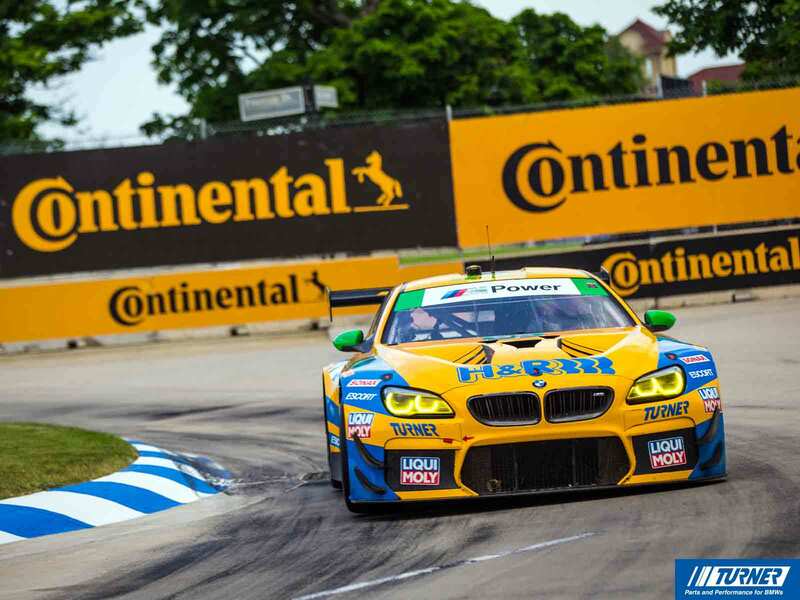 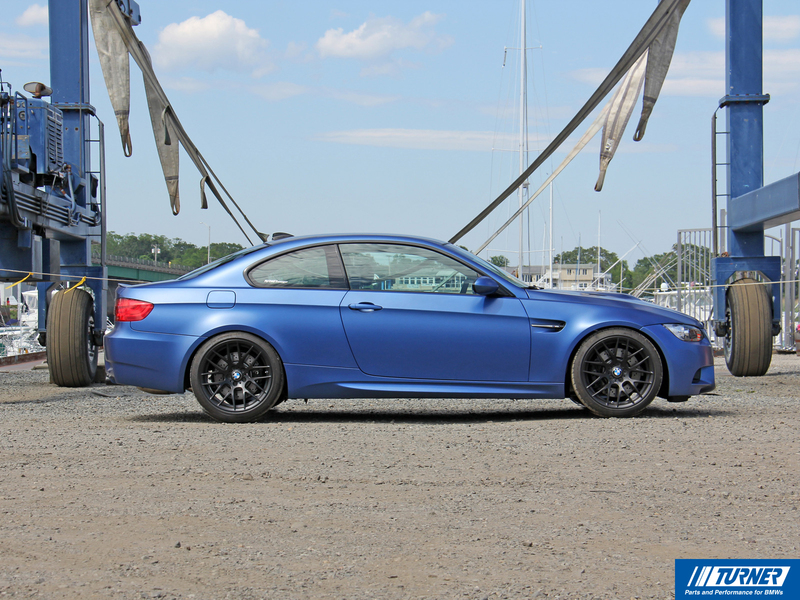 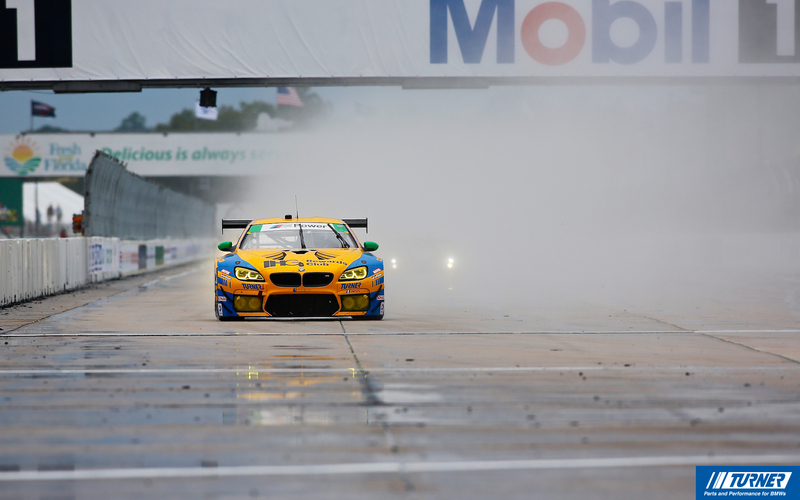 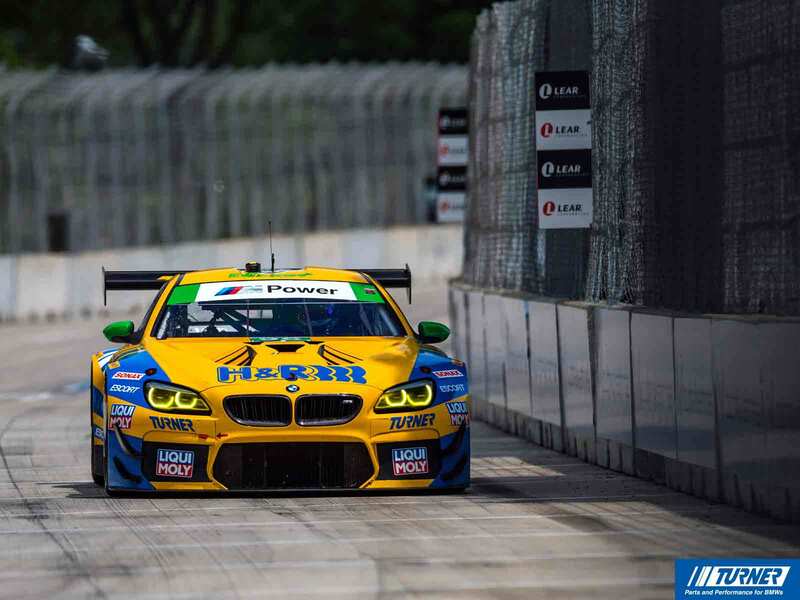 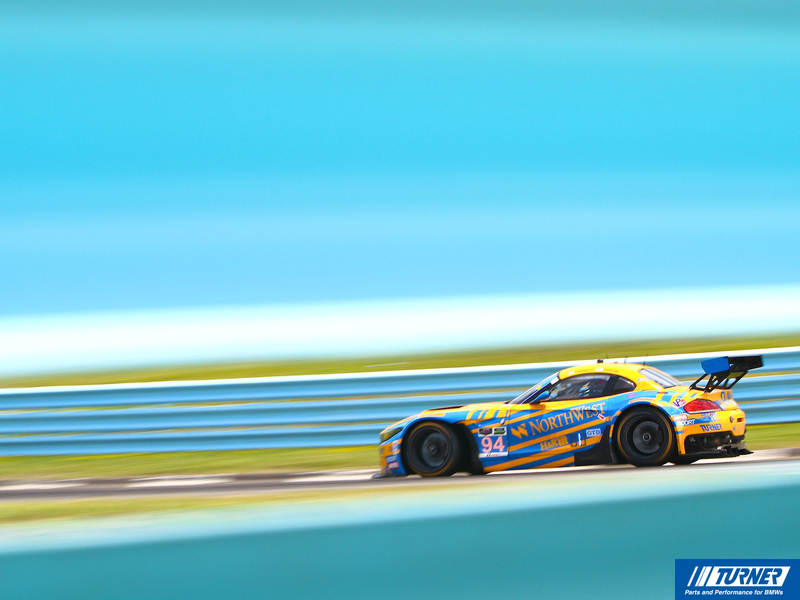 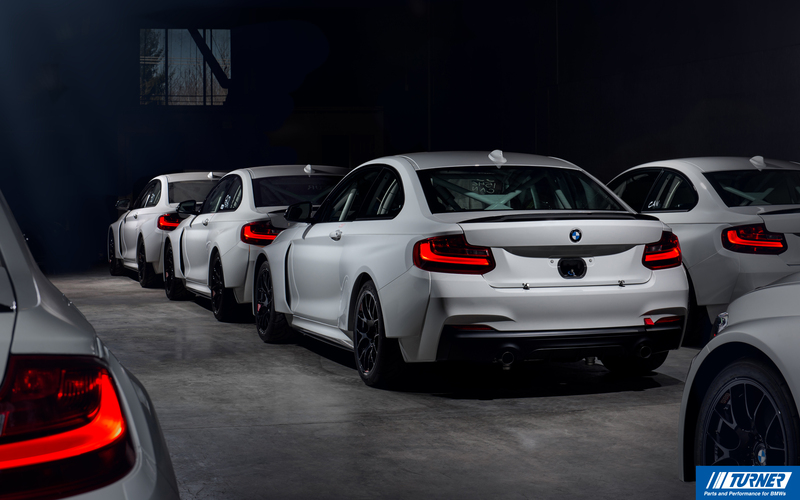 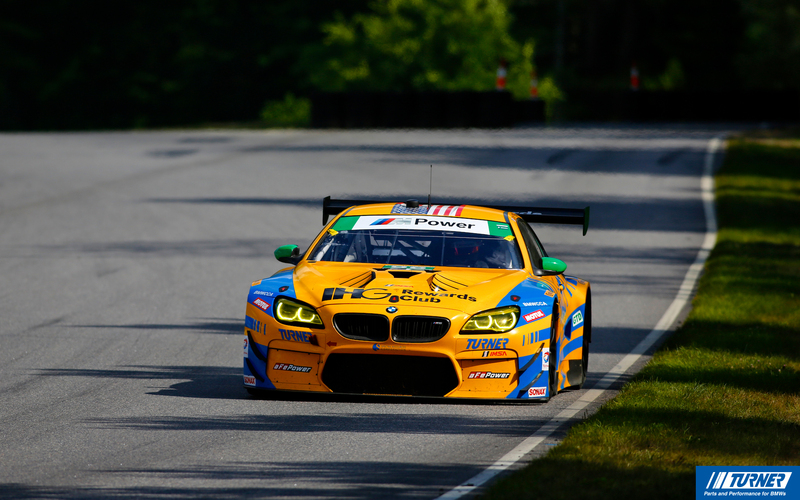 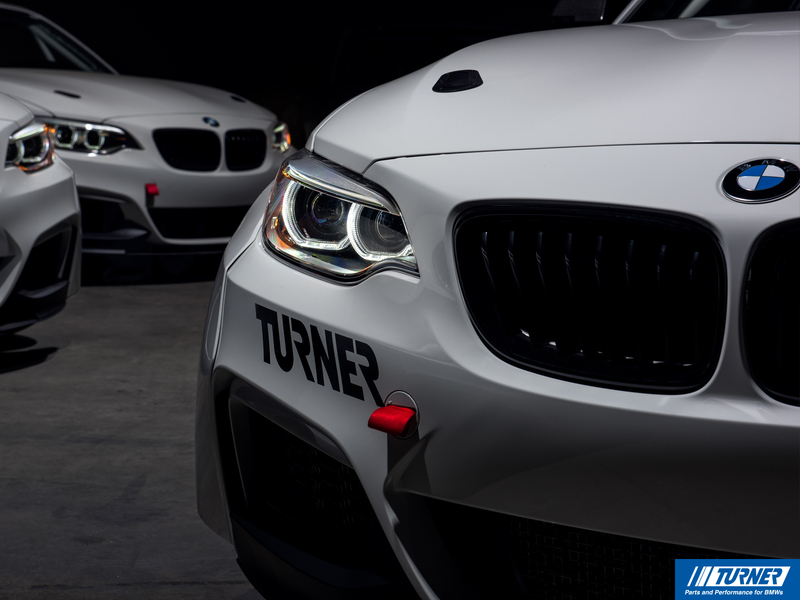 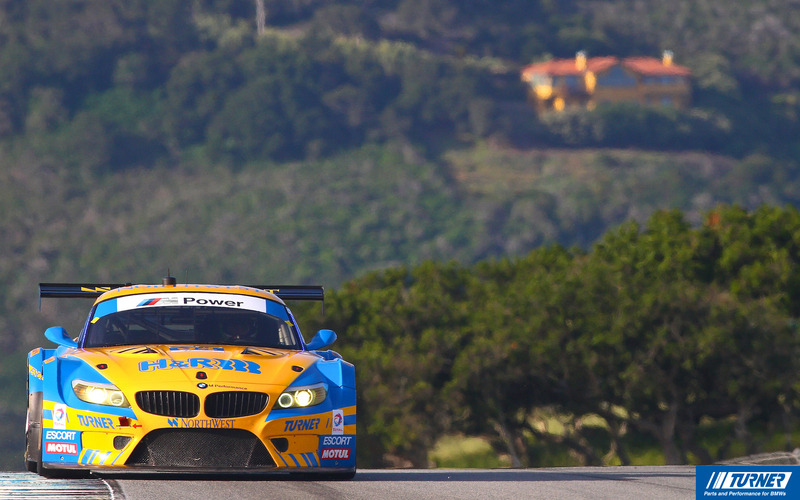 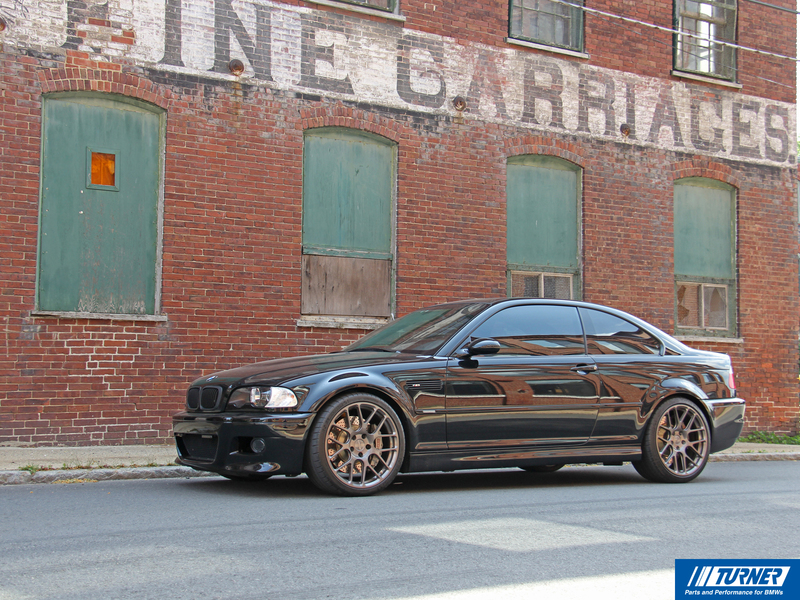 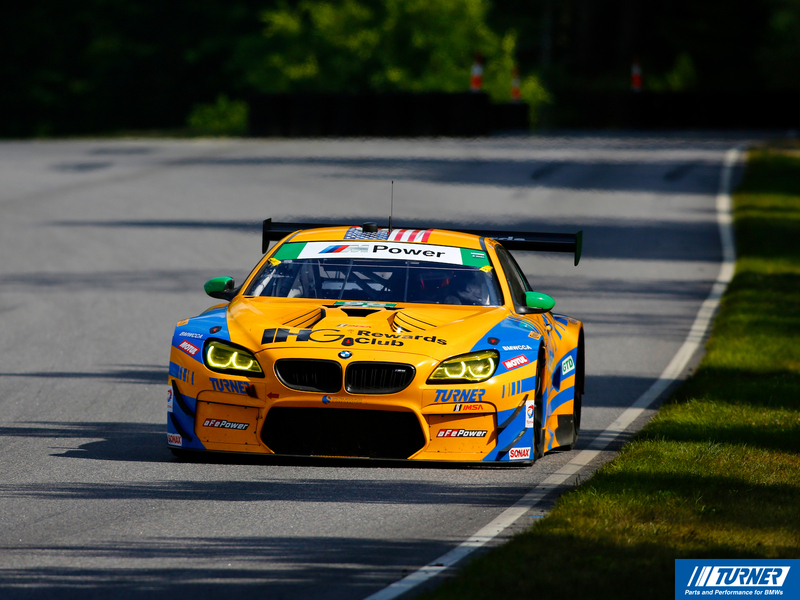 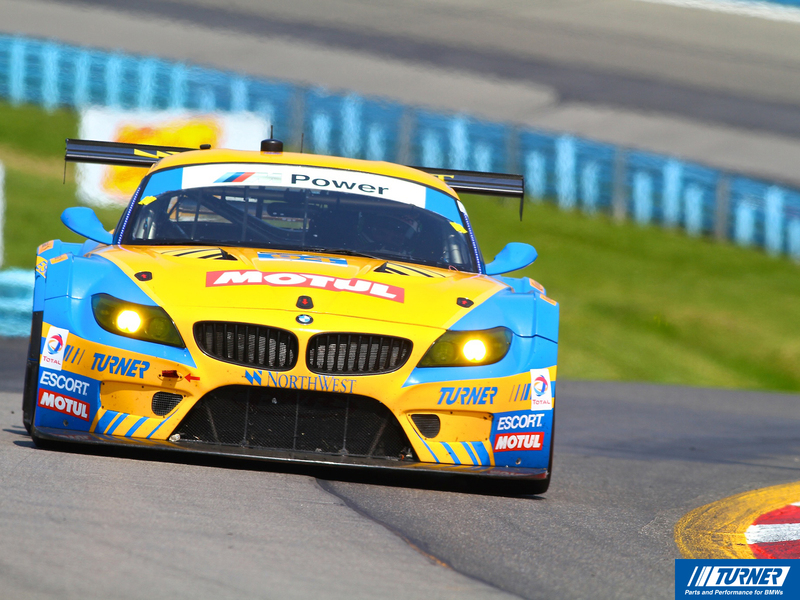 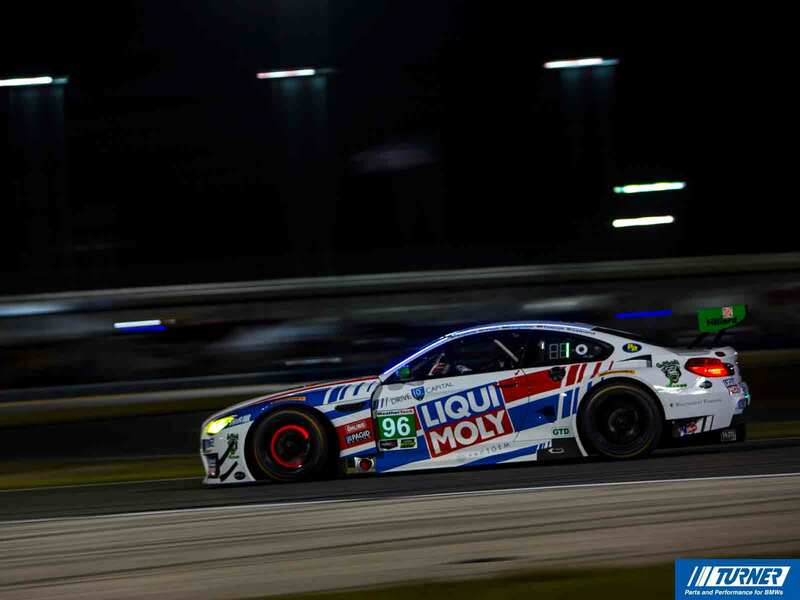 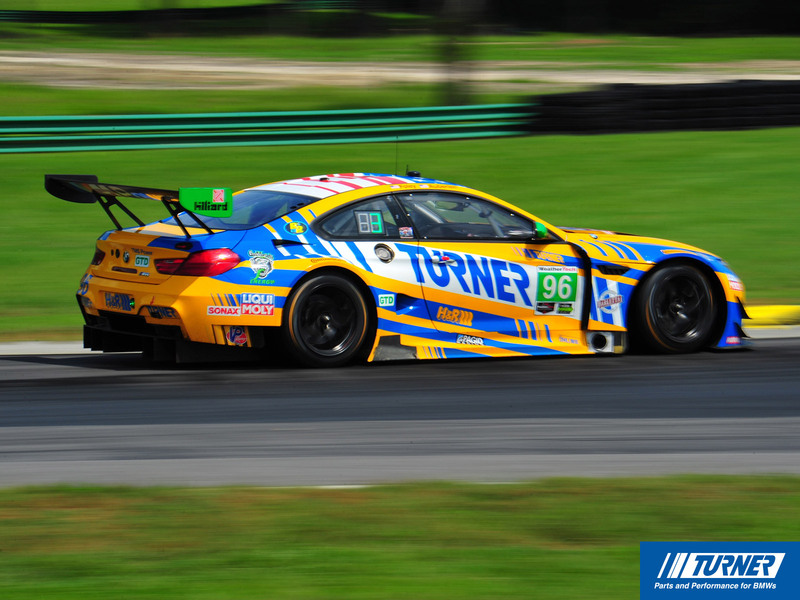 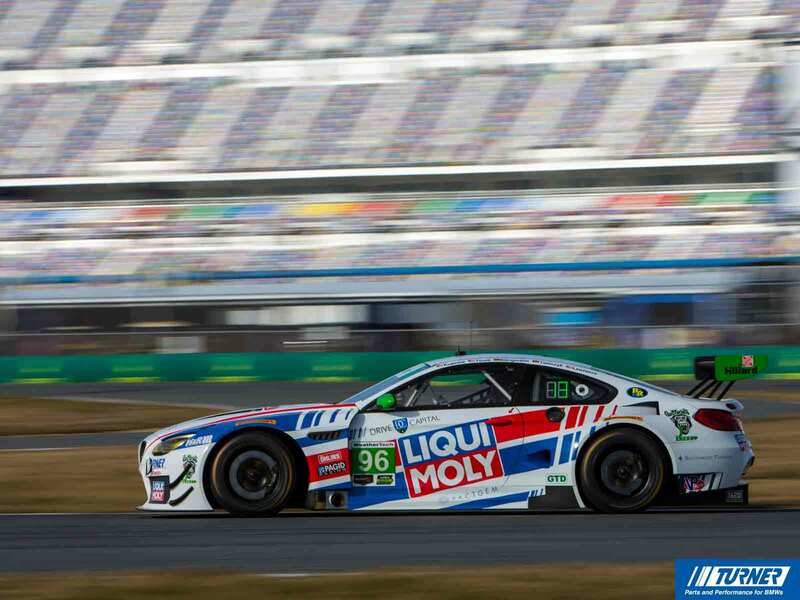 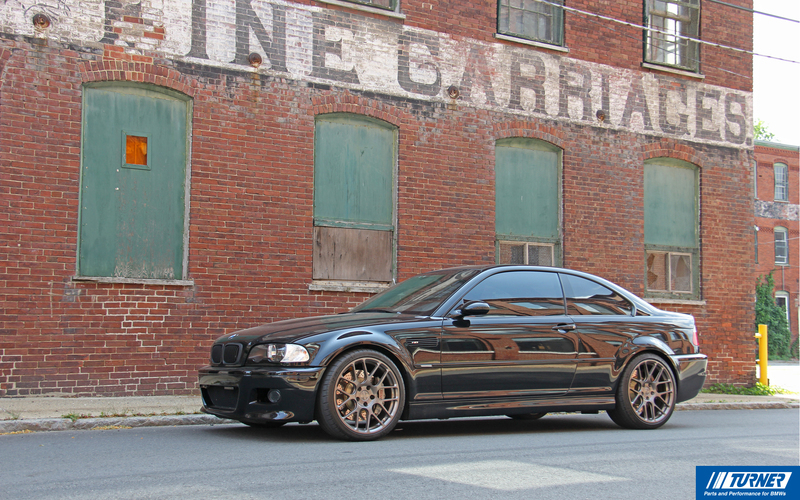 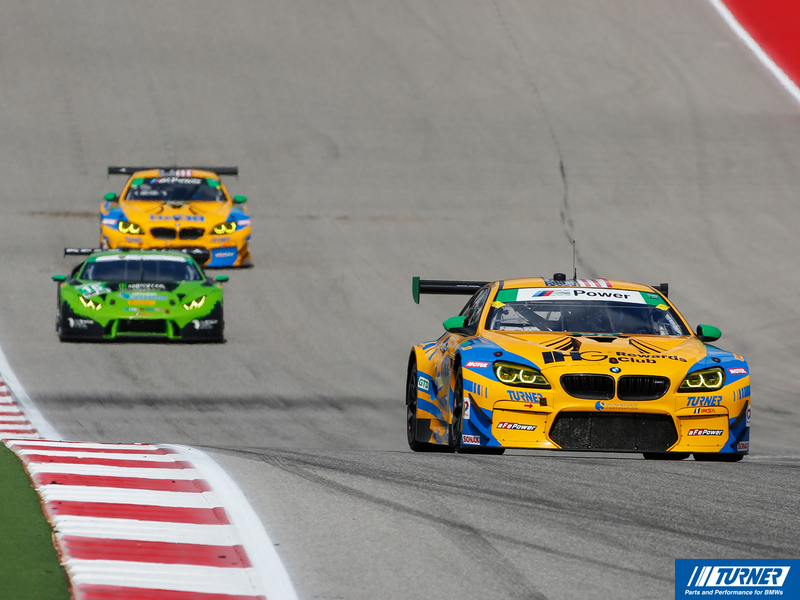 Enjoy this collection of pulse-pounding, heart-racing, and exhilarating photos of Turner Motorsport's Professional Race Team and Shop Project Cars. 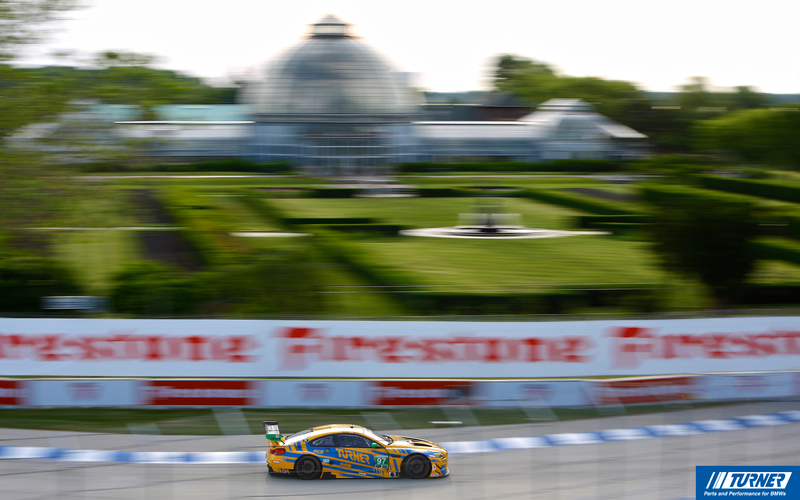 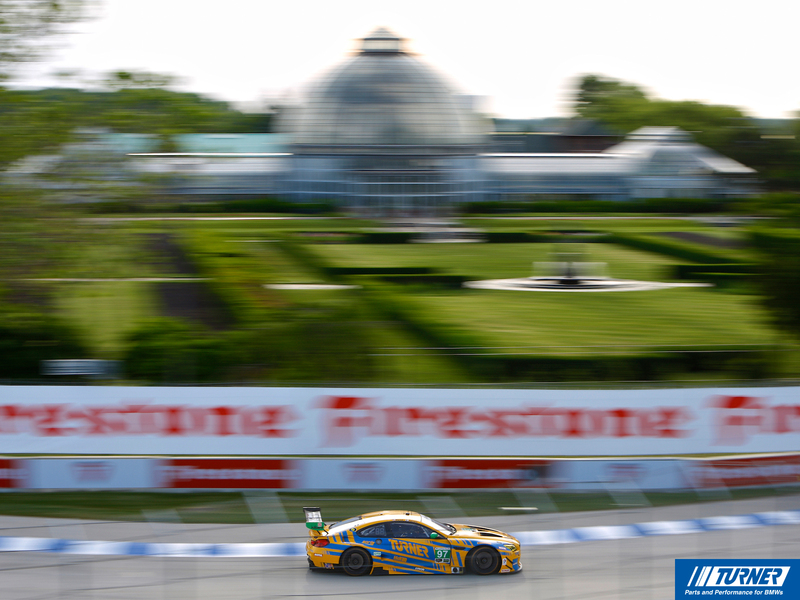 Taken at some of the most iconic, historic and revered race tracks in North America, these images will bring you a new level of excitement, every time you look at your screen. 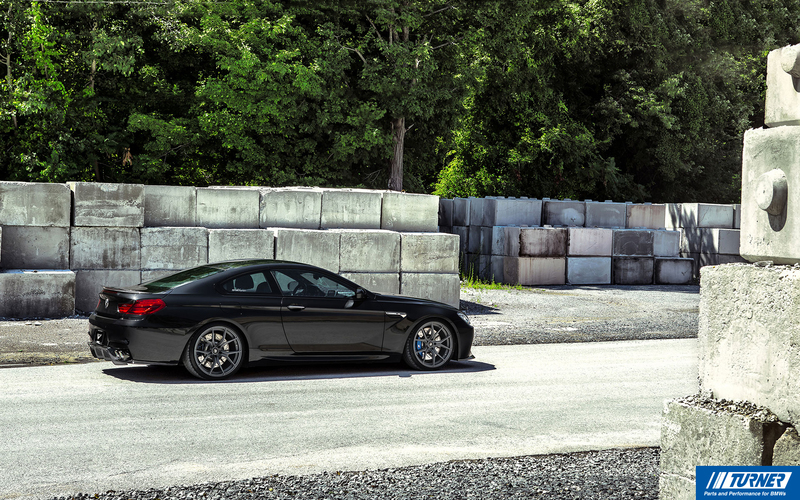 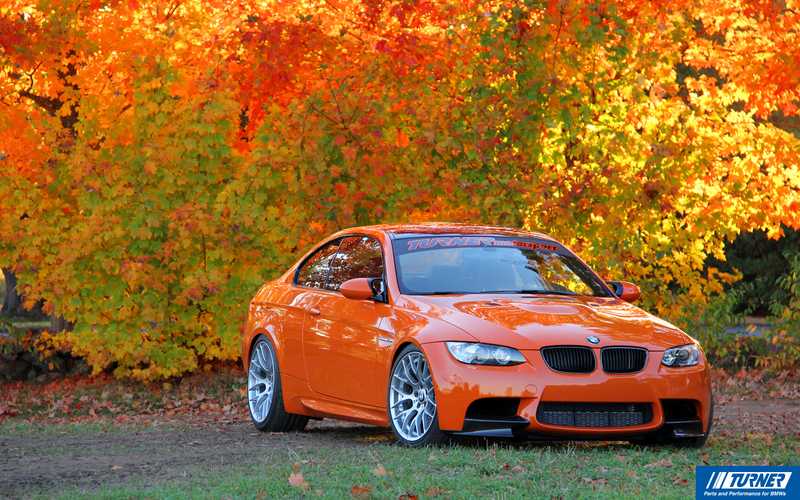 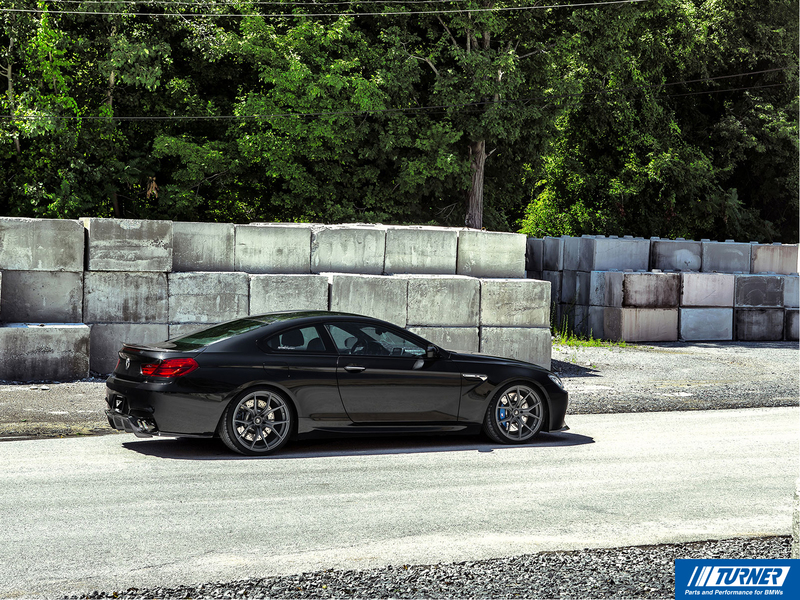 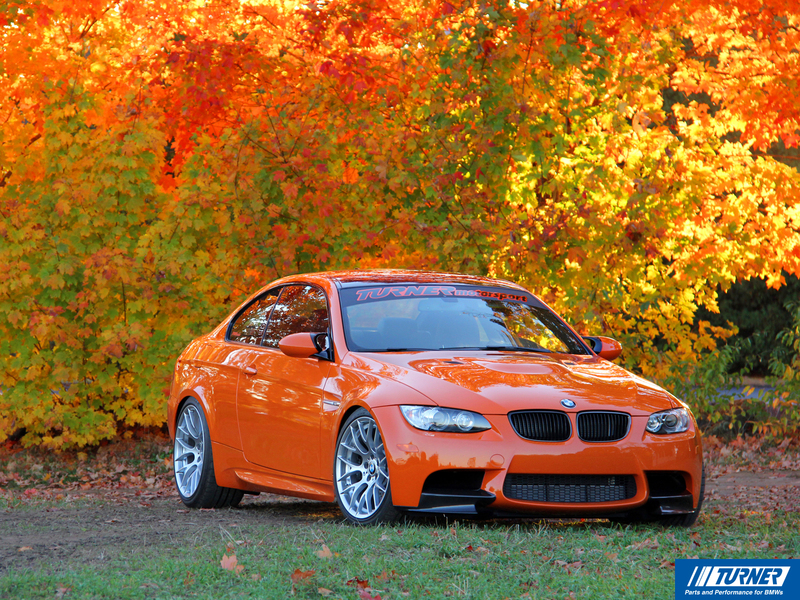 It's easy, just choose your favorite photo, click your screen resolution and download! 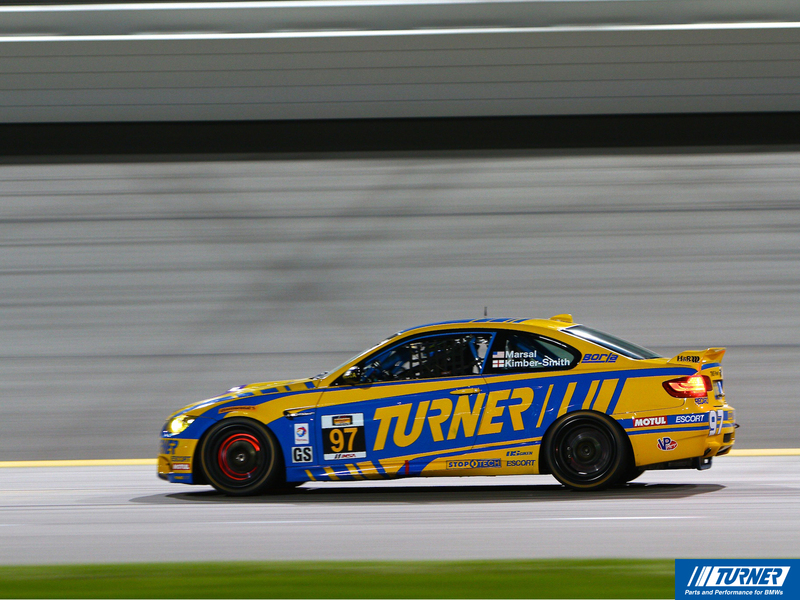 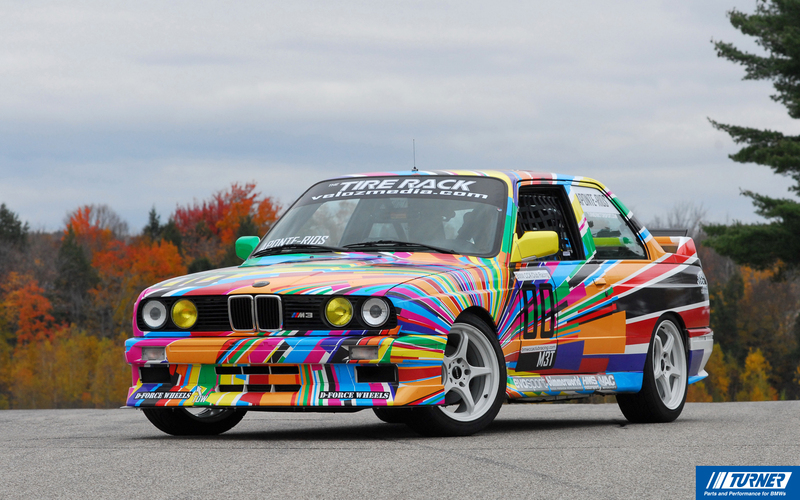 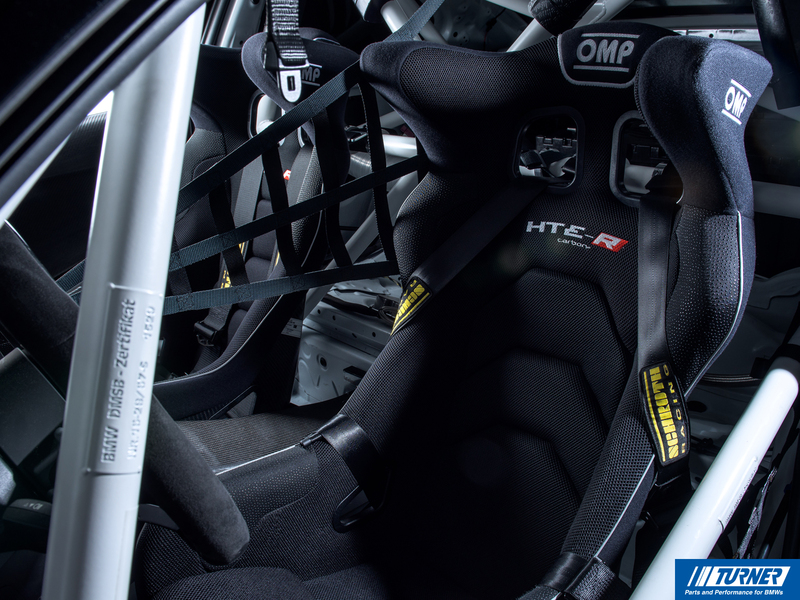 Now enjoy a crystal clear view of the race track or Turner project car from your office or home.